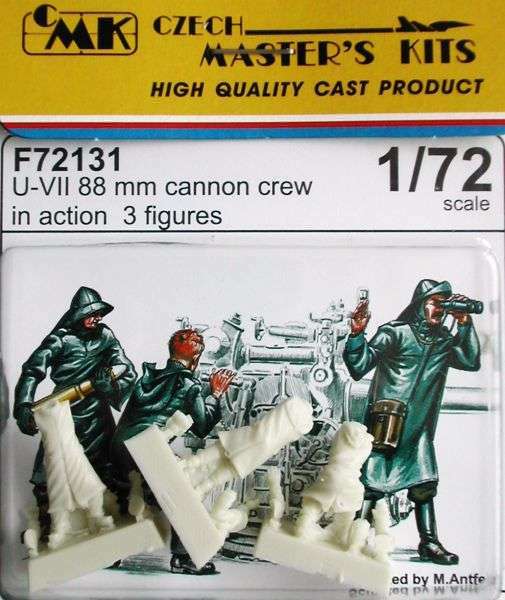 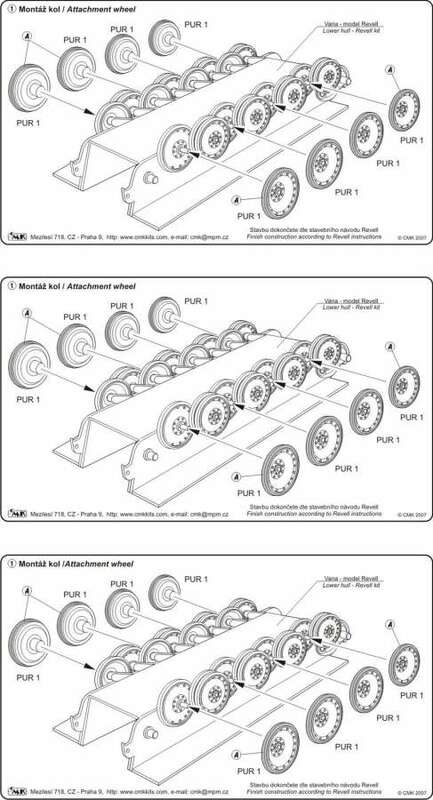 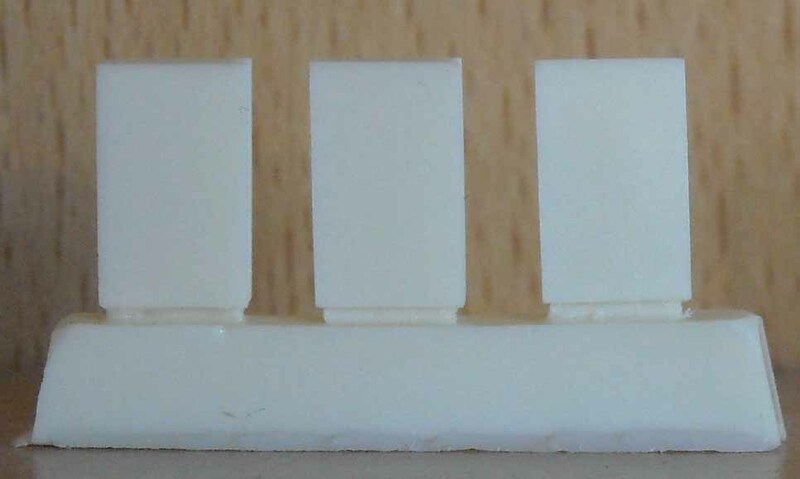 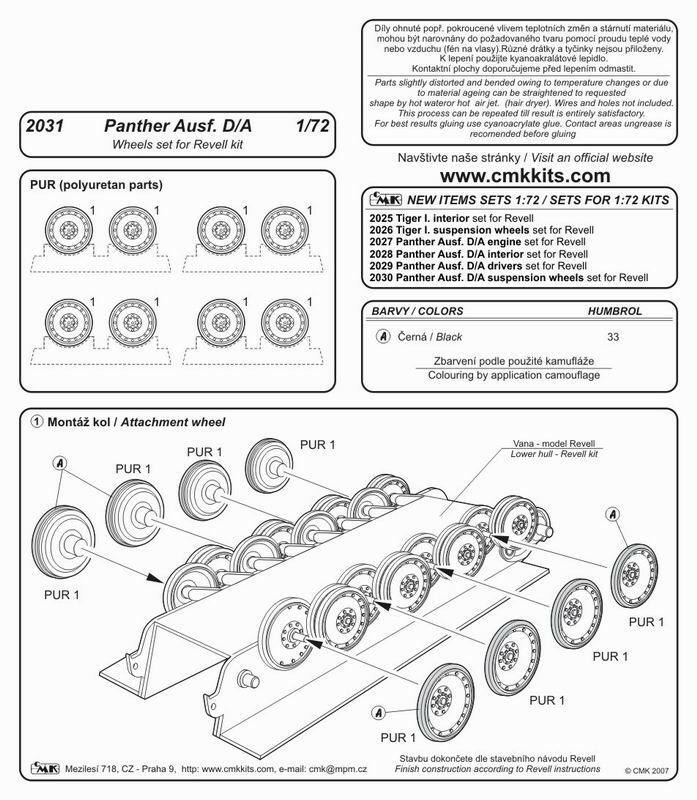 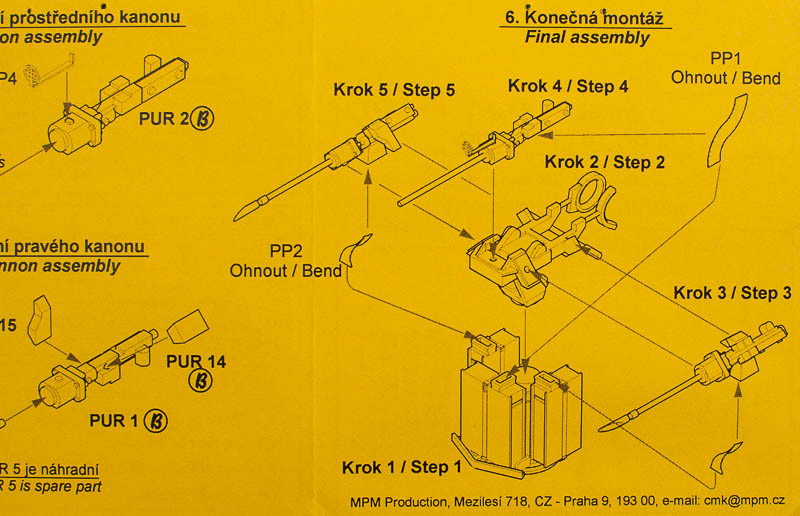 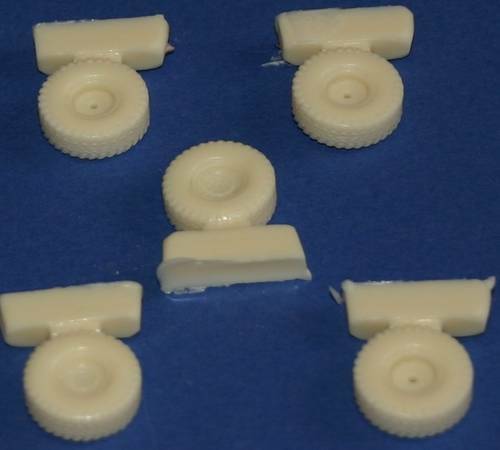 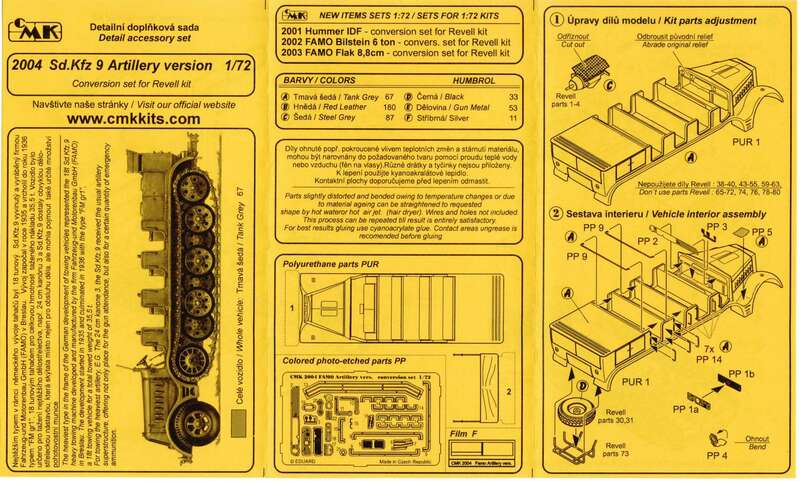 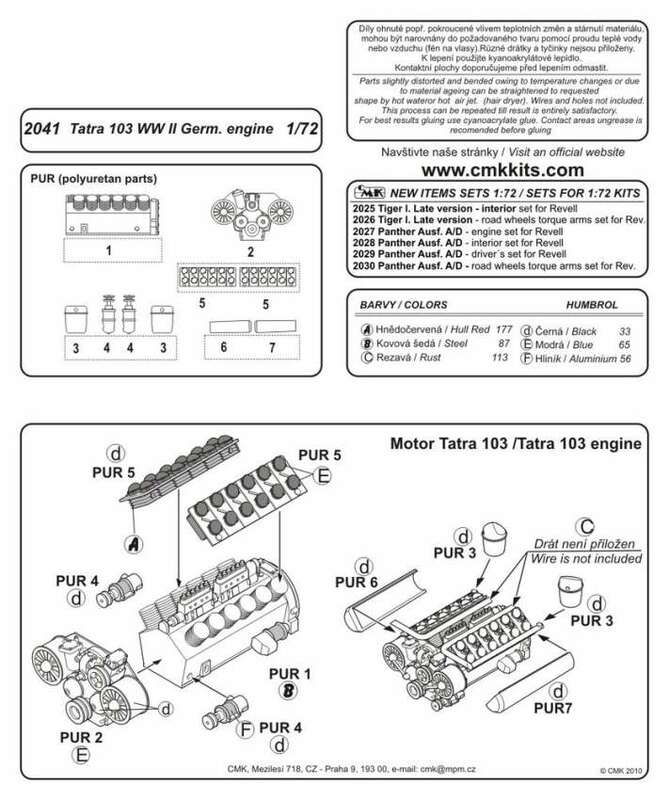 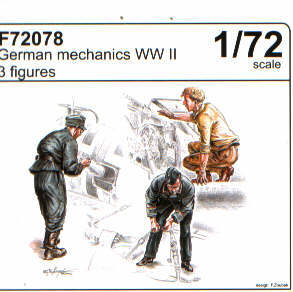 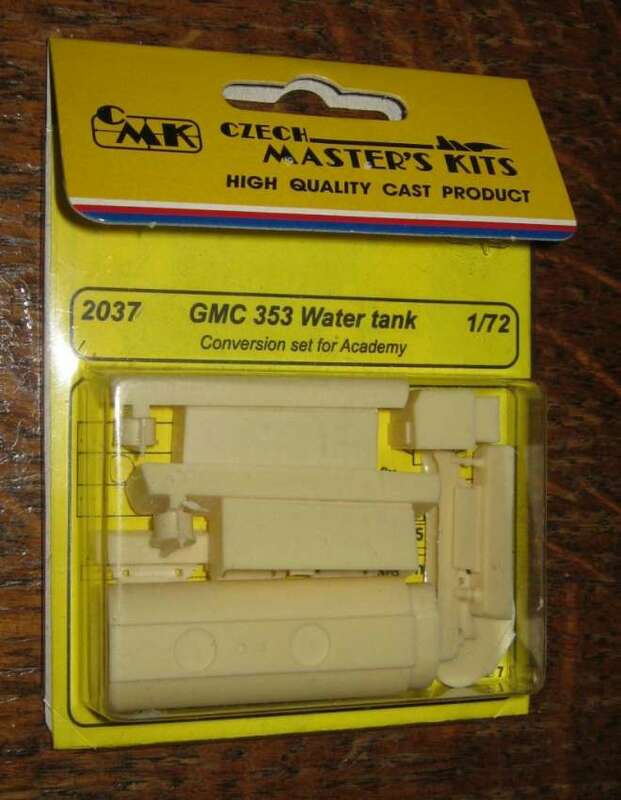 Contains three CMK sets (2030 Road wheels torque arms set, 2031 Road wheels set, 2027 engine set) for 1/72 scale Revell kit. 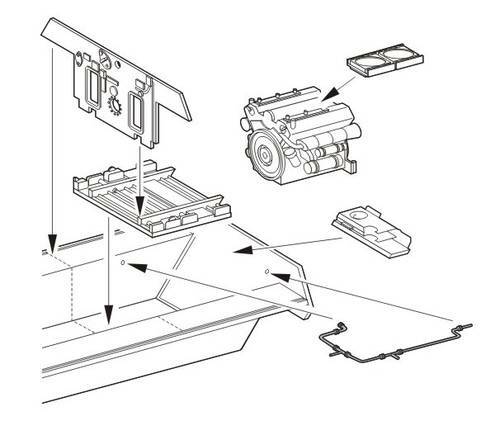 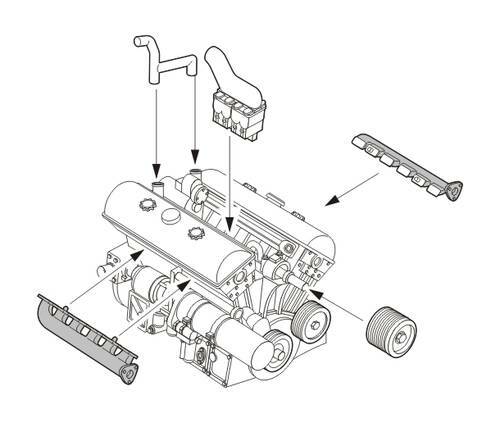 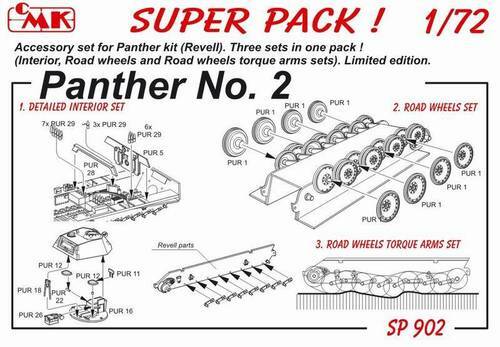 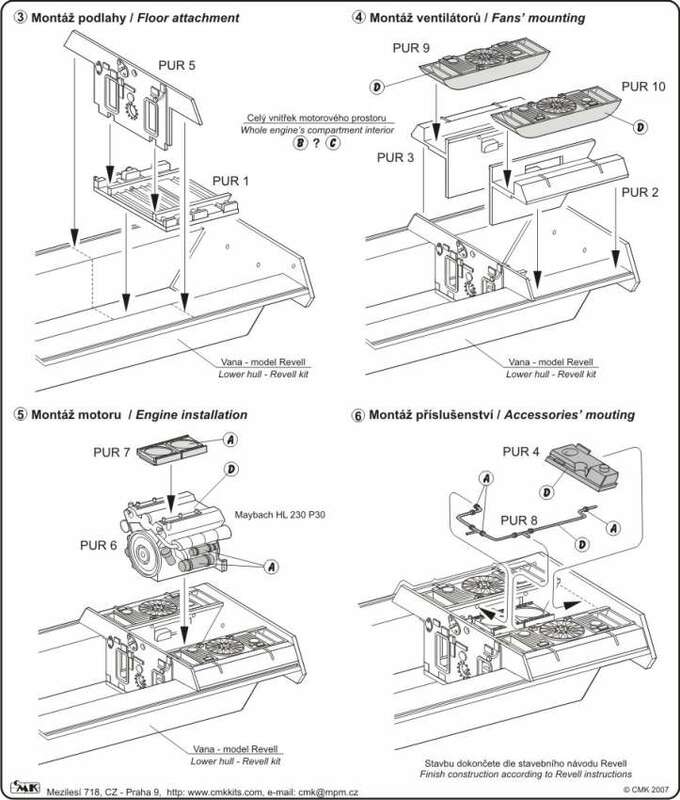 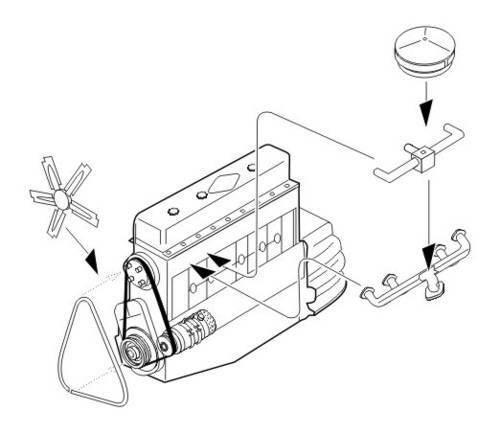 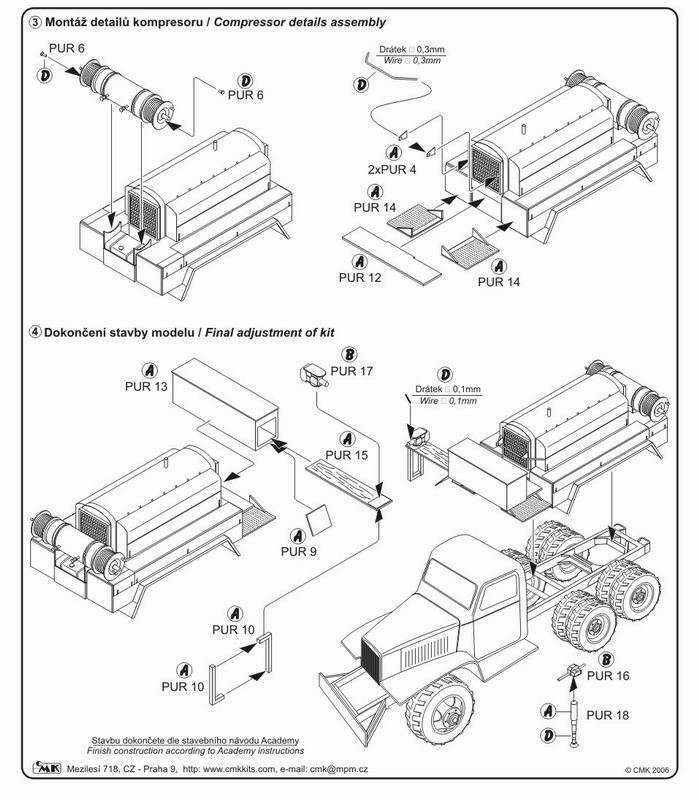 This baragin priced "SUPER PACK" offers you detailed engine's compartment including covers, new, highly detailed road wheels and, thanks to the separately cast torque arms, you can set the kit to cross country diorama. 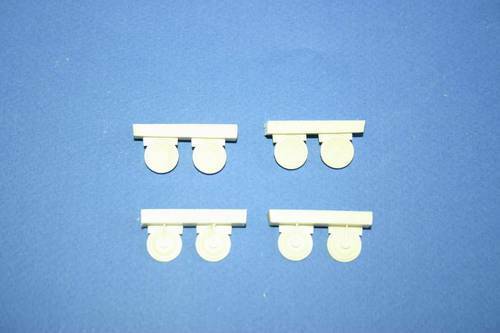 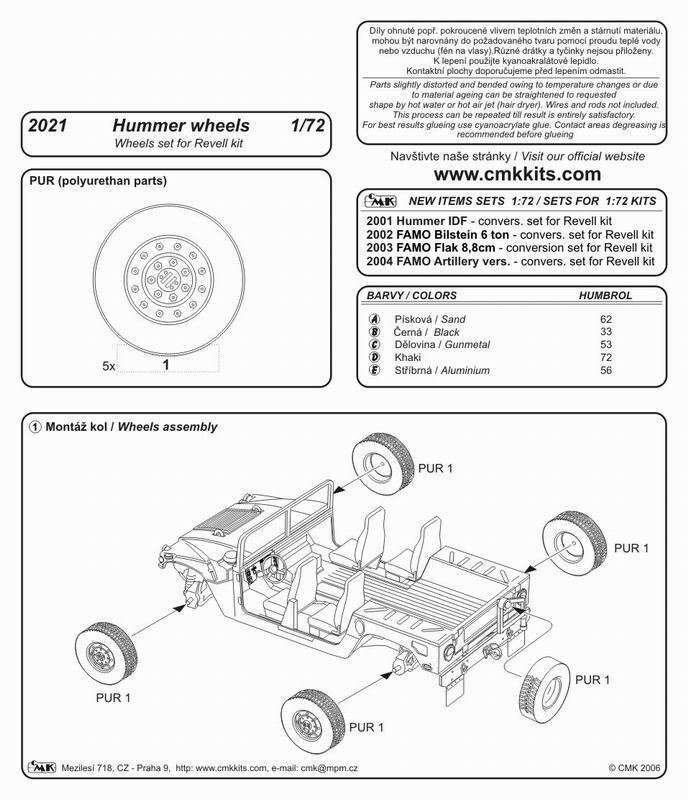 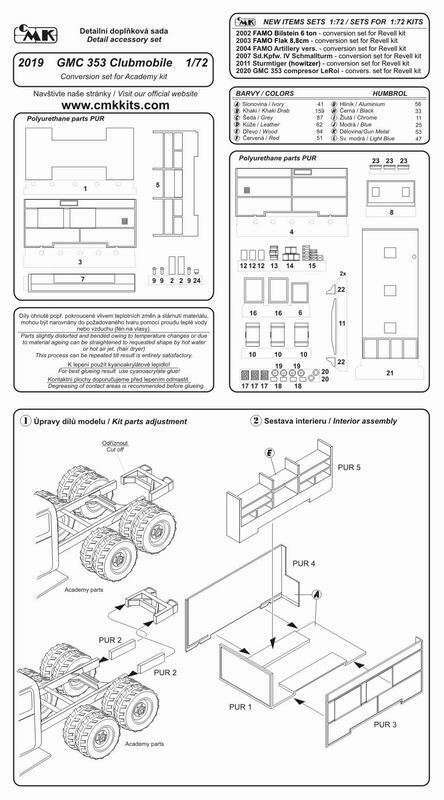 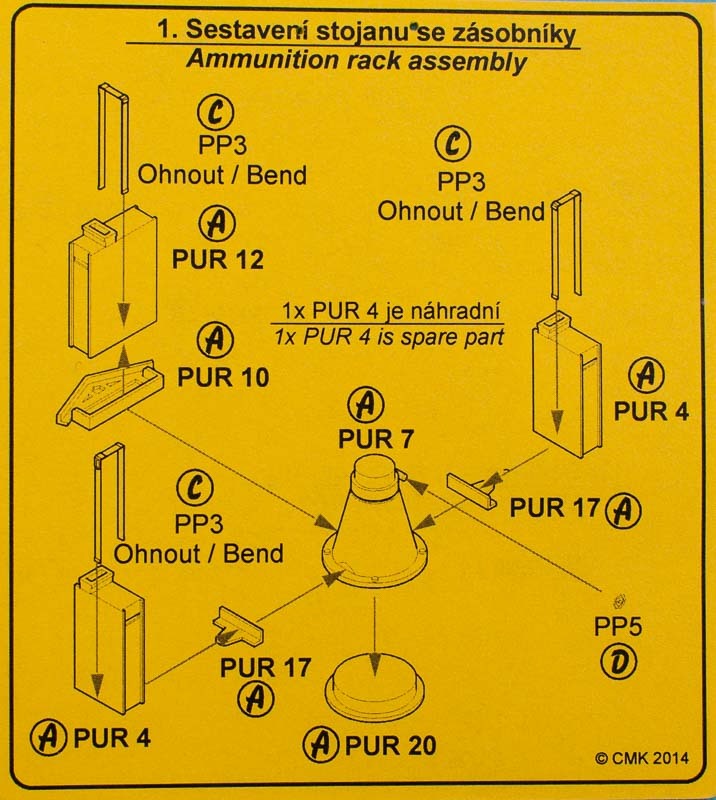 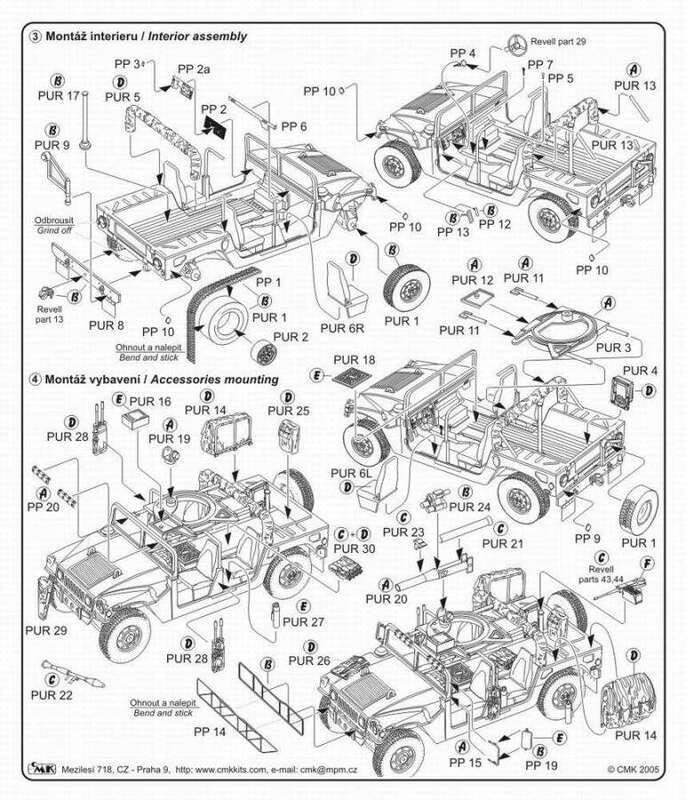 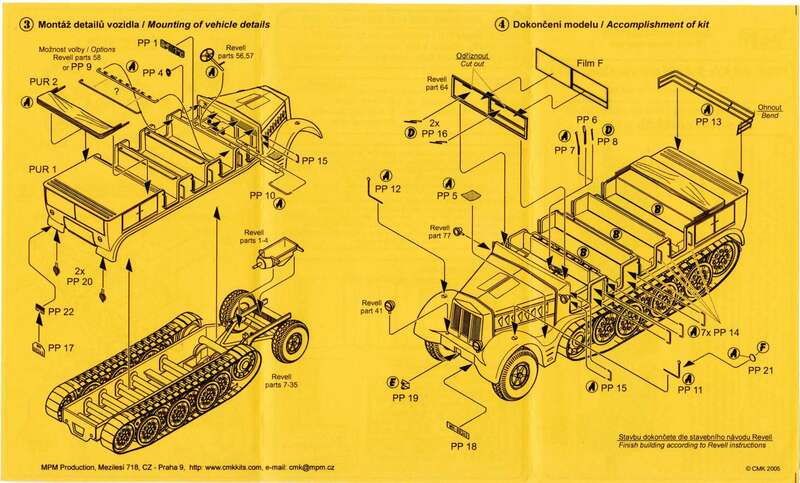 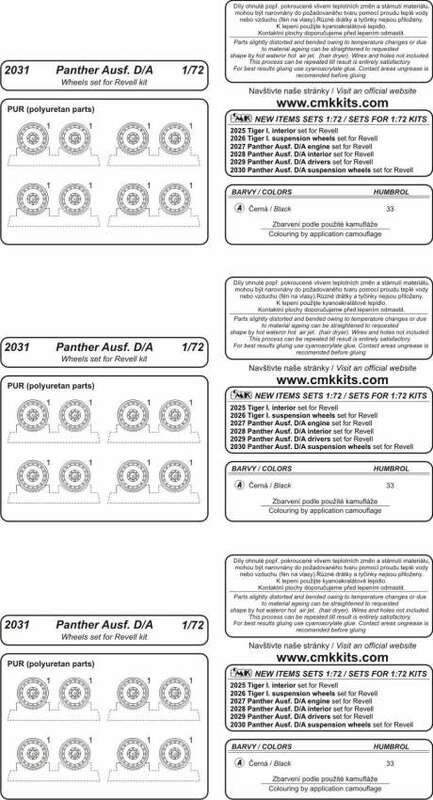 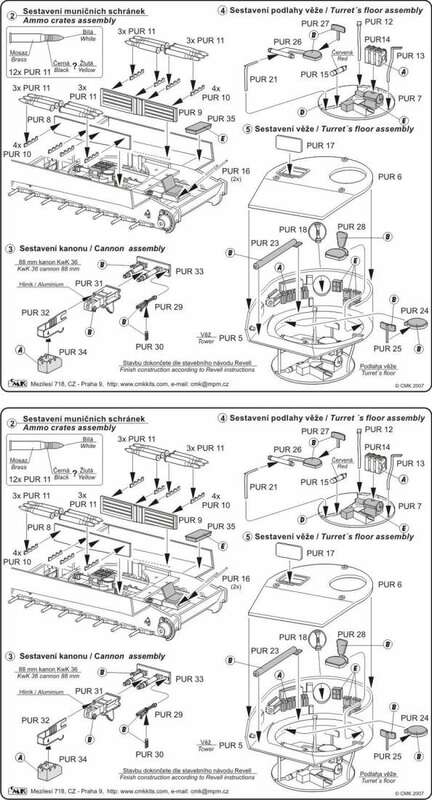 Contains three CMK sets (2030 Road wheels torque arms set, 2031 Road wheels set, 2028 interior set) for 1/72 scale Revell kit. 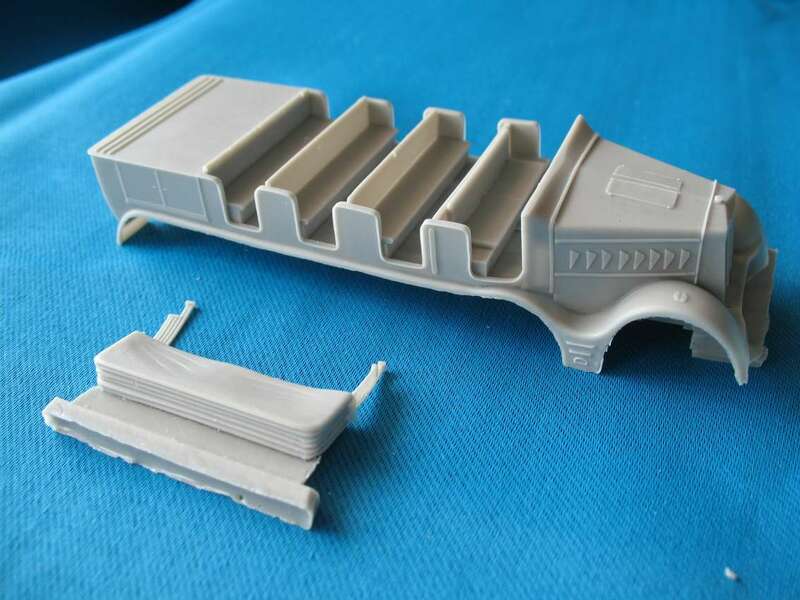 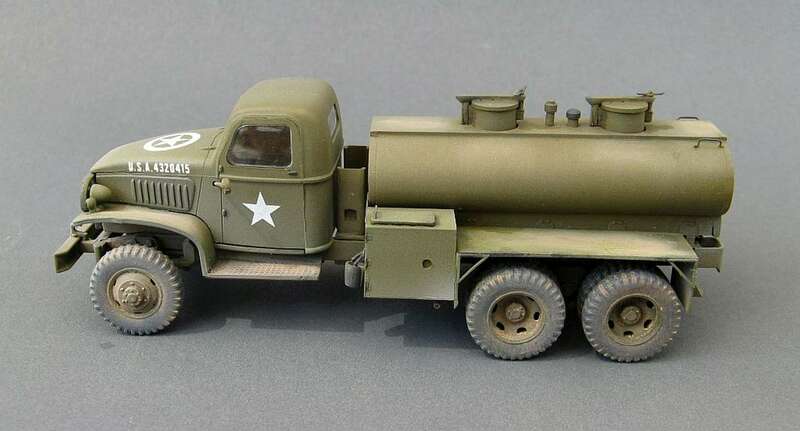 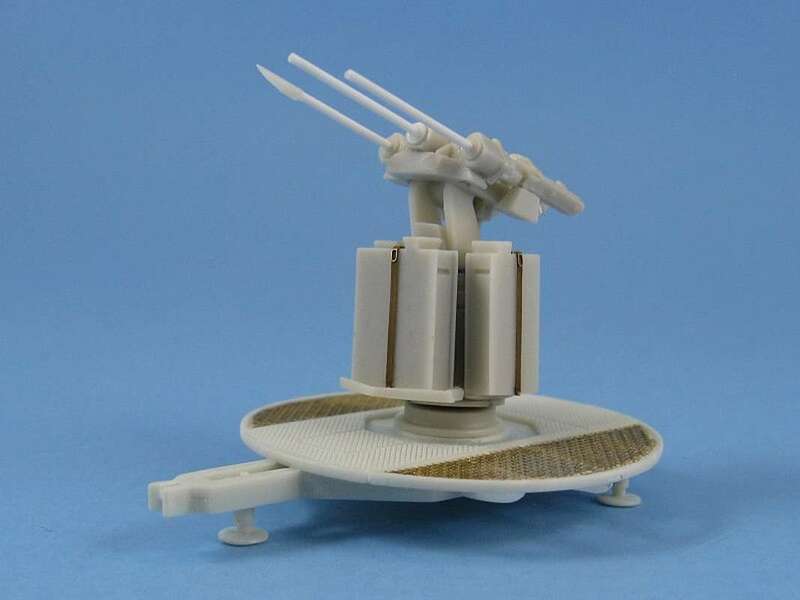 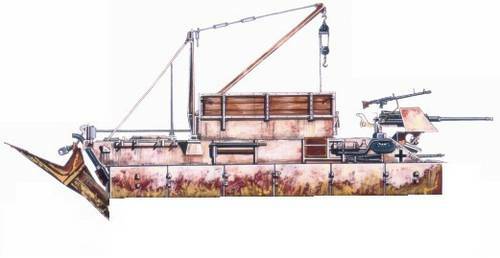 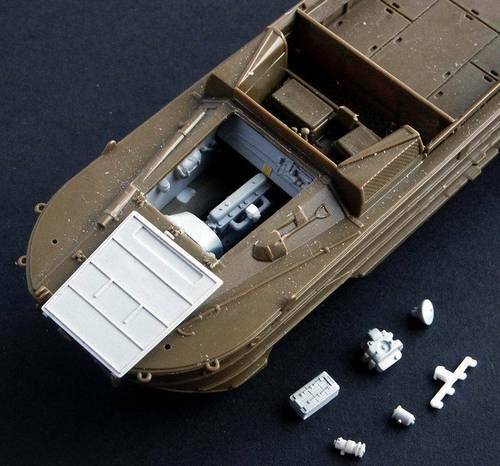 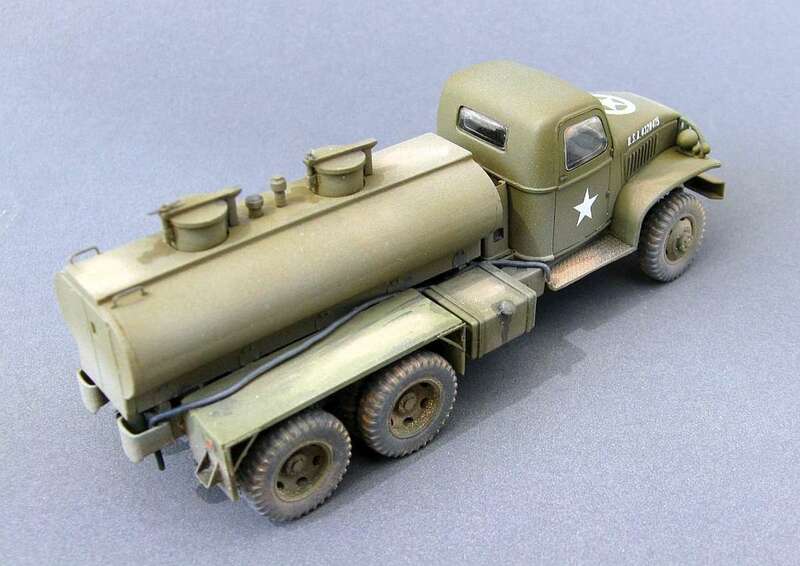 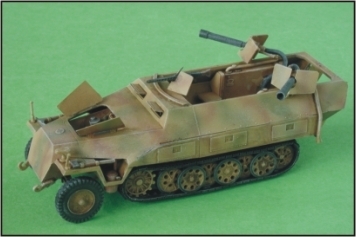 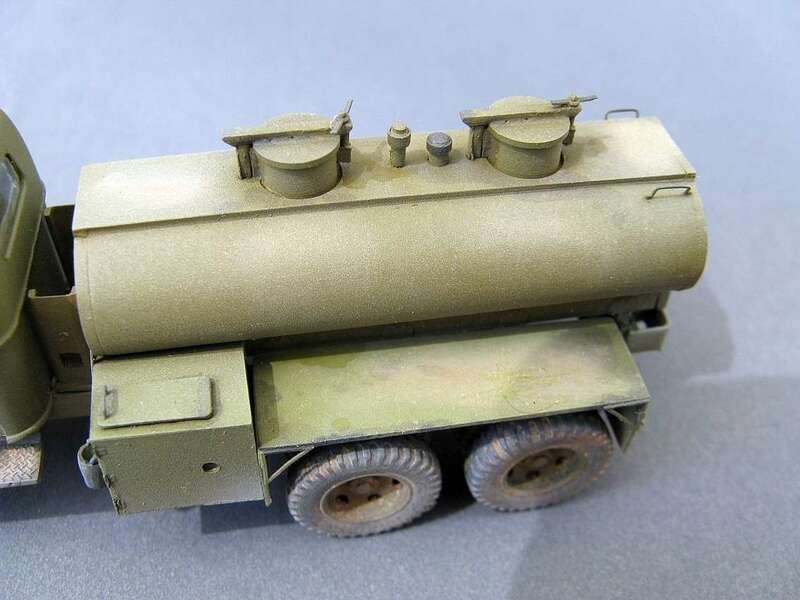 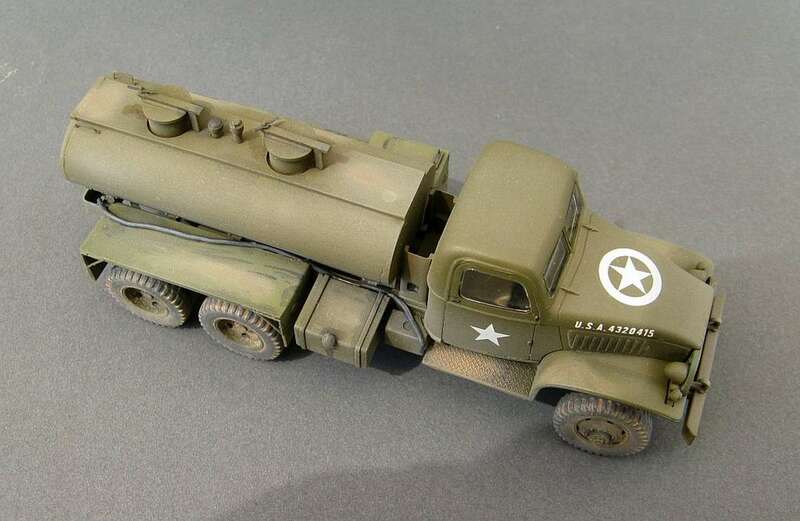 This baragin priced "SUPER PACK" offers you detailed crew compartment including covers, new, highly detailed road wheels and, thanks to the separately cast torque arms, you can set the kit to cross country diorama. 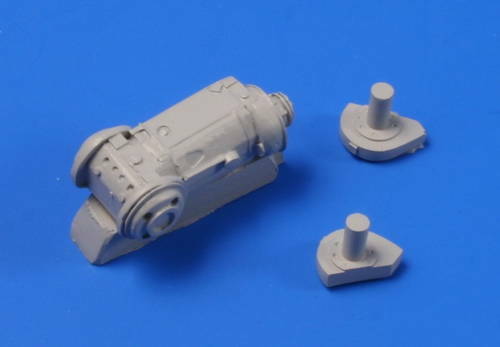 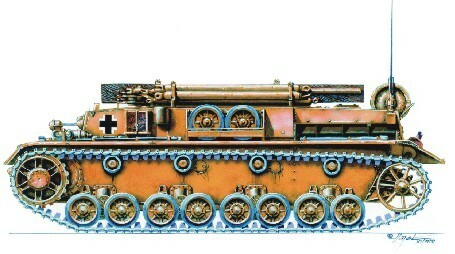 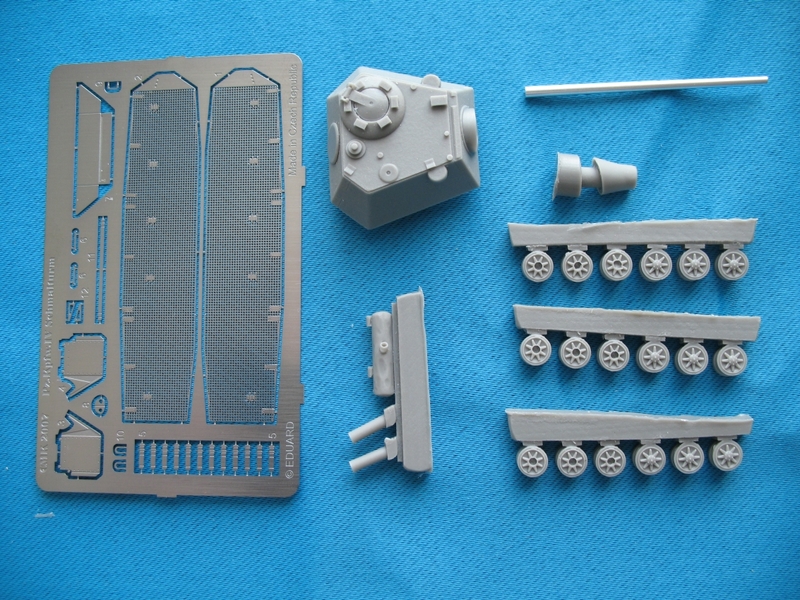 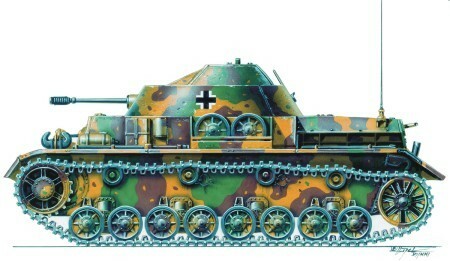 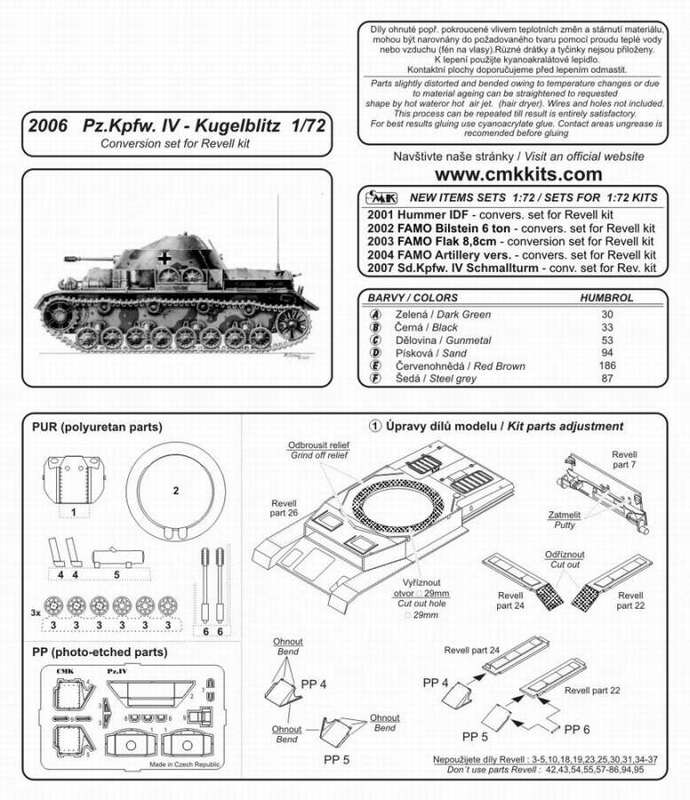 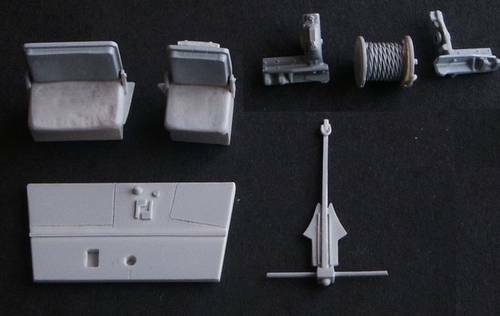 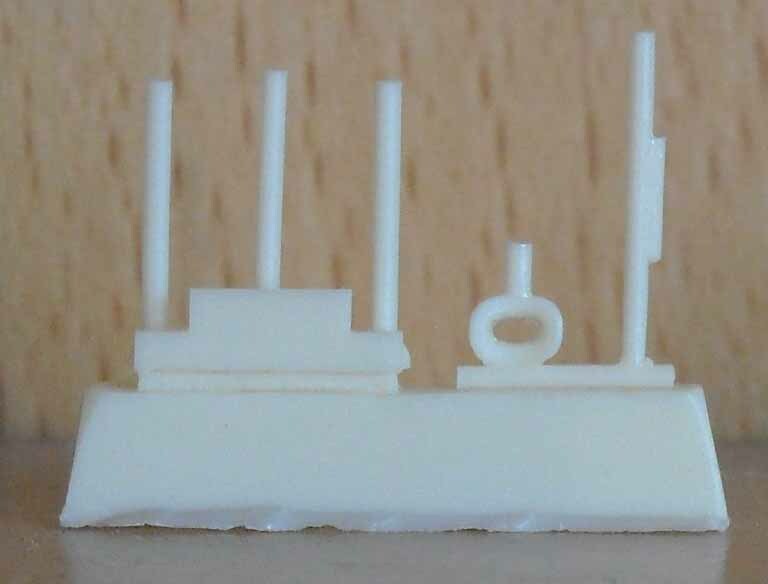 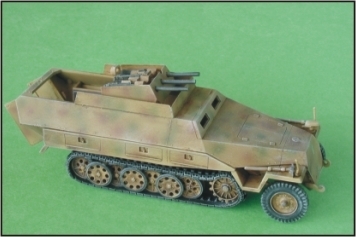 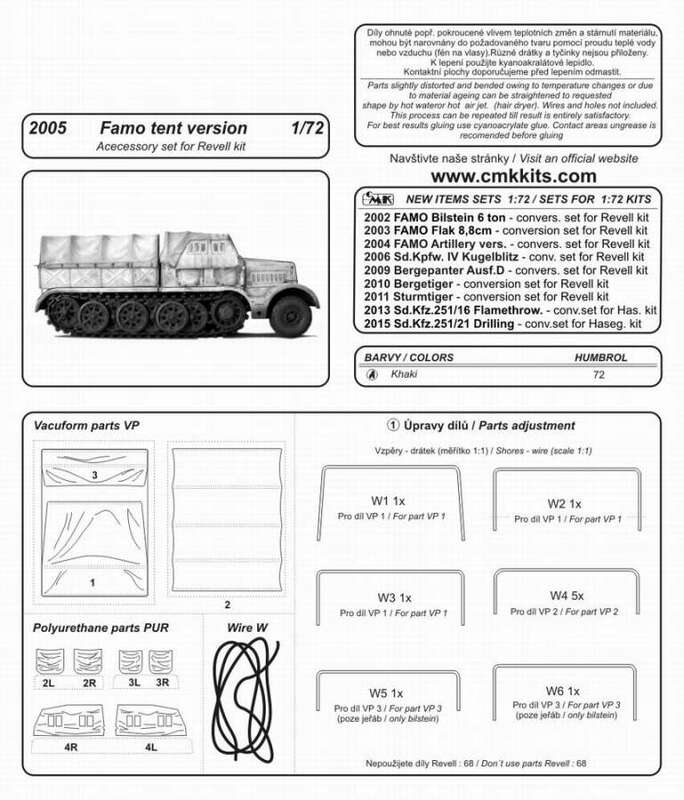 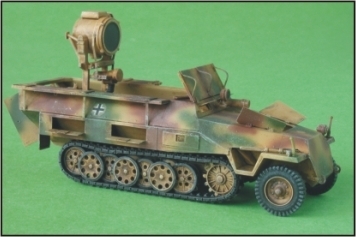 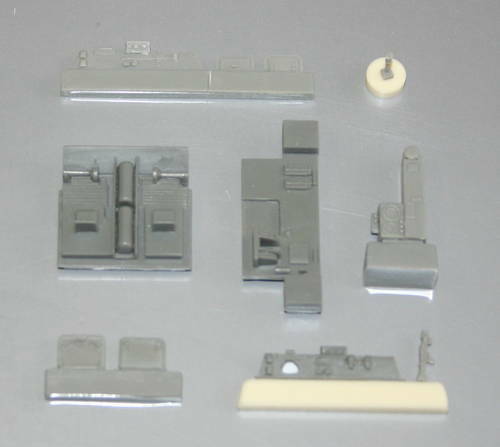 Contains three CMK sets (2011 Conversion set Sturmtiger, 2023 Engine set, 2026 Road wheels torque arms set) for 1/72 scale Revell kit. 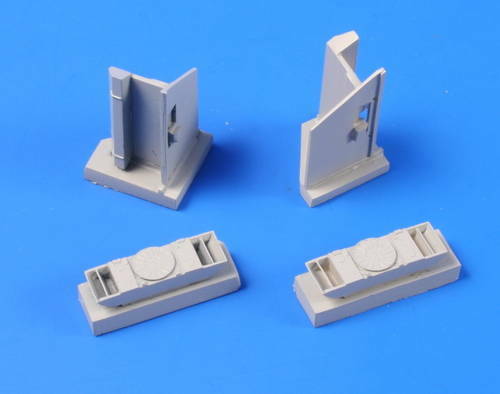 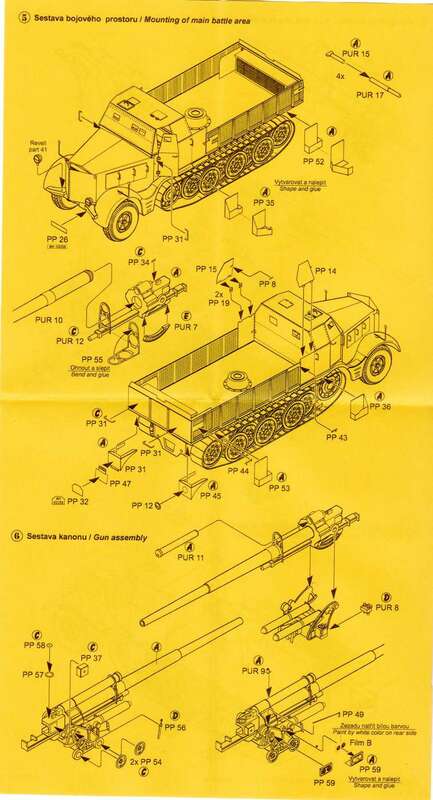 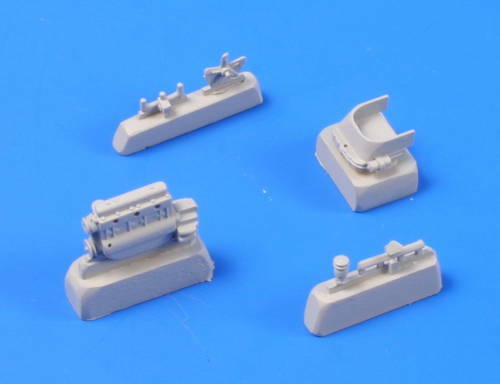 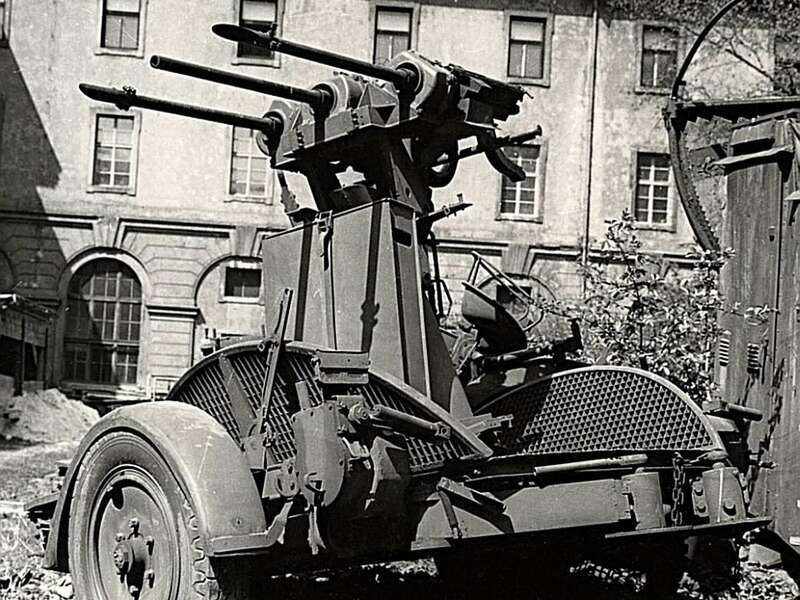 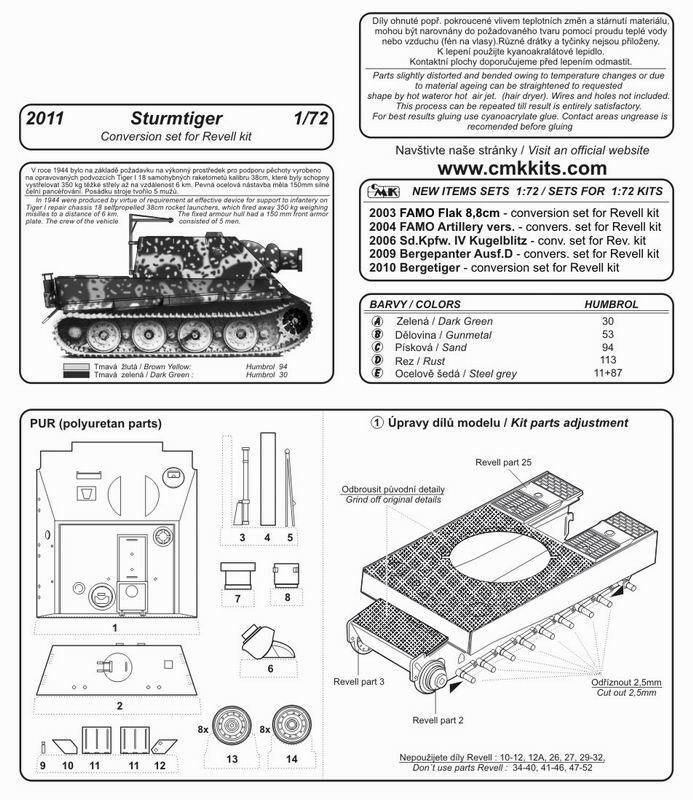 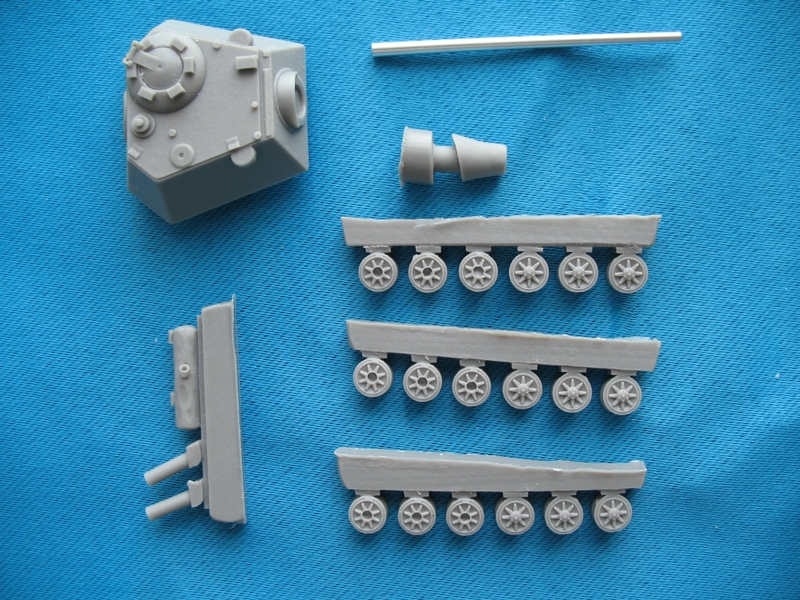 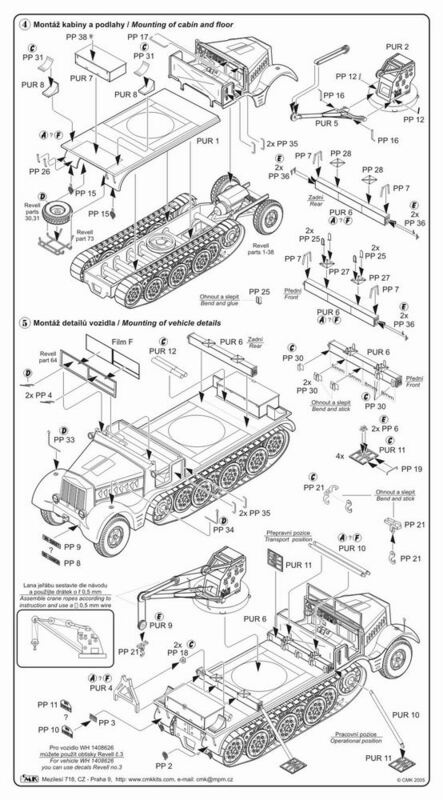 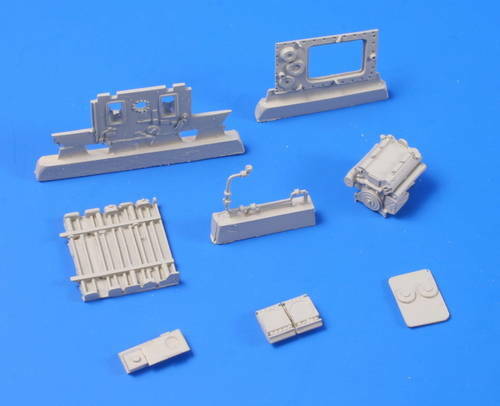 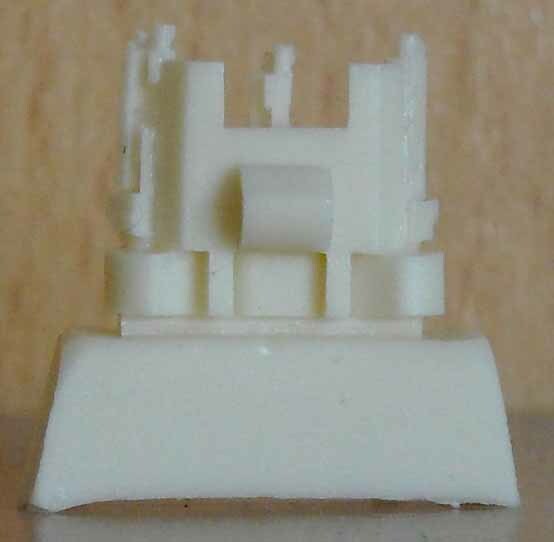 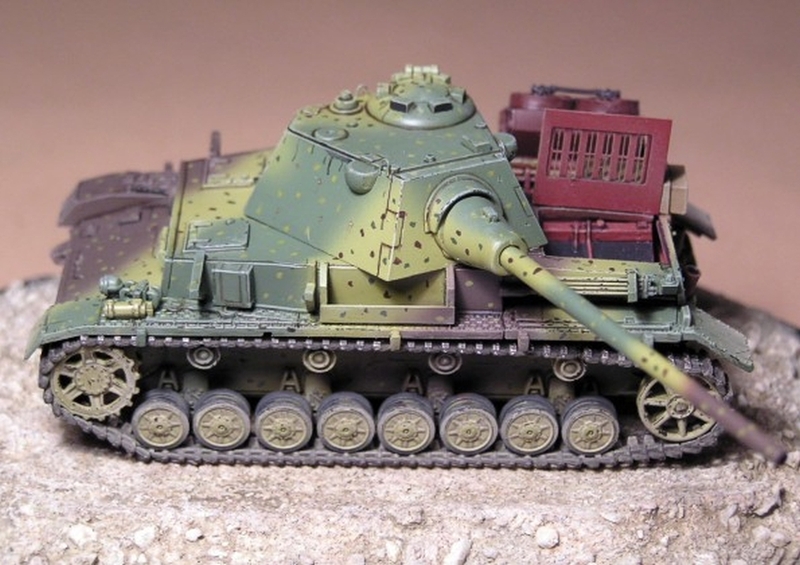 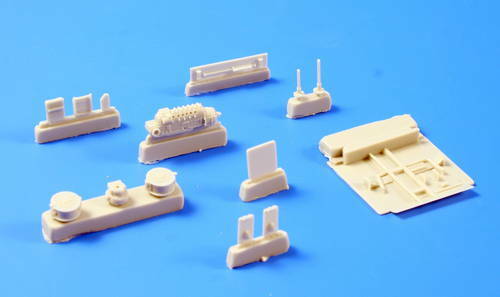 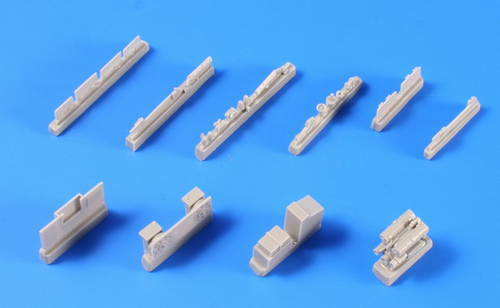 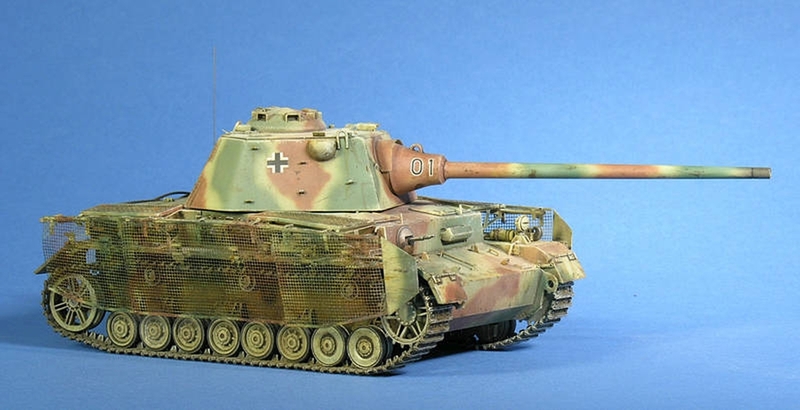 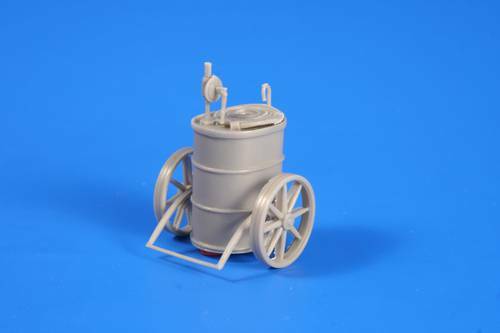 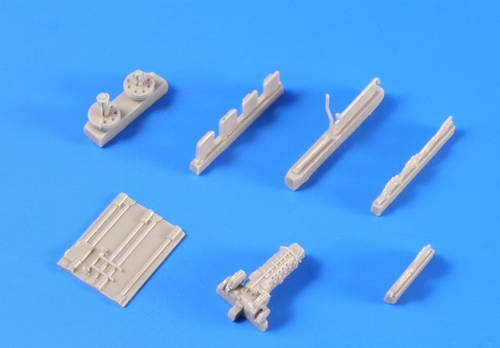 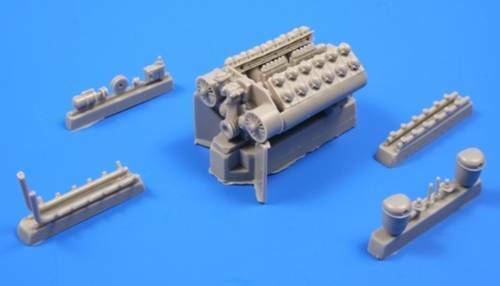 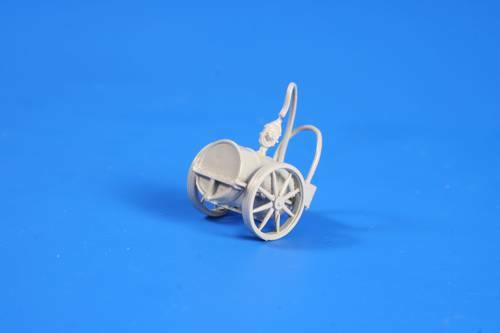 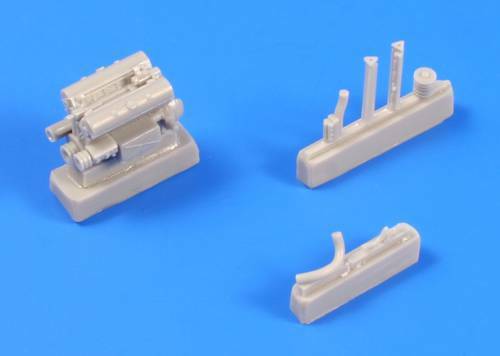 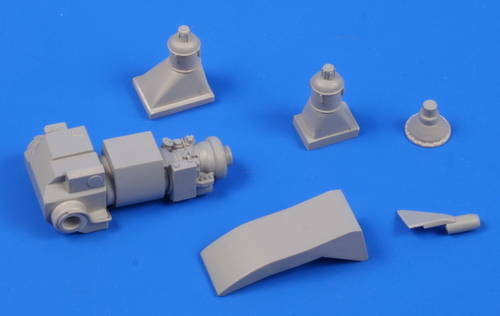 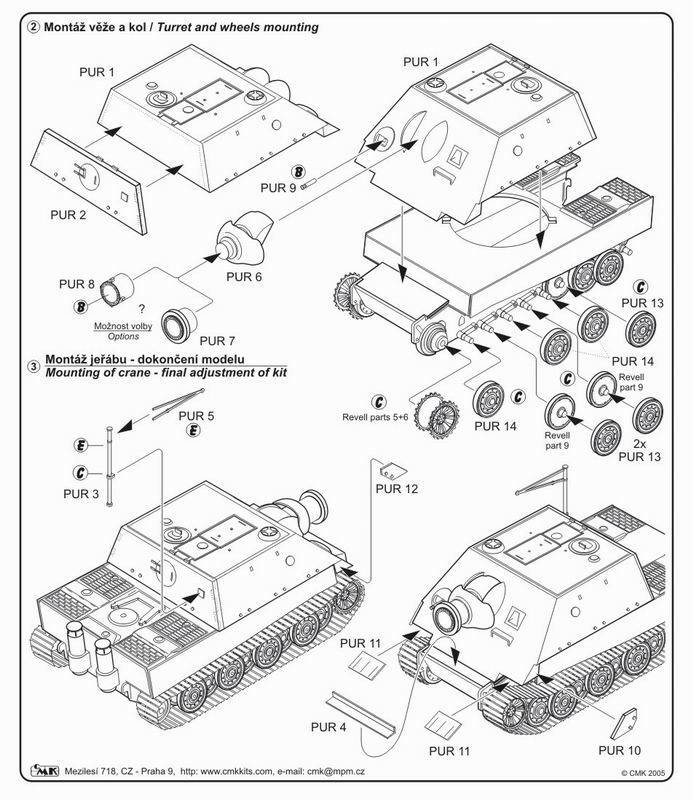 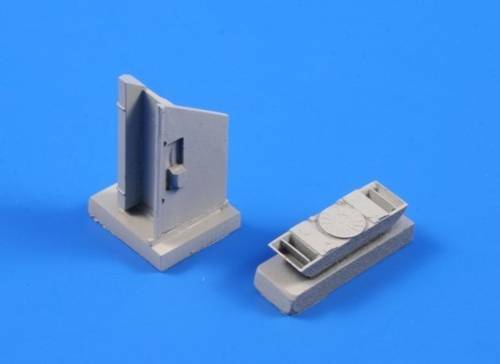 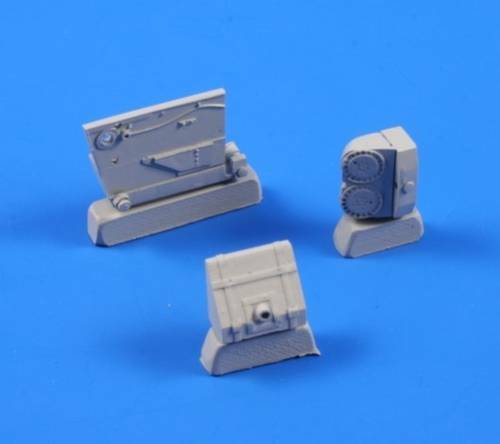 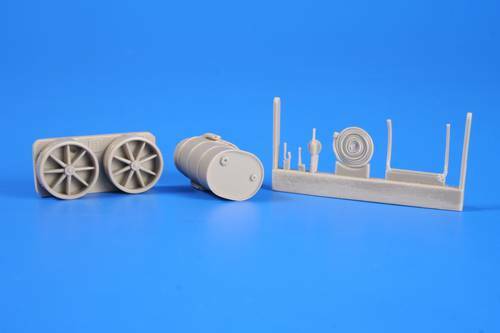 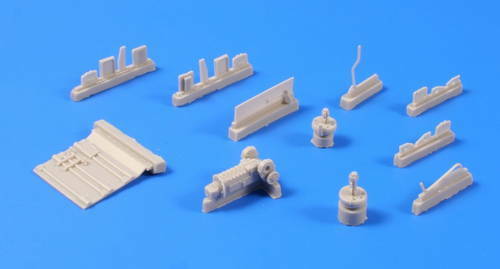 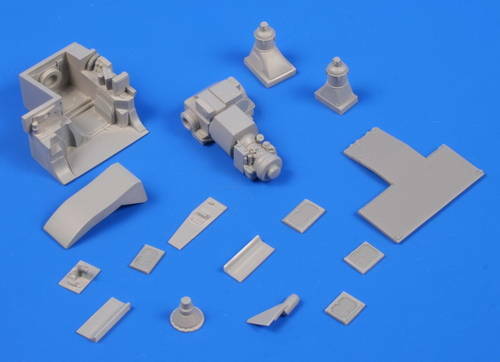 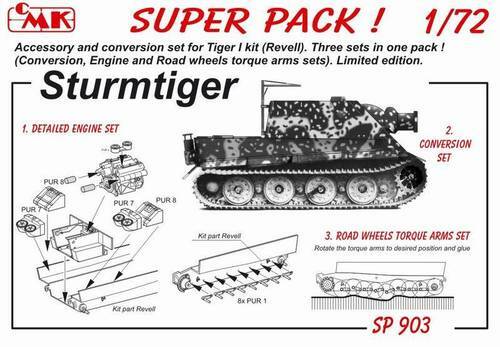 This baragin priced "SUPER PACK" offers you to convert Tiger I heavy tank into Sturmtiger and you'll attach new, highly detailed road wheels and, thanks to the separately cast torque arms, you can set the kit to cross country diorama. 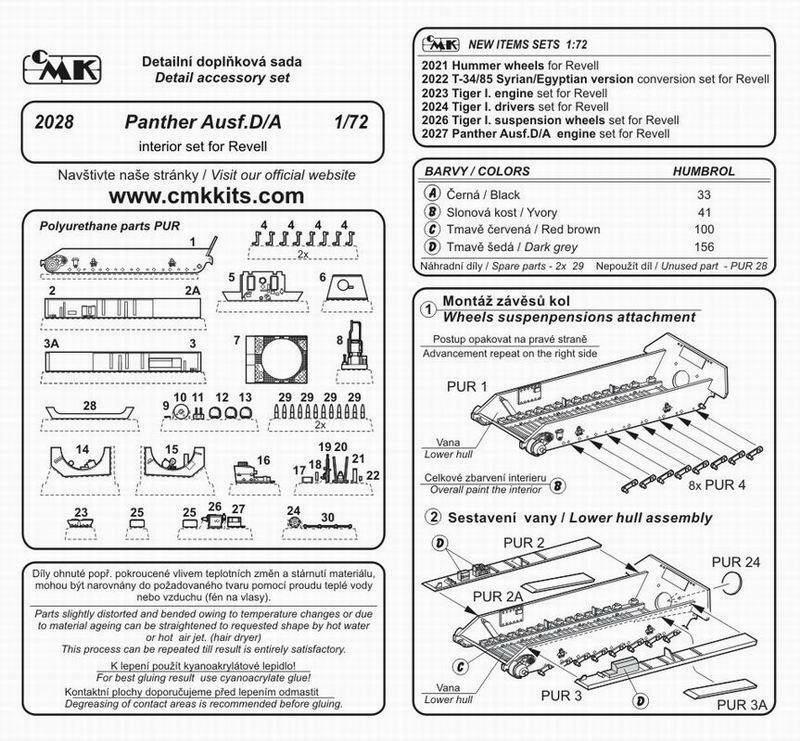 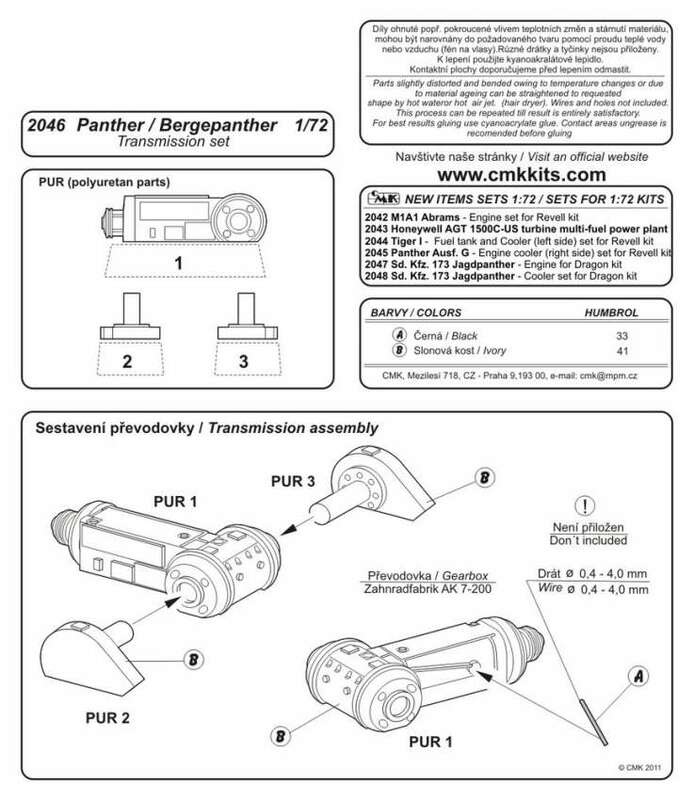 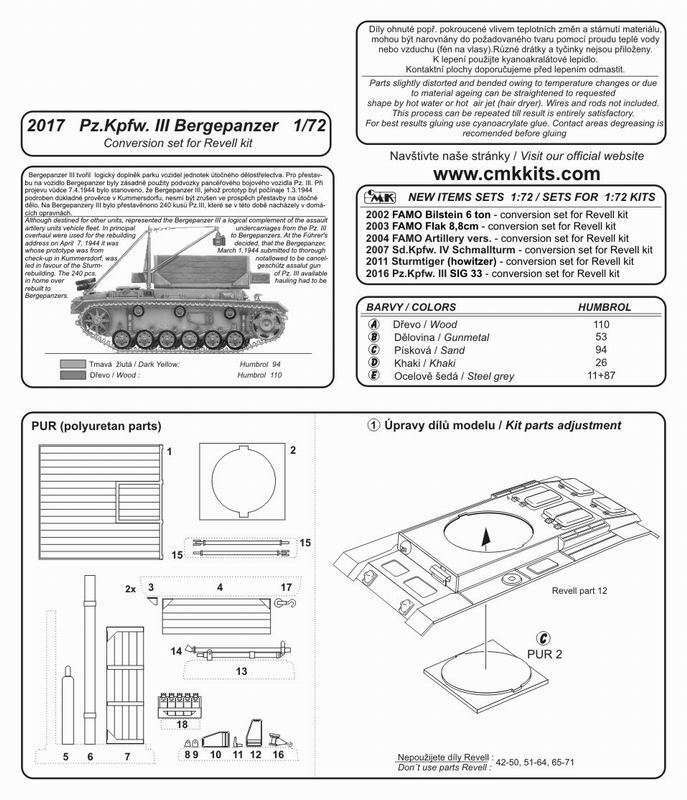 Contains three CMK sets (2010 Conversion set Bergetiger, 2024 Driver's set, 2026 Road wheels torque arms set) for 1/72 scale Revell kit. 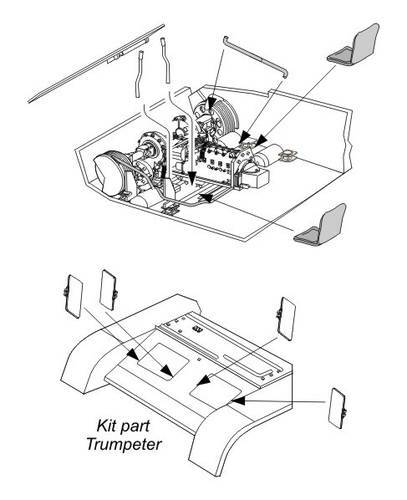 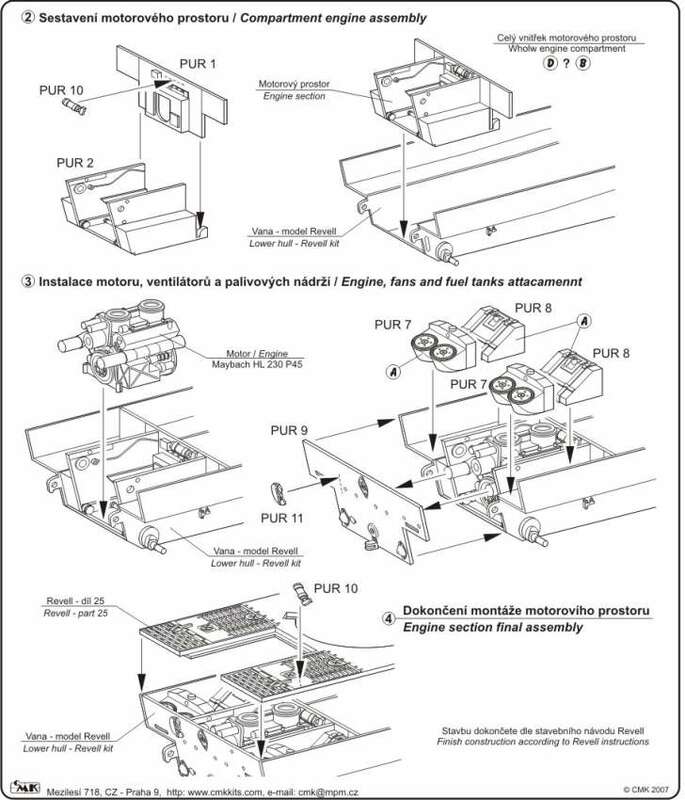 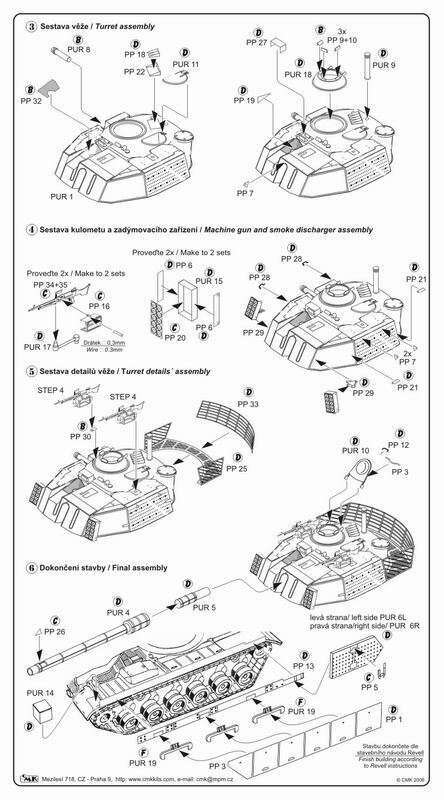 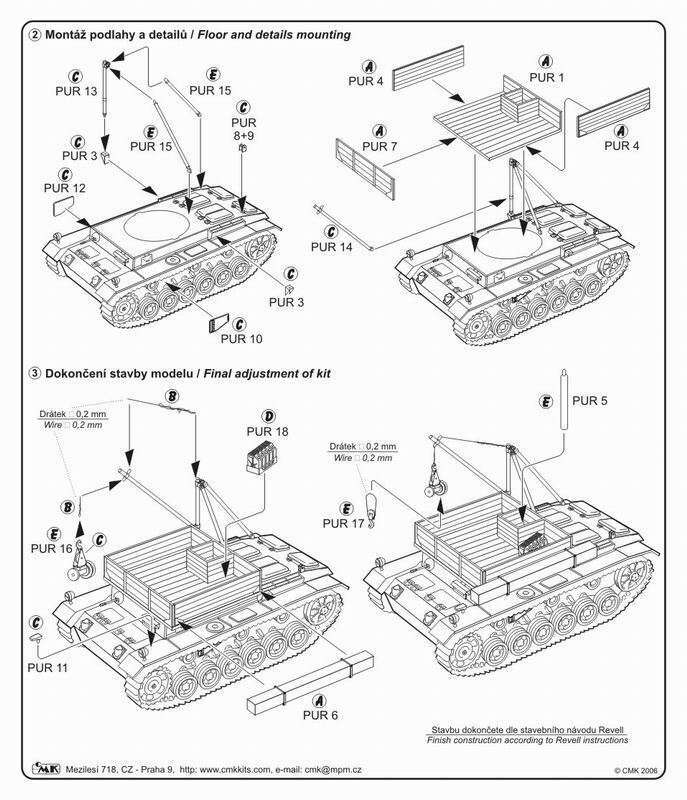 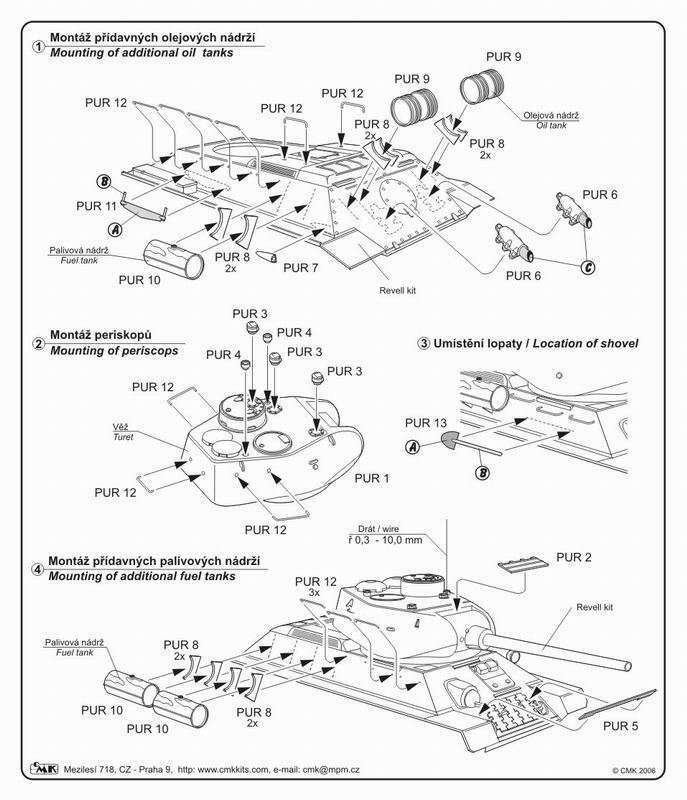 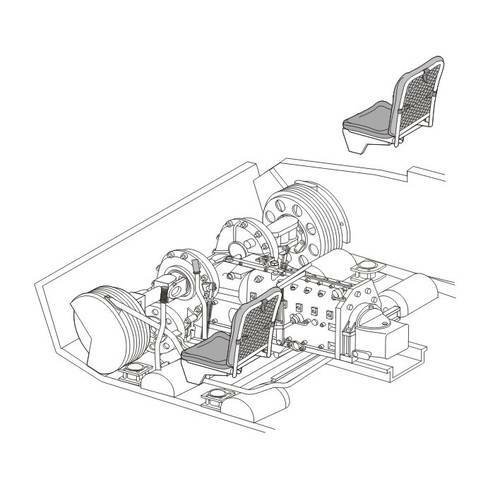 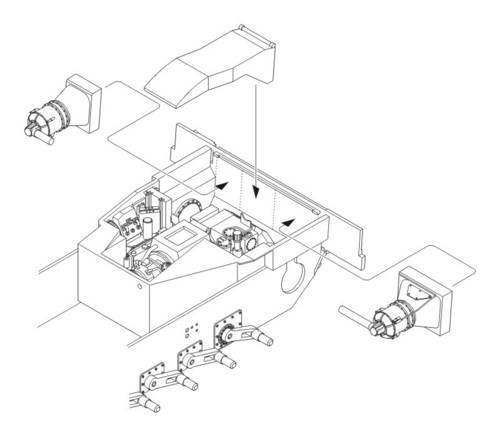 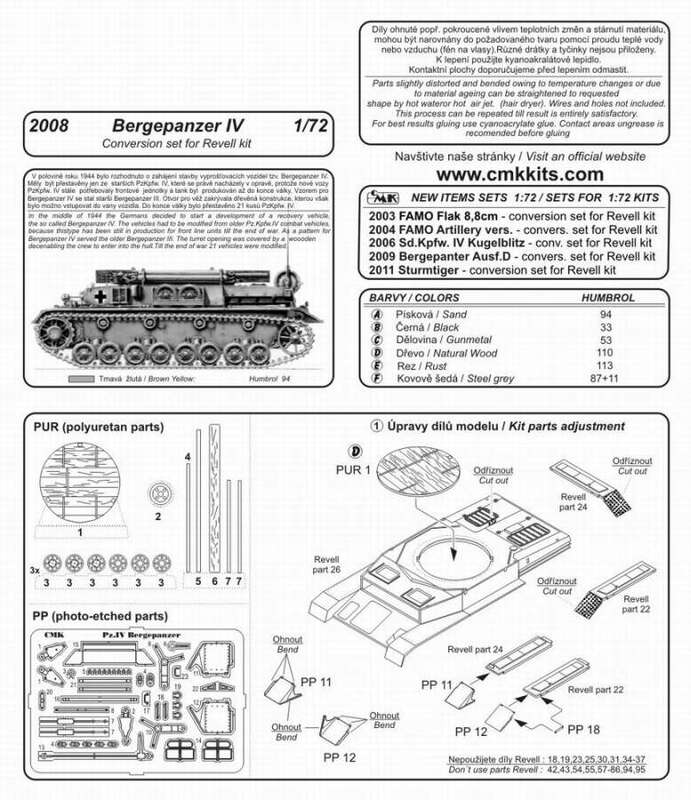 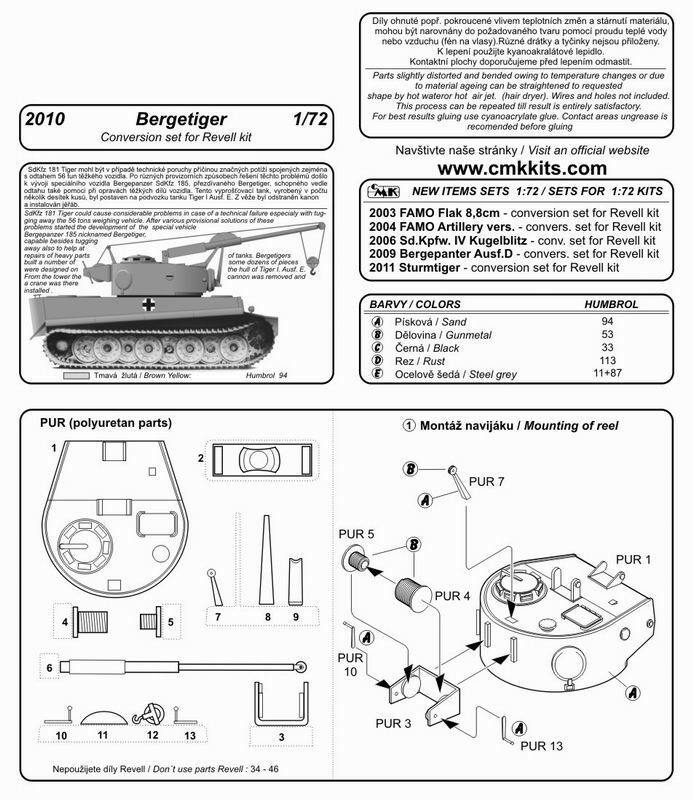 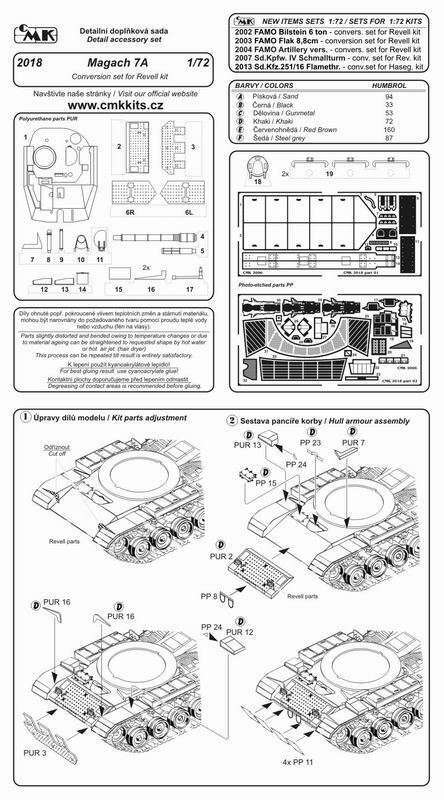 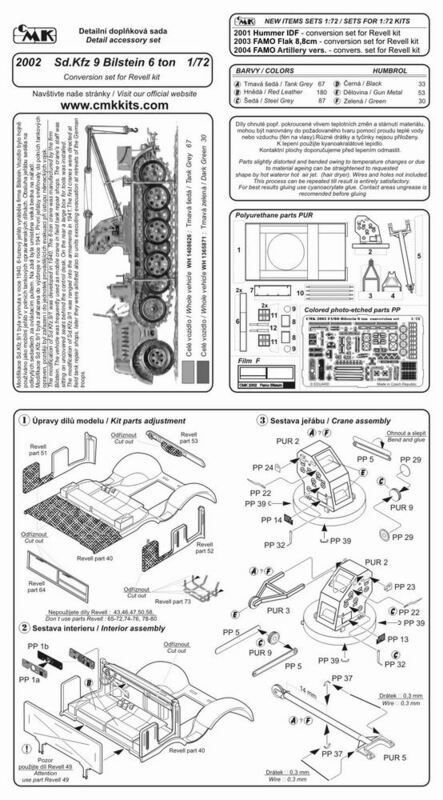 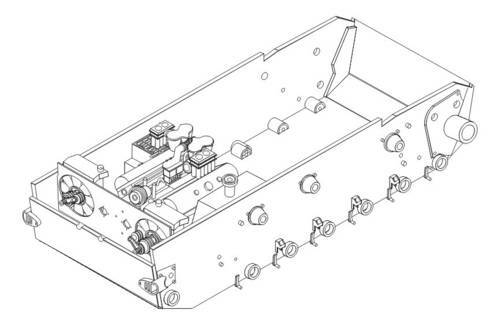 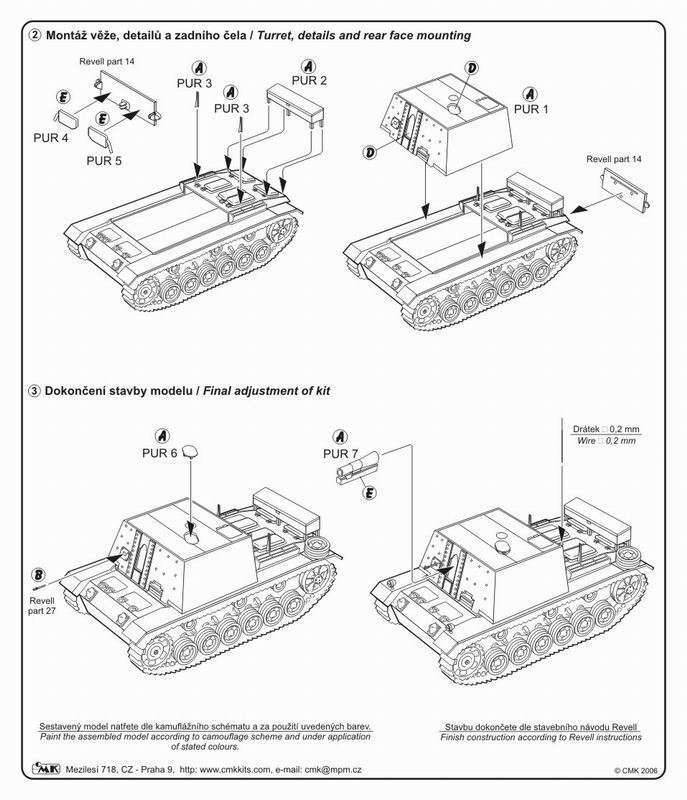 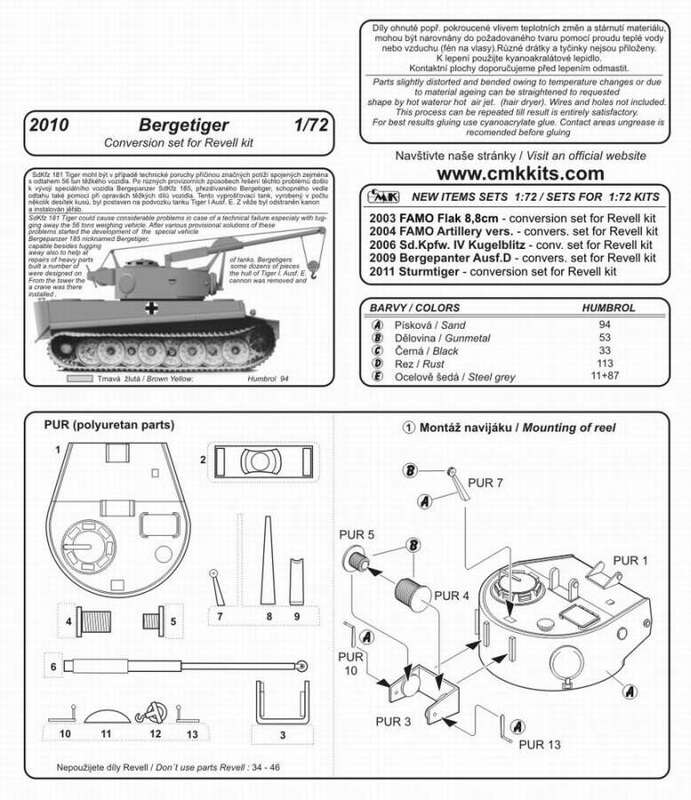 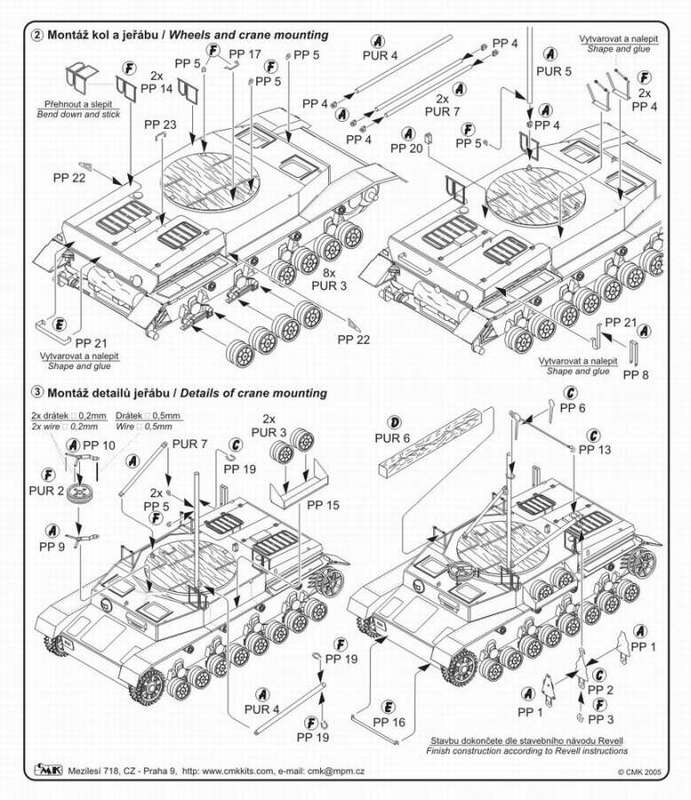 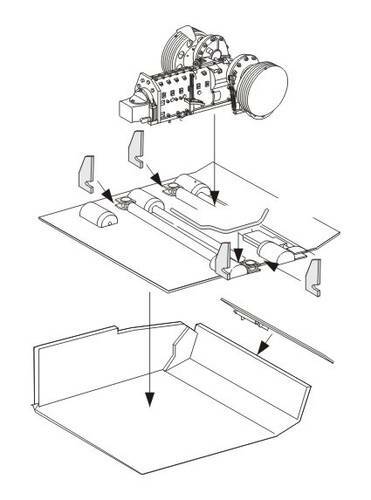 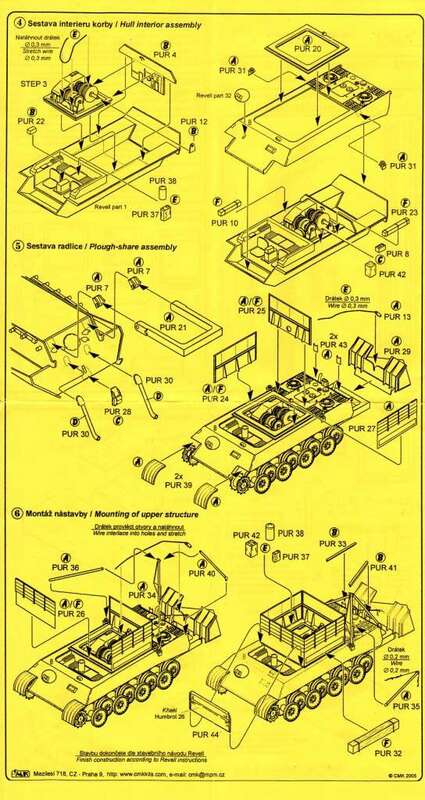 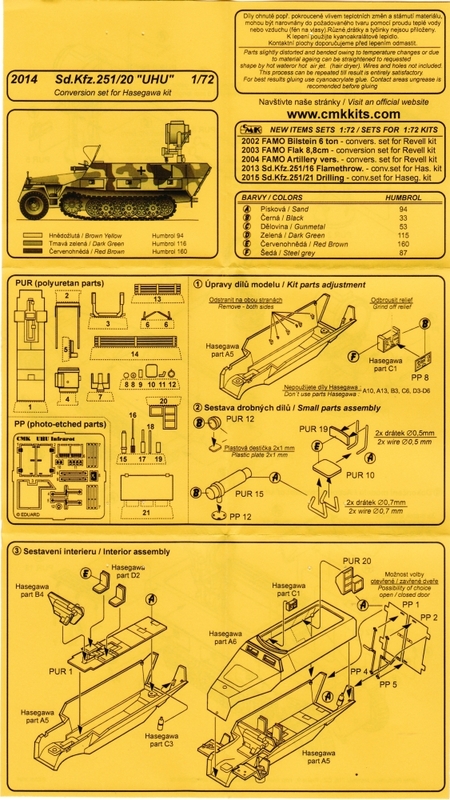 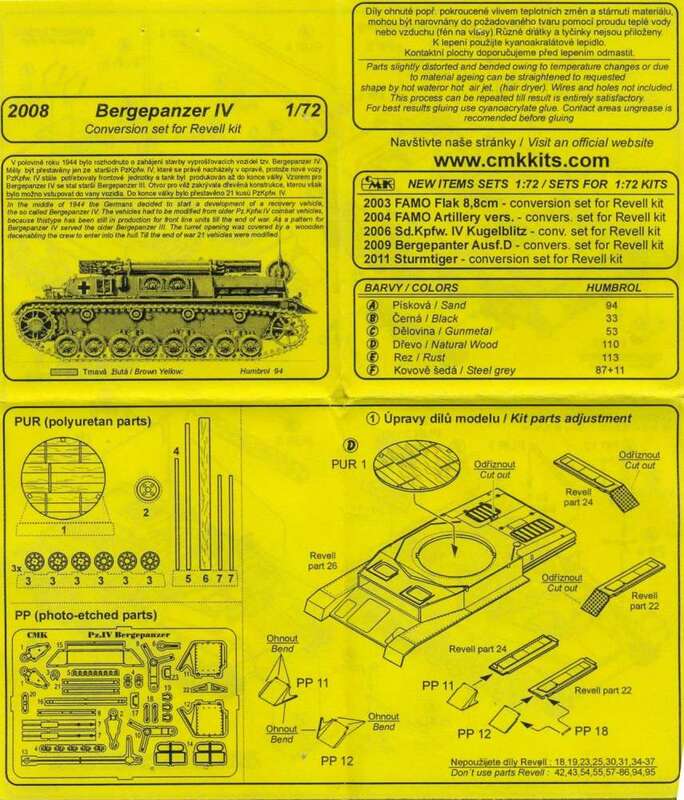 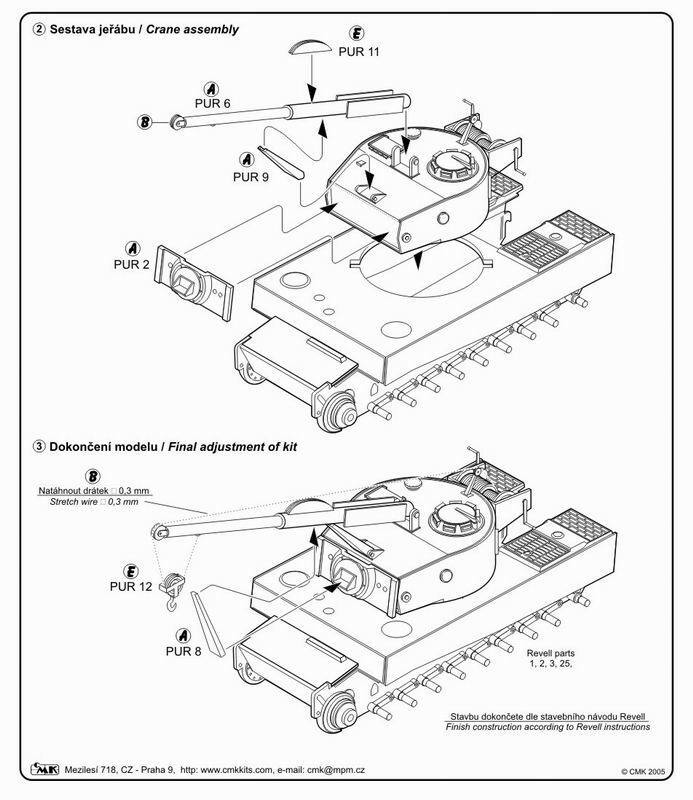 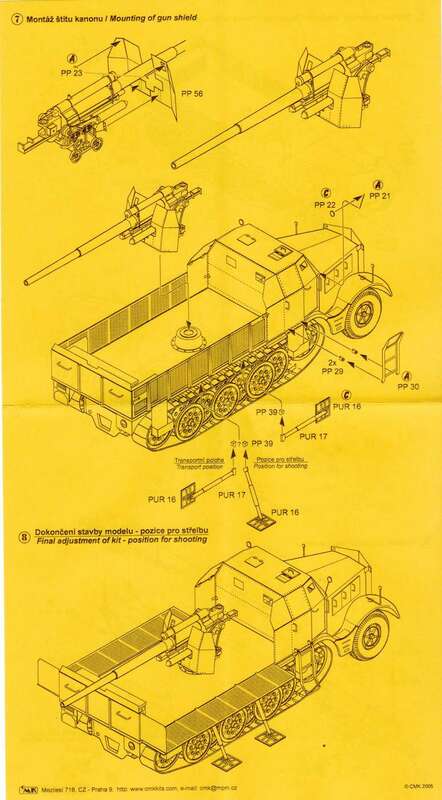 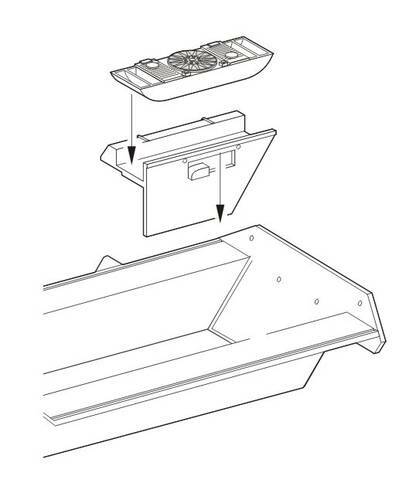 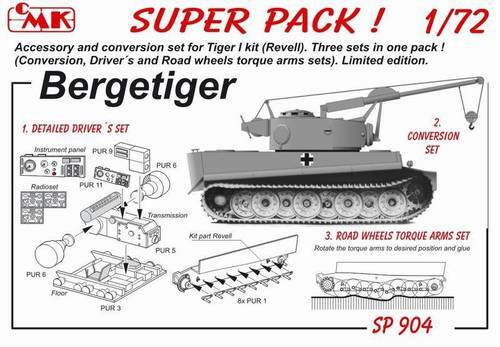 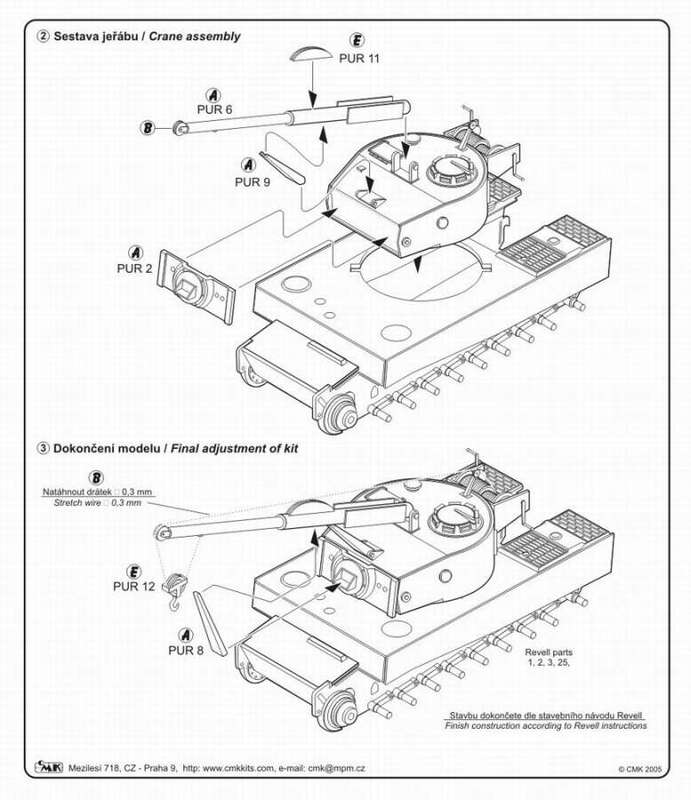 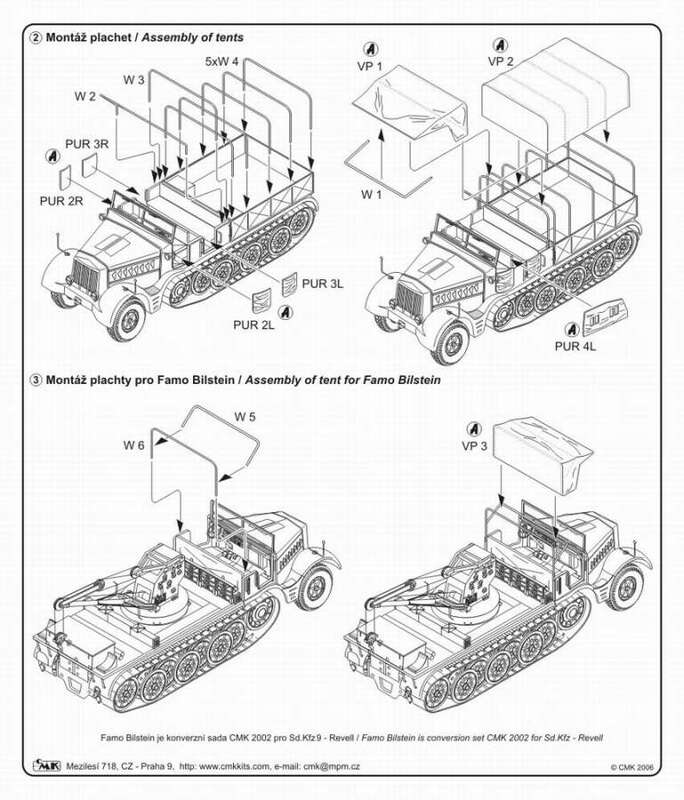 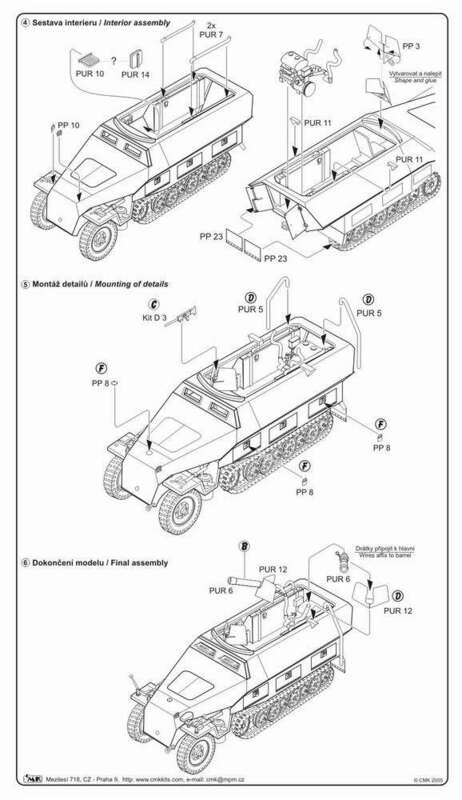 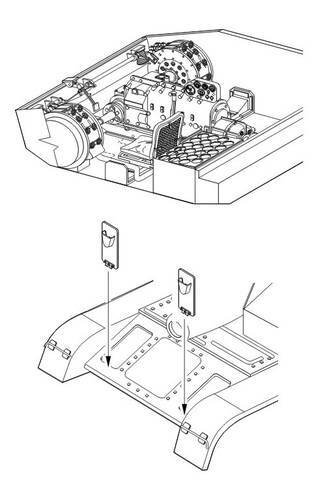 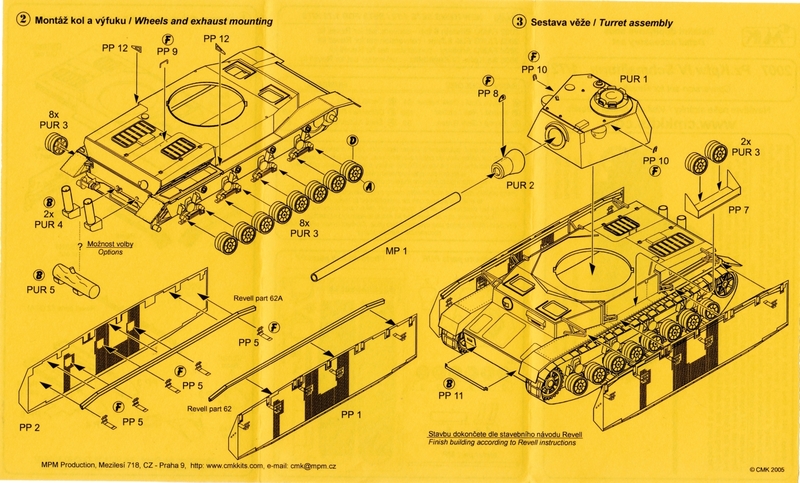 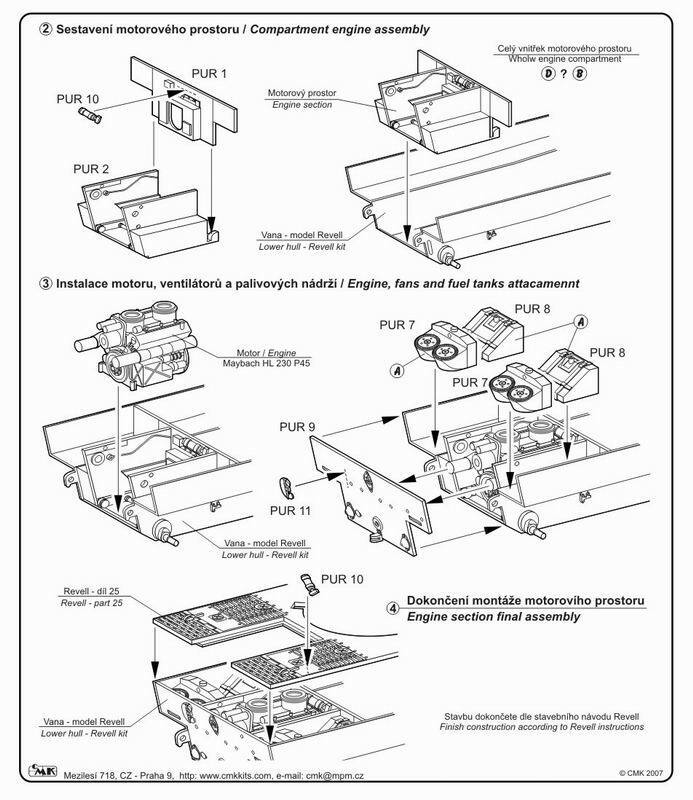 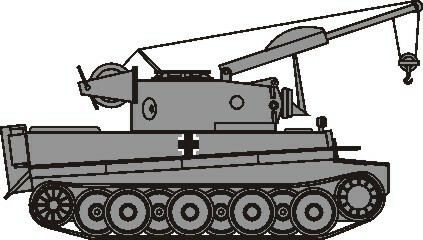 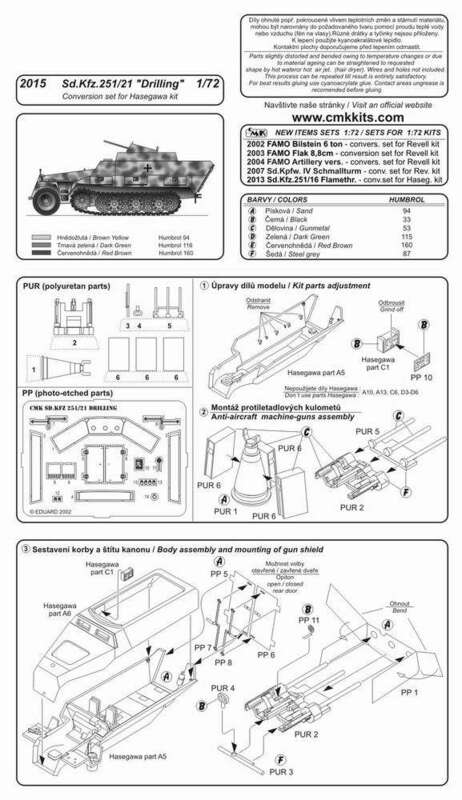 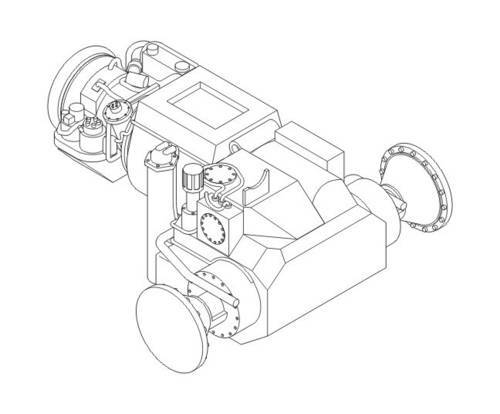 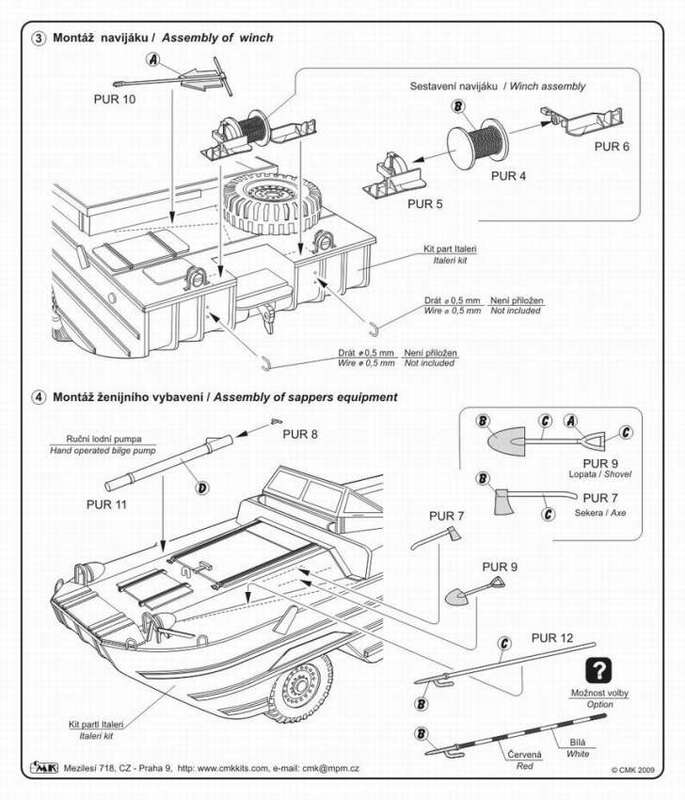 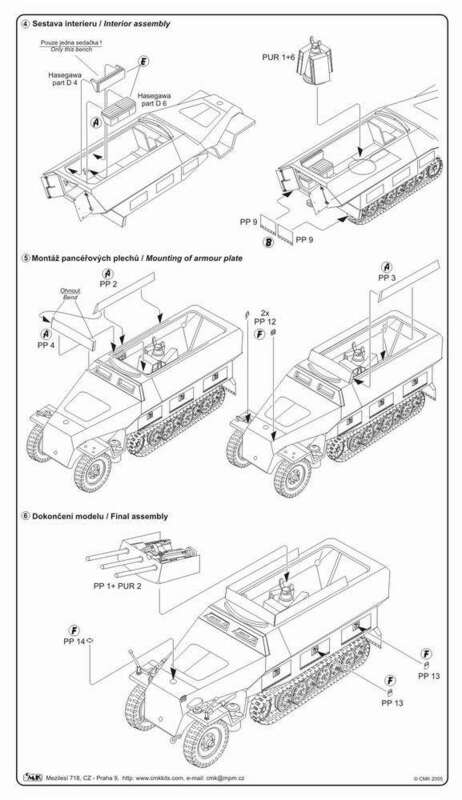 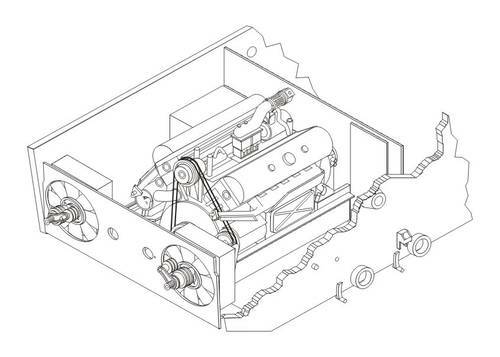 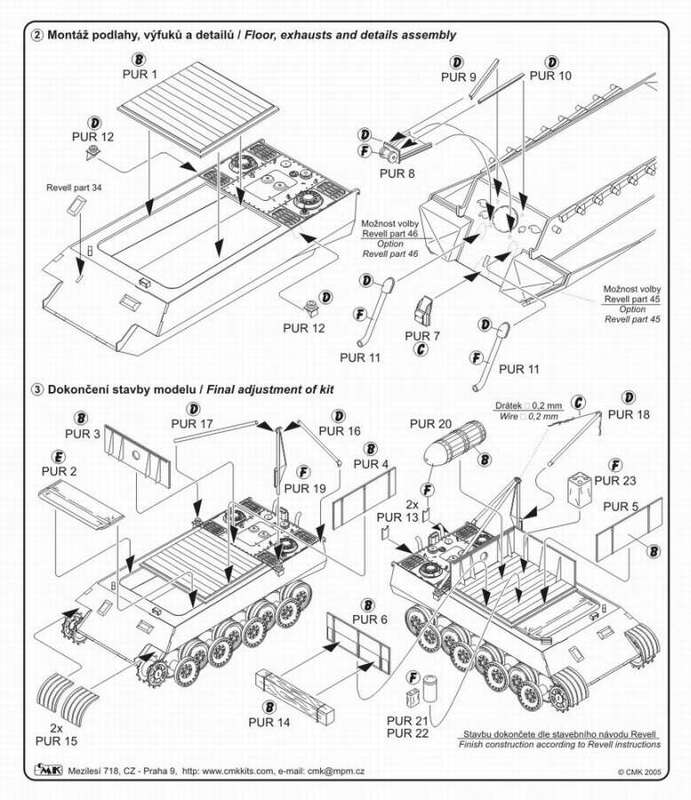 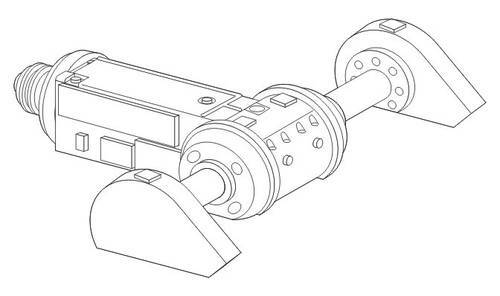 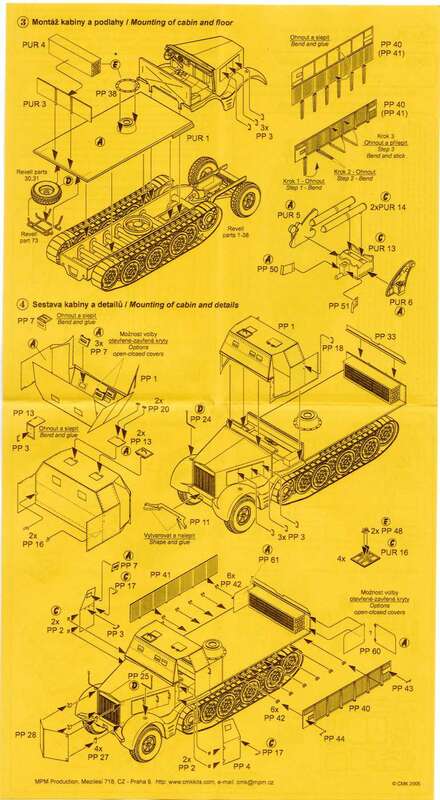 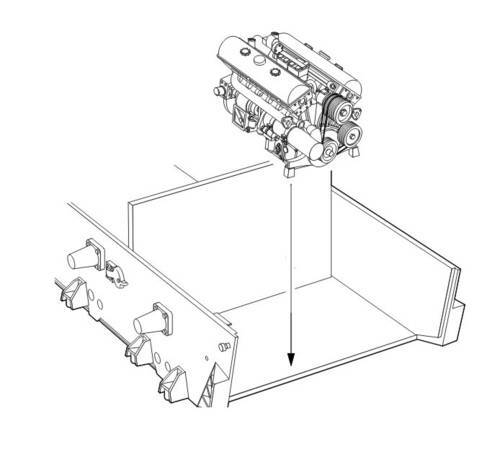 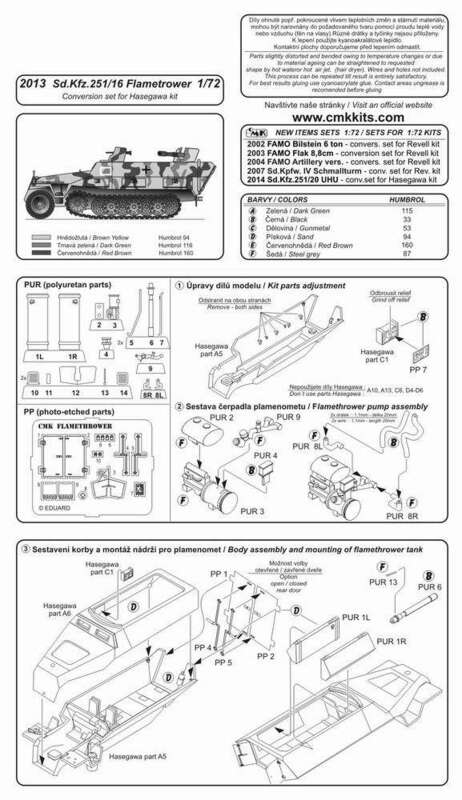 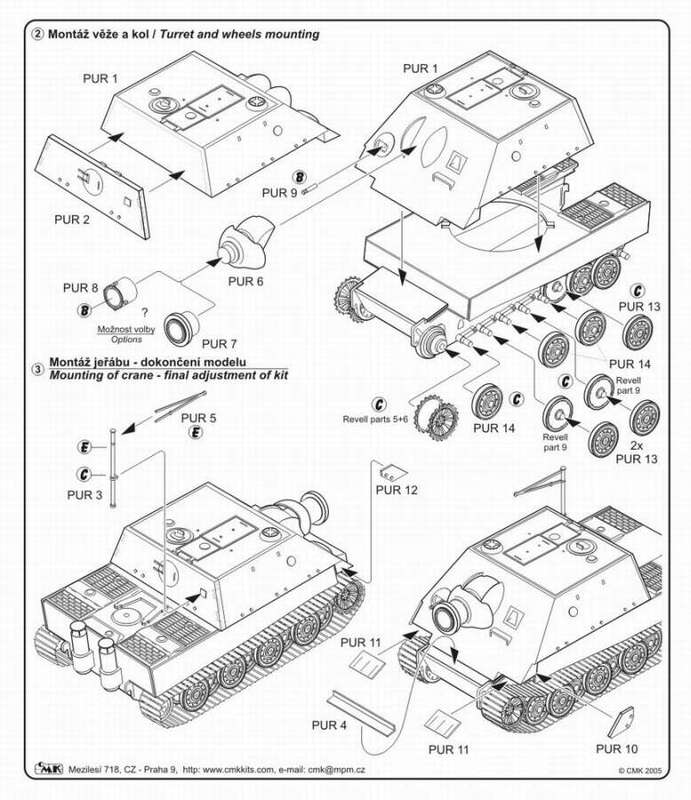 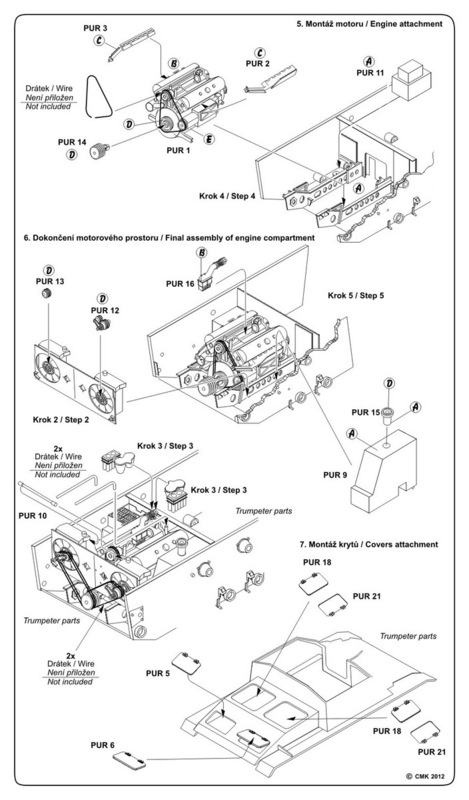 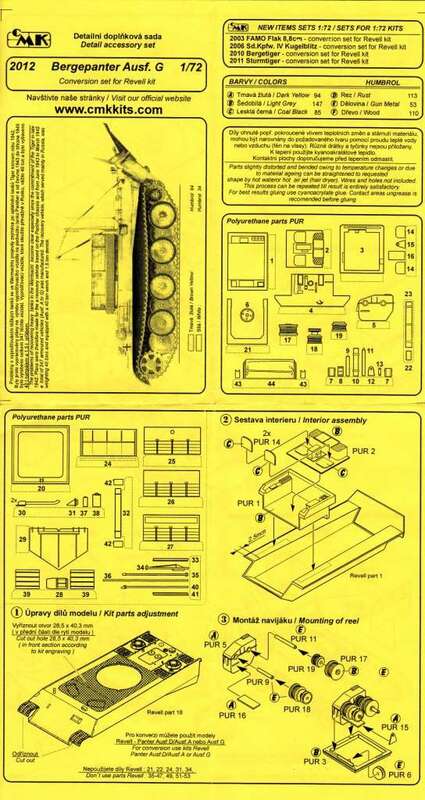 This baragin priced "SUPER PACK" offers you to convert Tiger I heavy tank into recovery tank Bergetiger and to detail the driver's compartment. 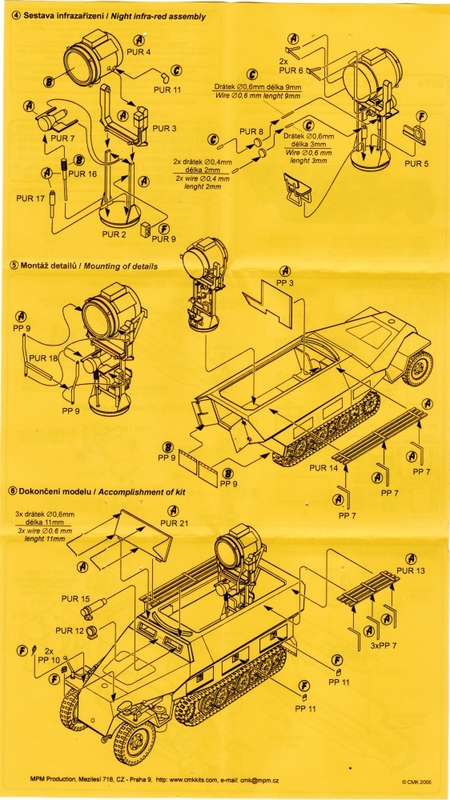 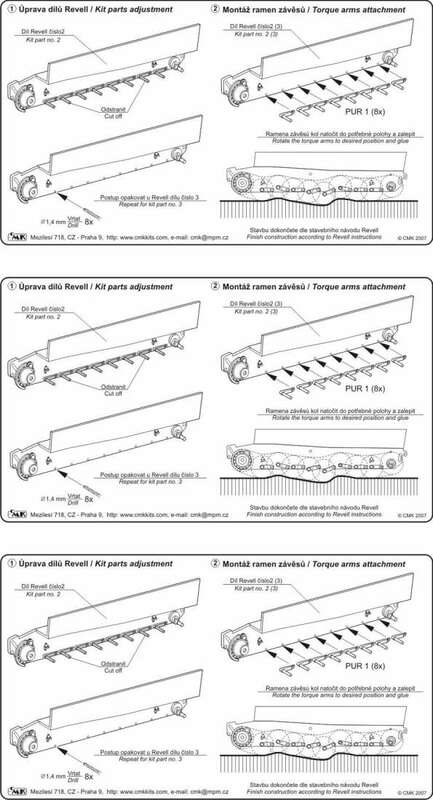 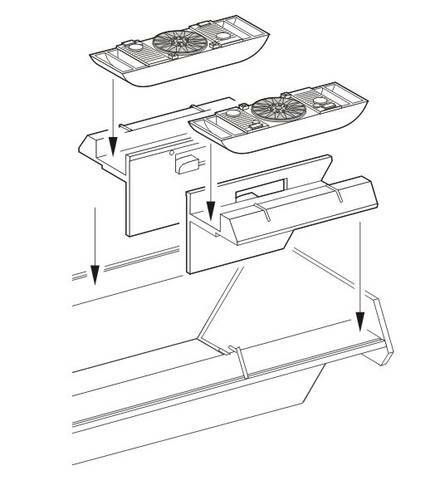 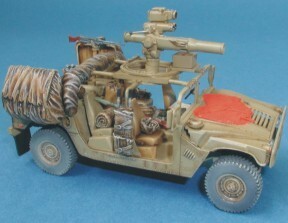 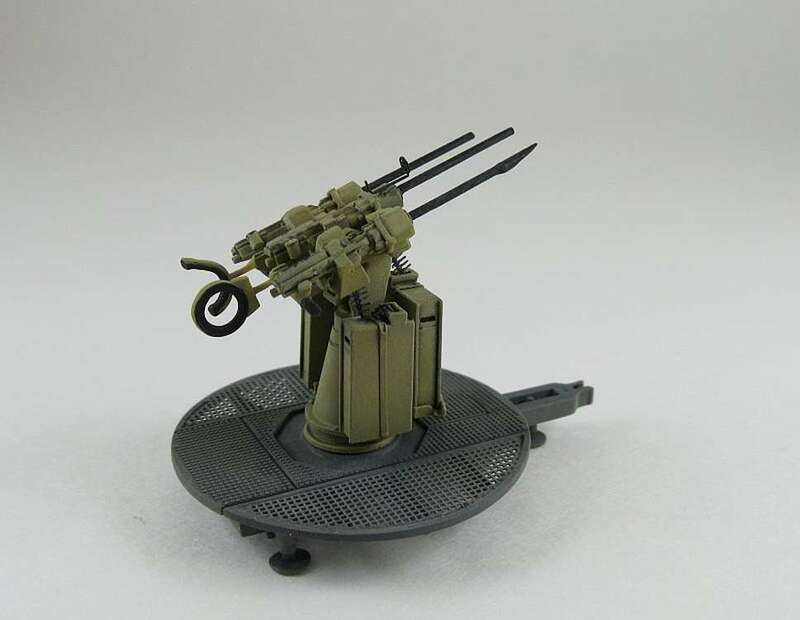 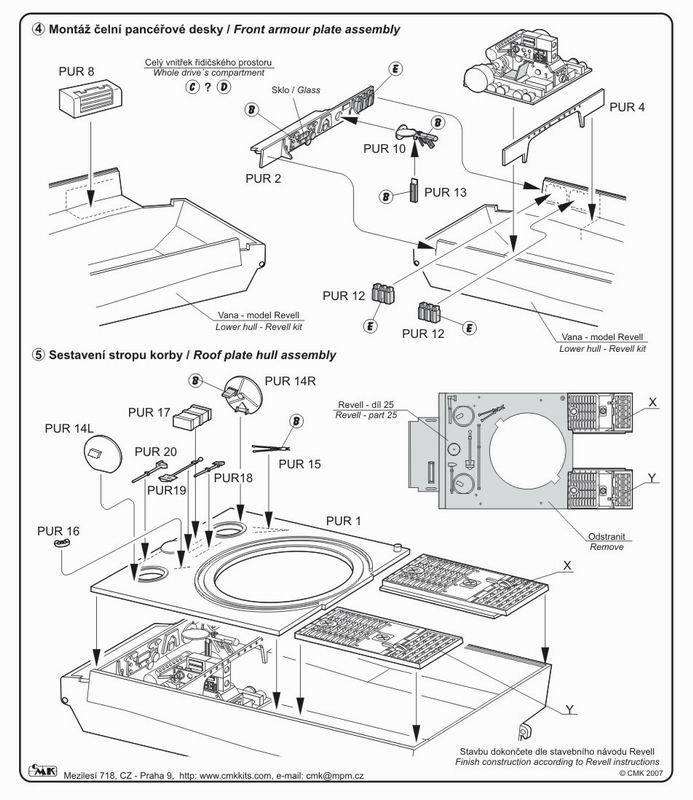 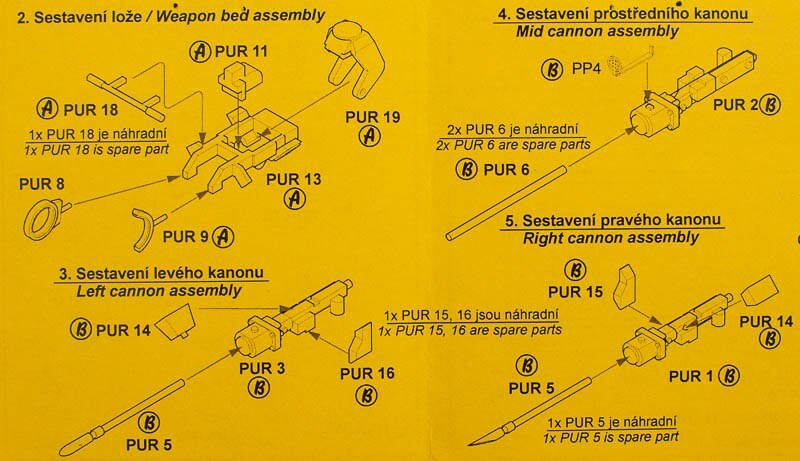 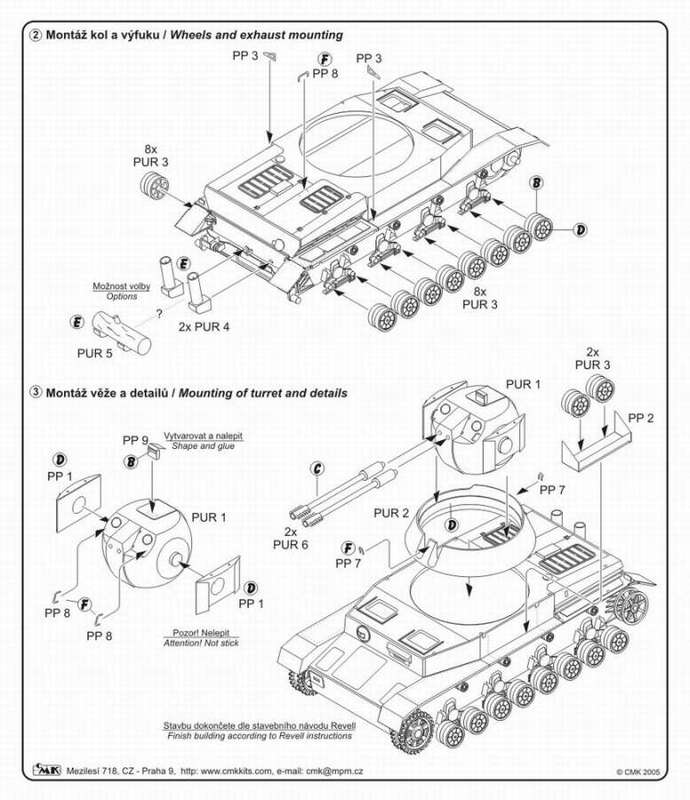 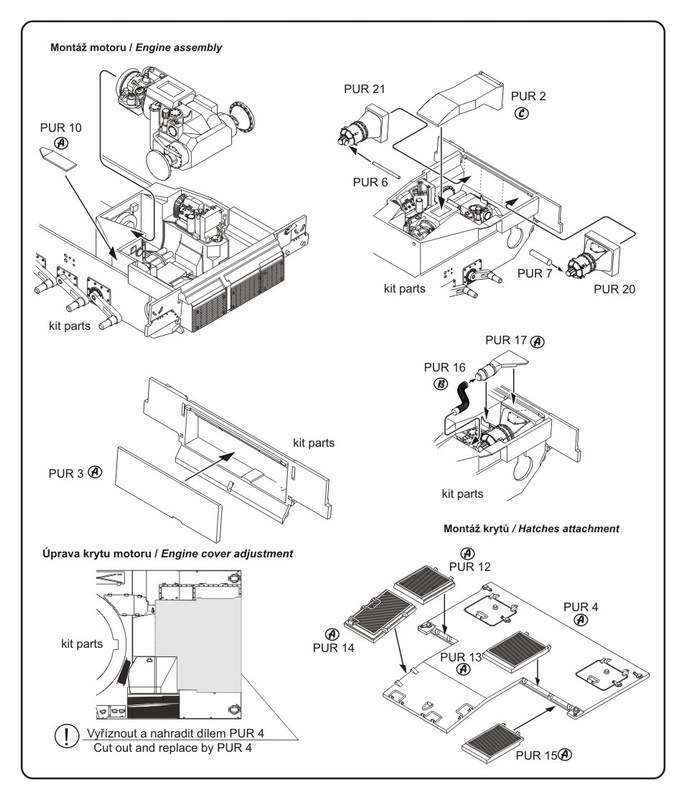 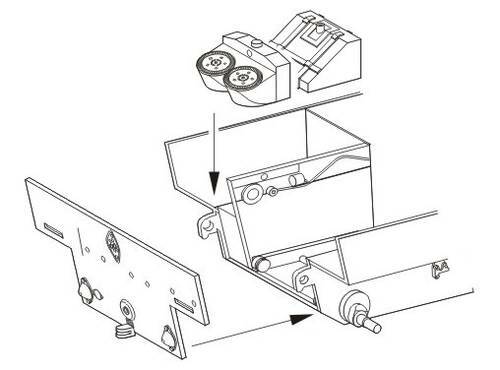 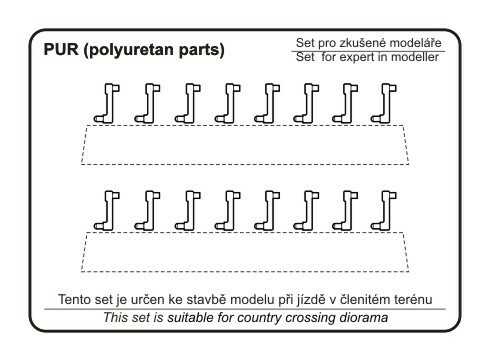 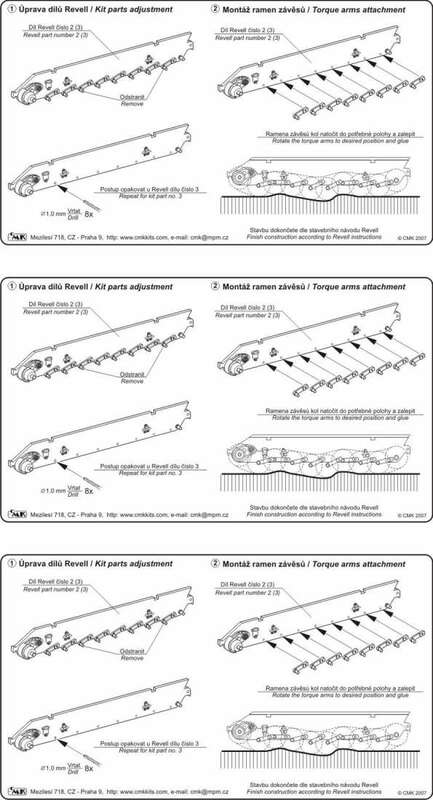 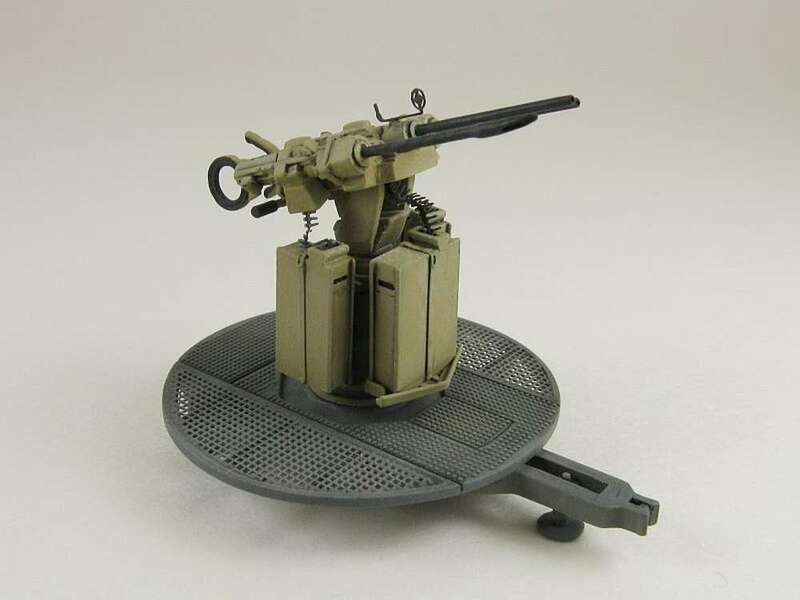 Thanks to the separately cast torque arms you can set the kit to cross country diorama. 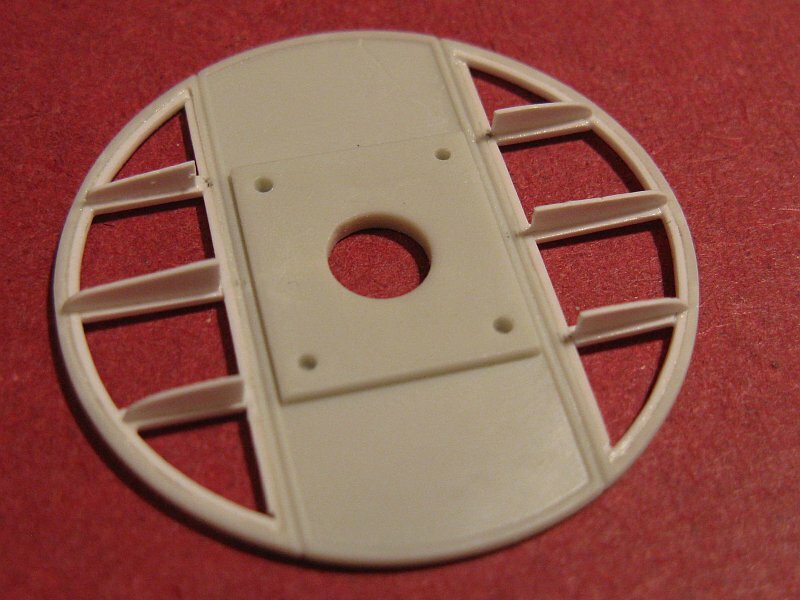 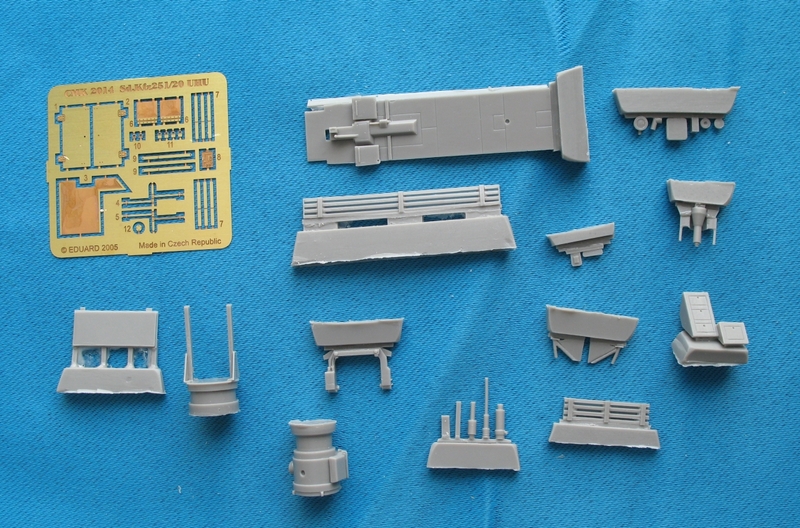 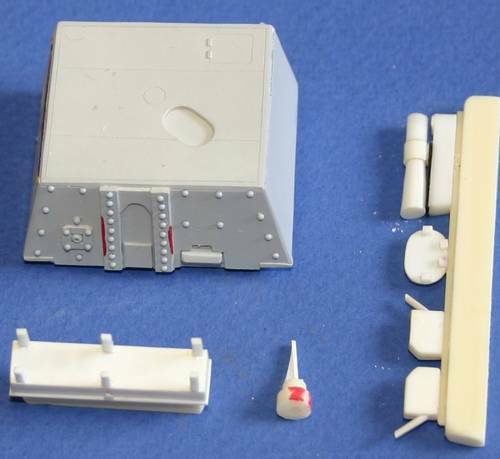 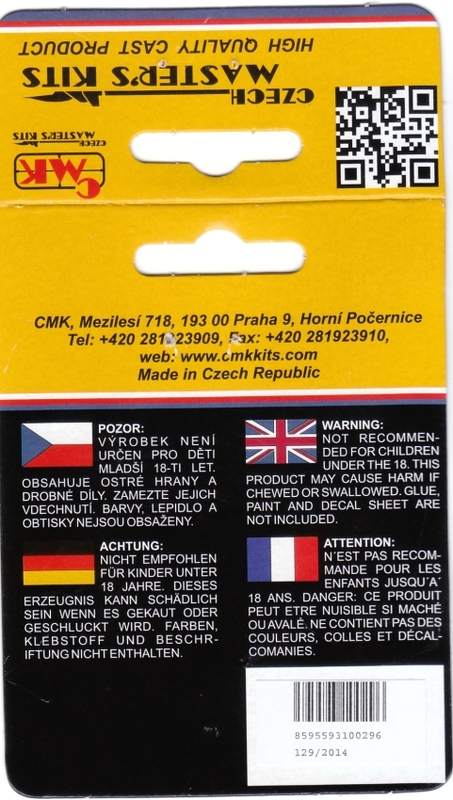 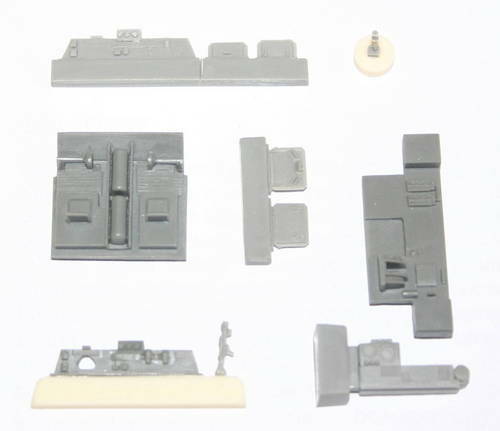 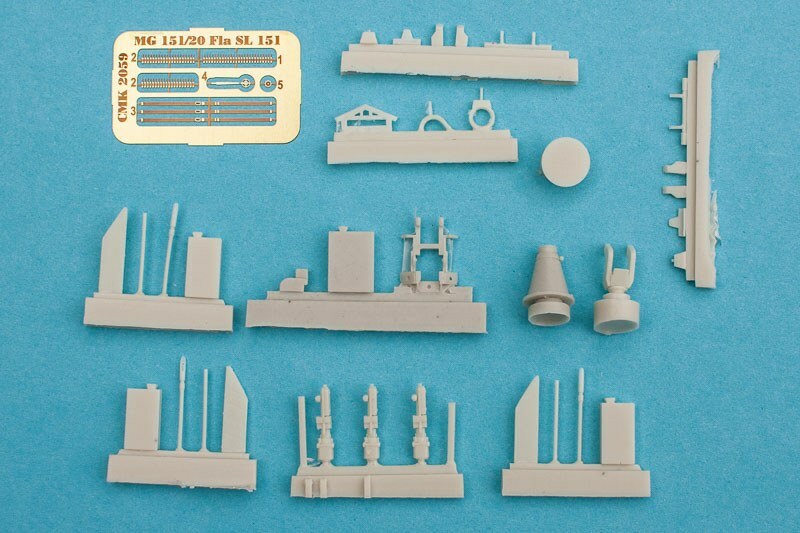 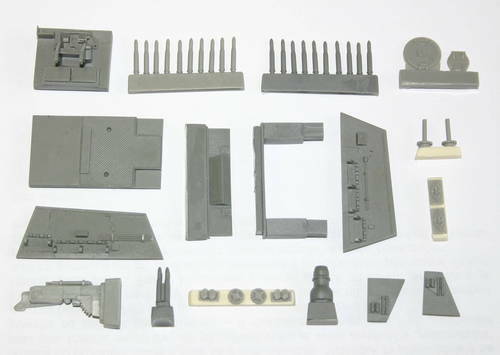 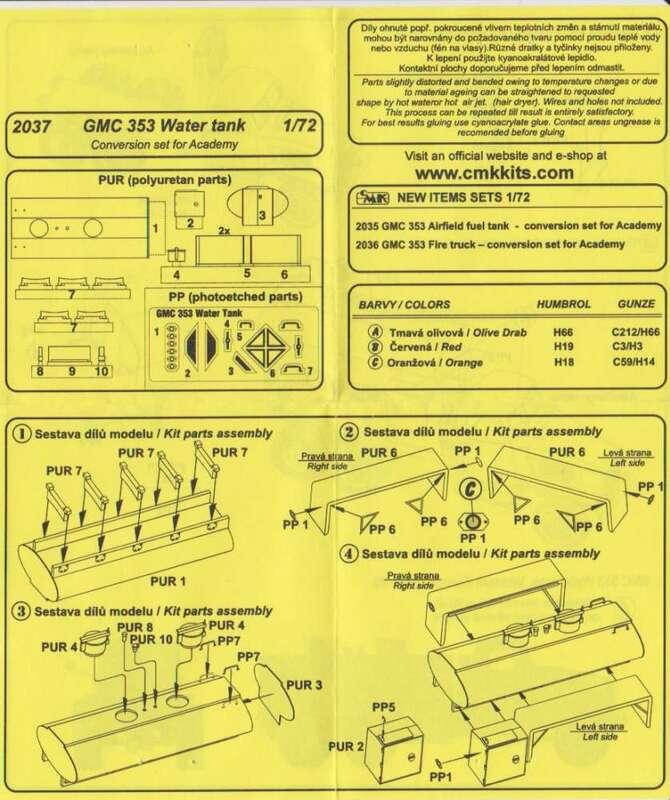 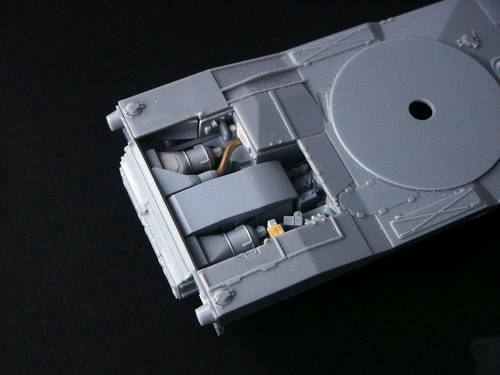 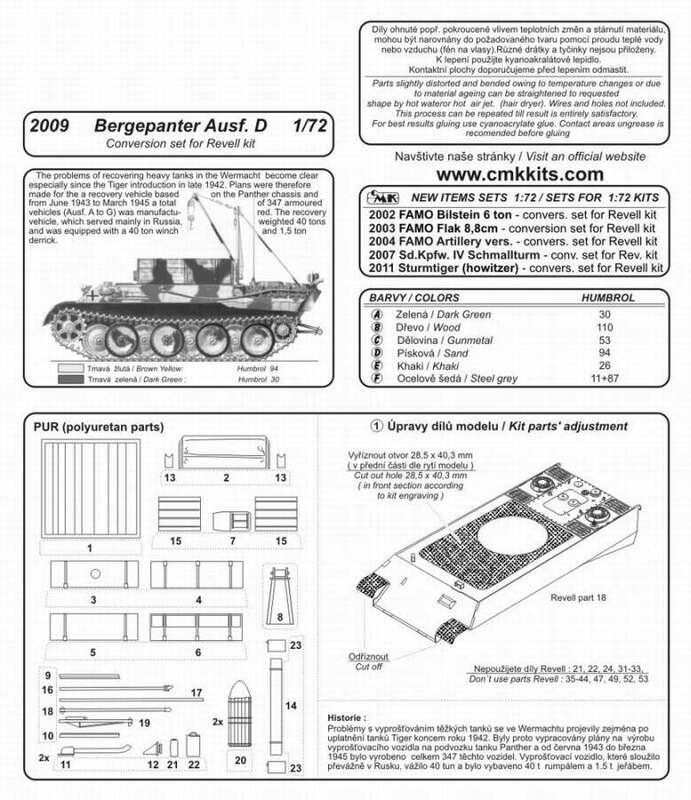 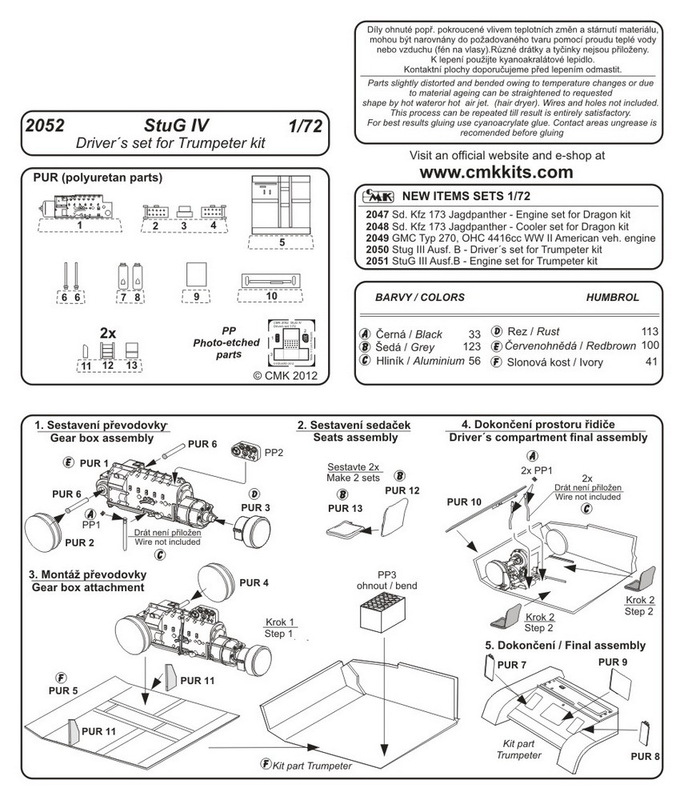 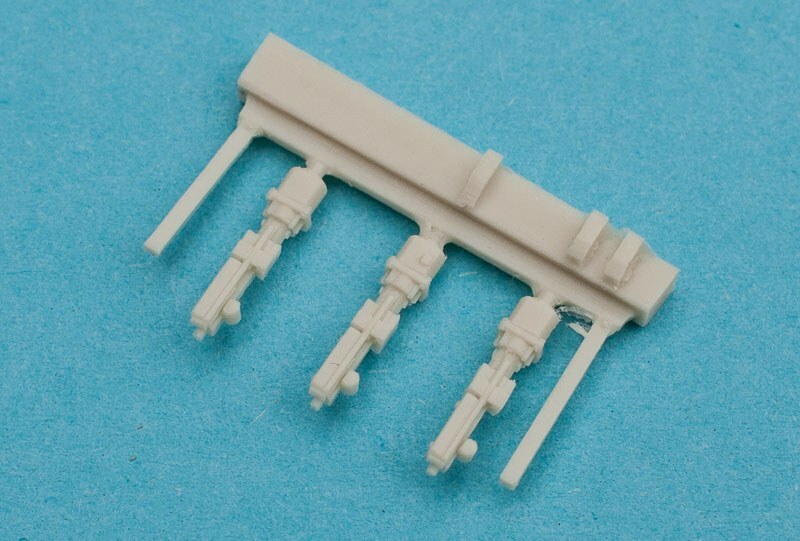 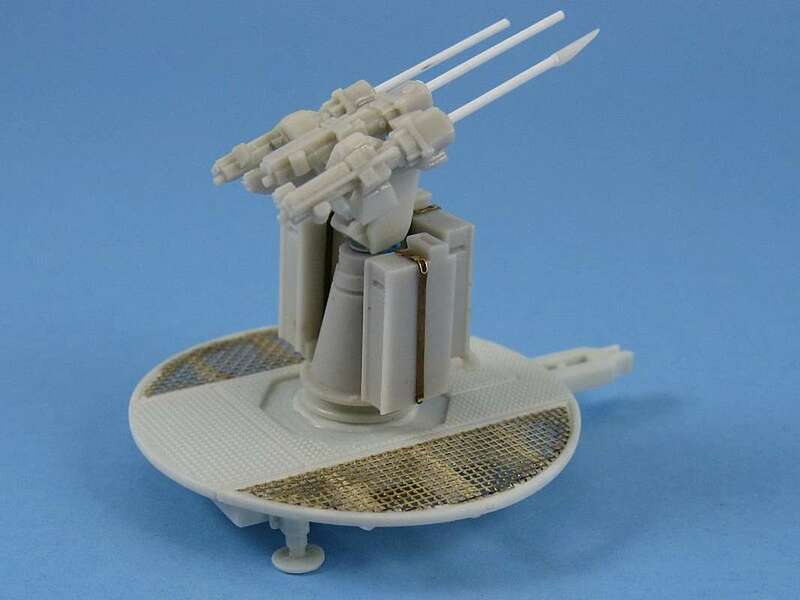 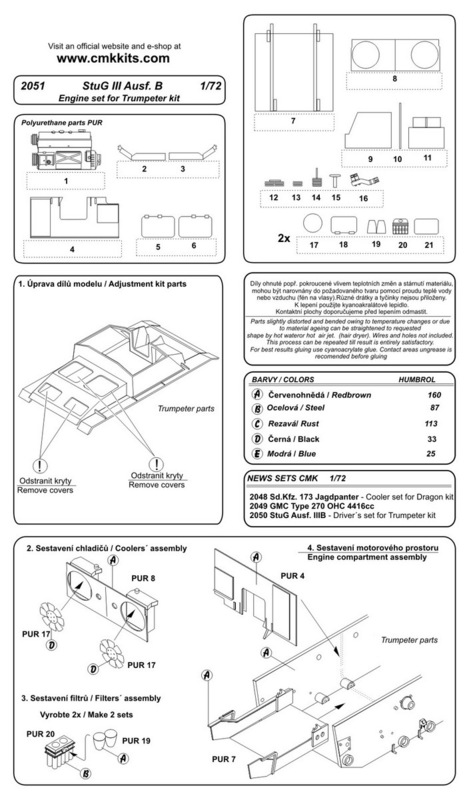 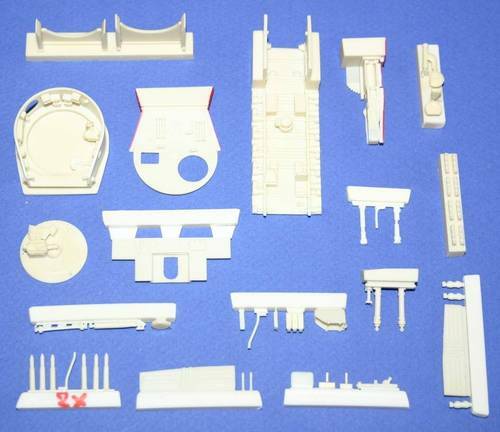 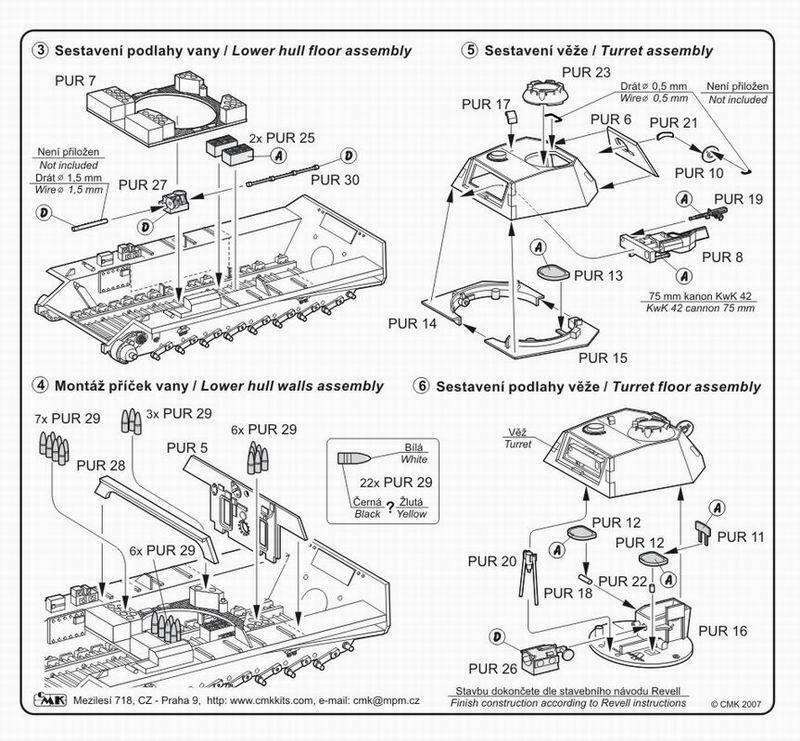 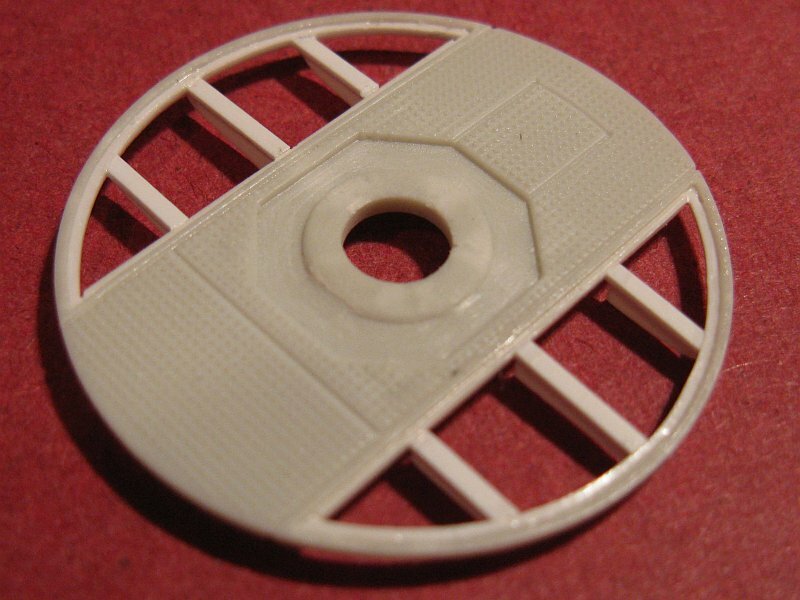 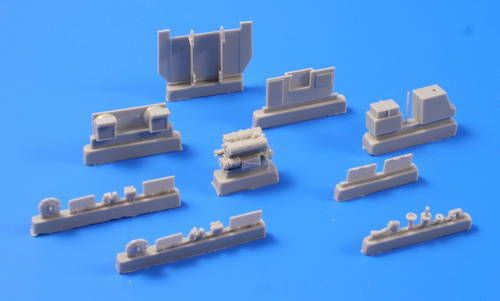 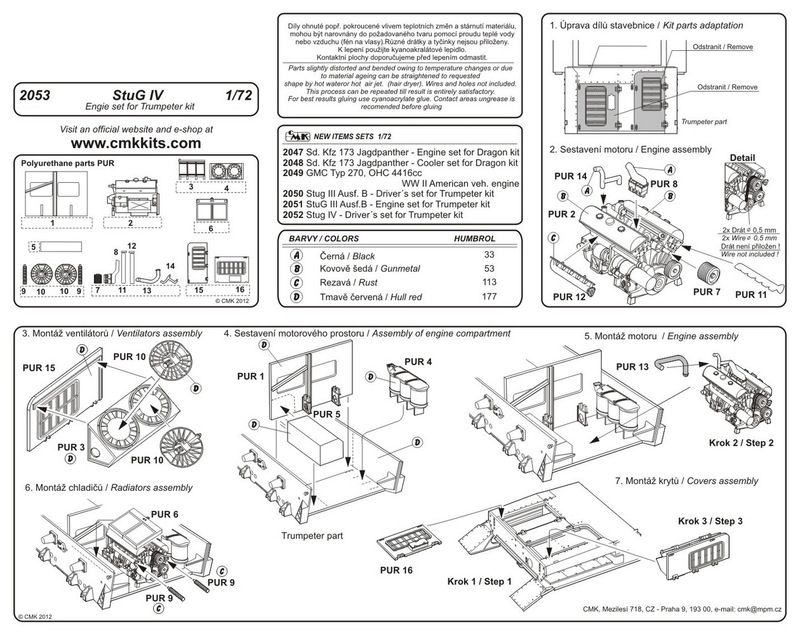 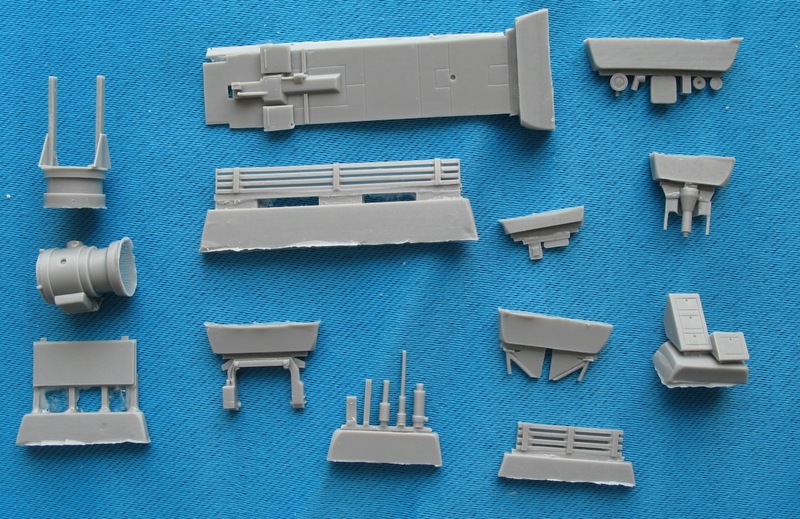 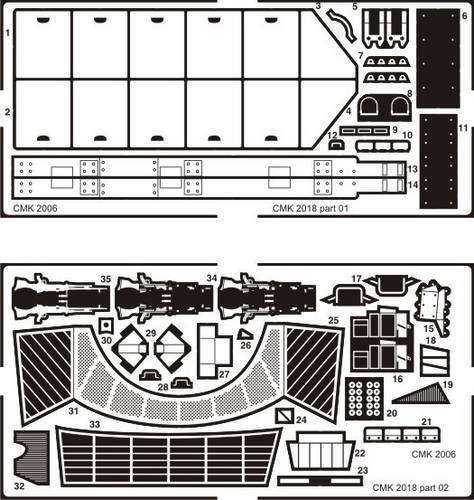 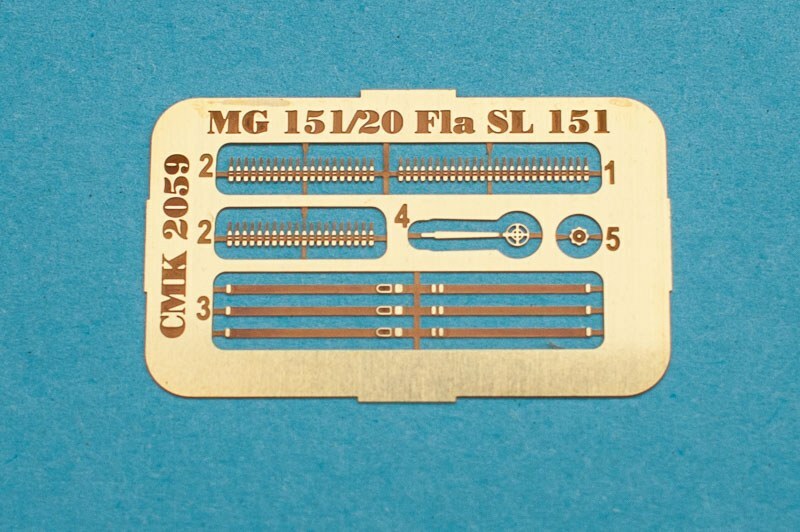 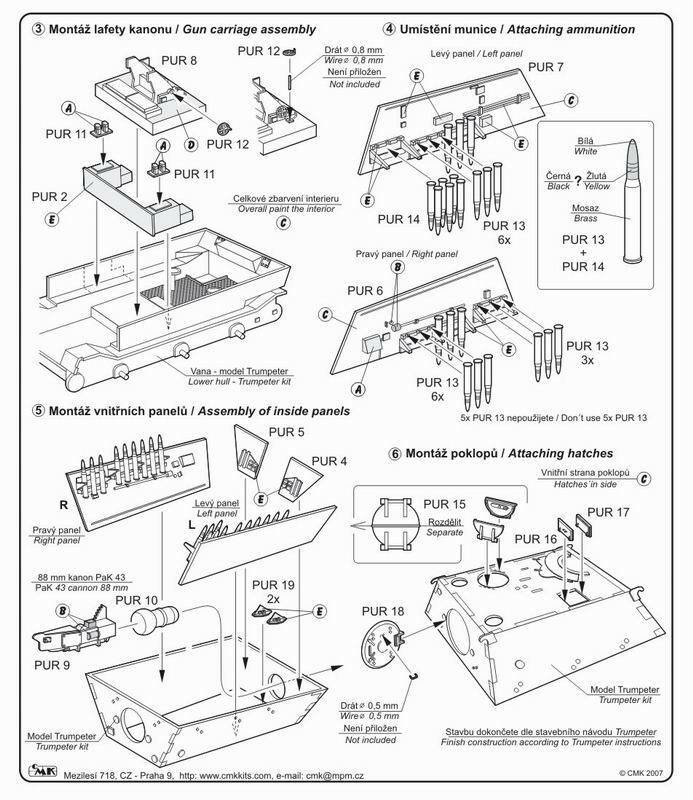 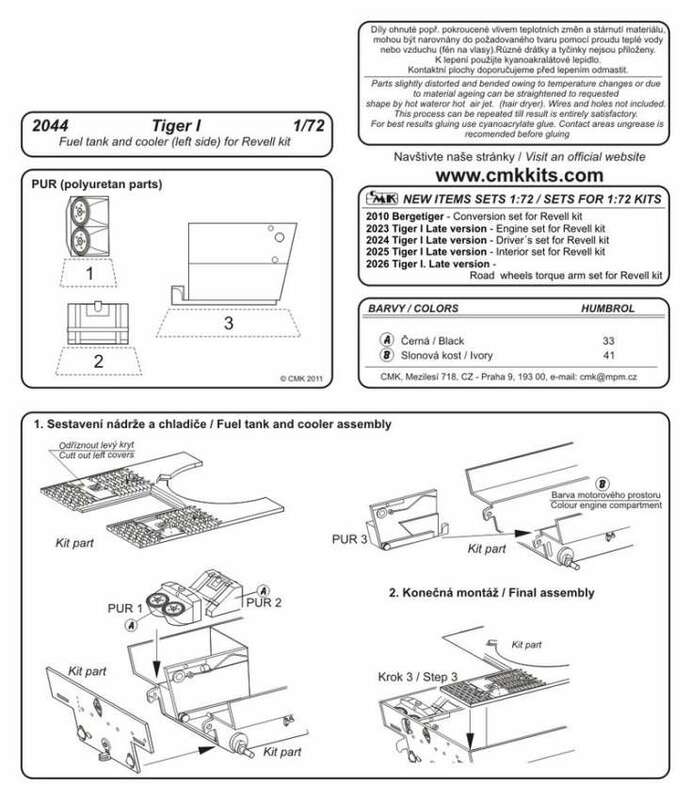 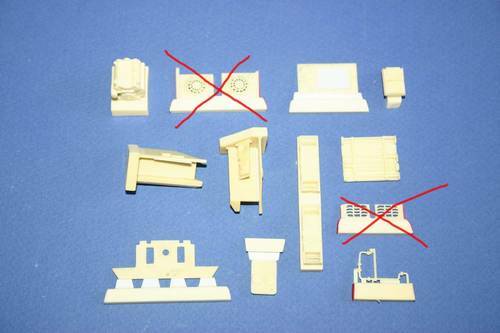 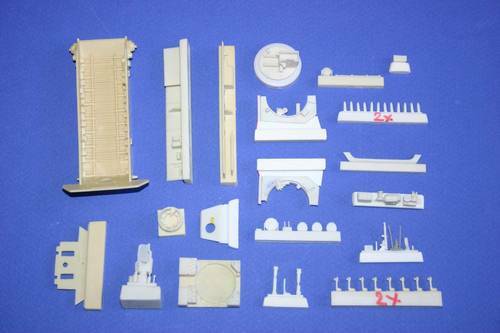 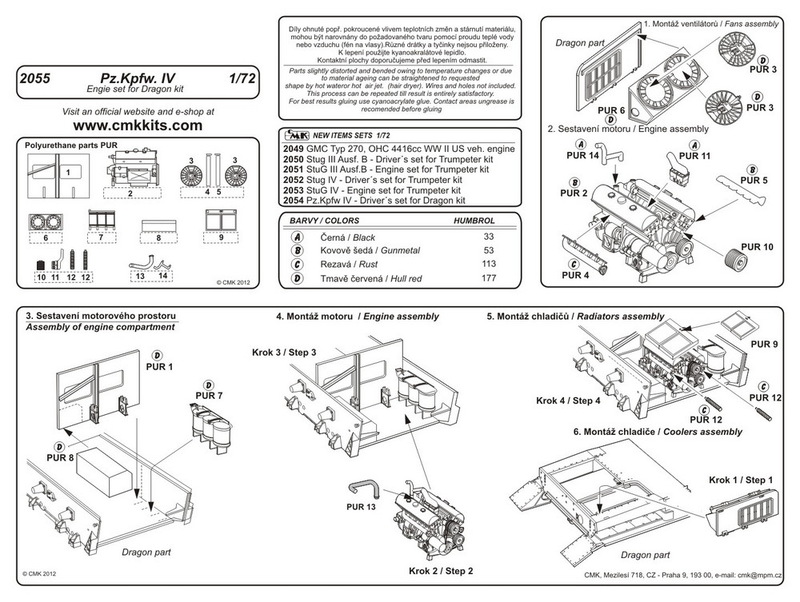 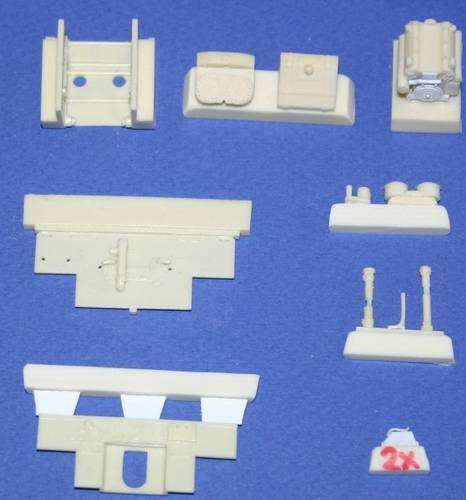 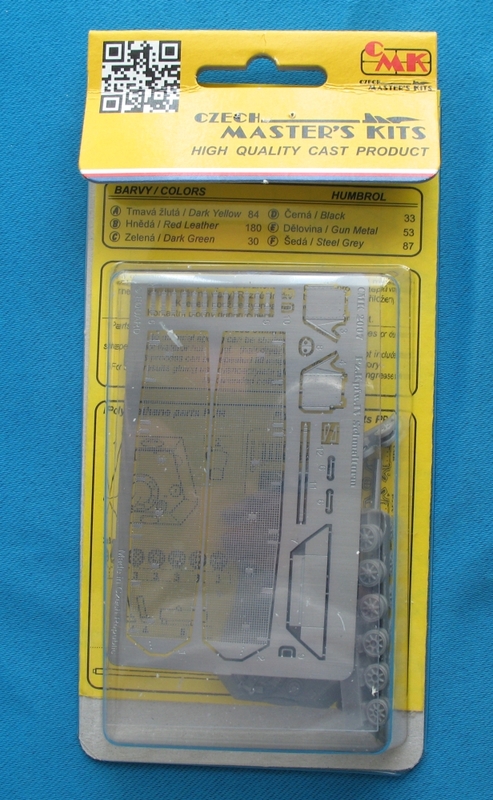 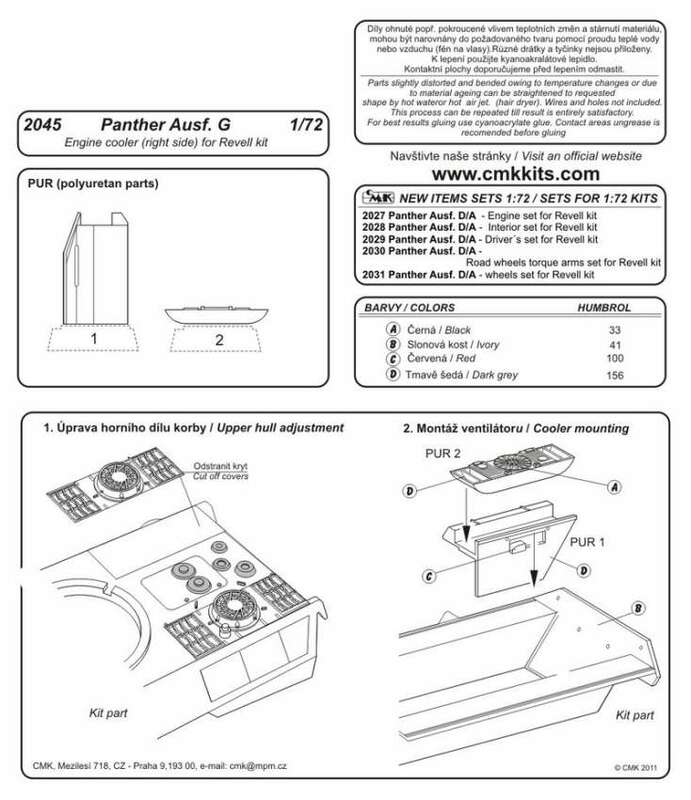 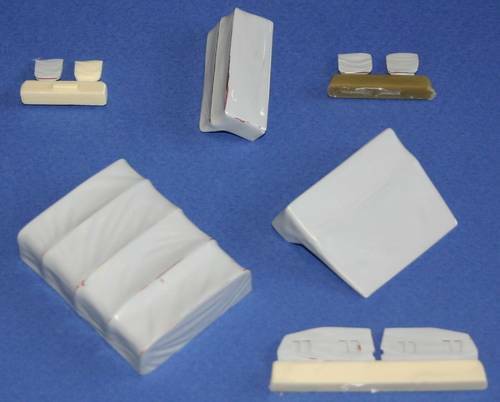 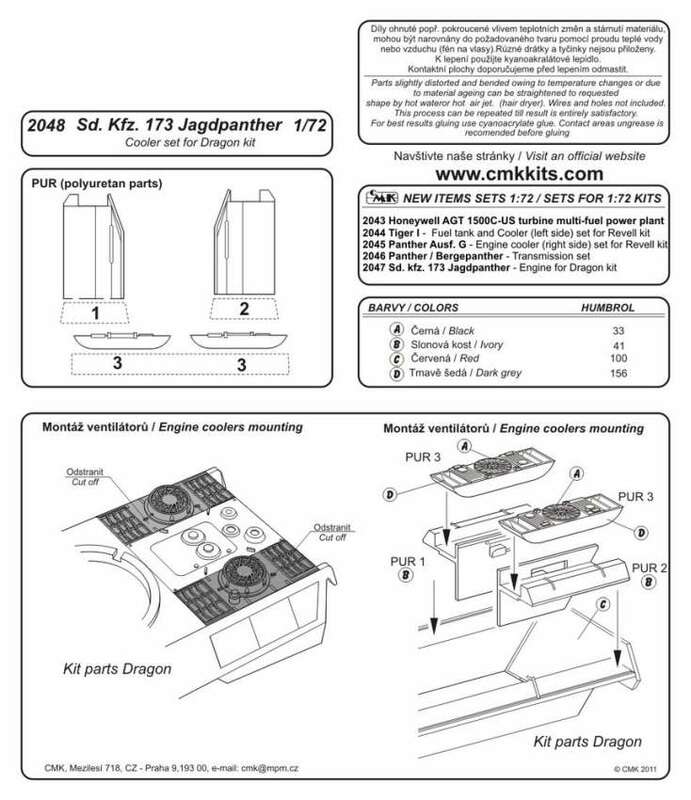 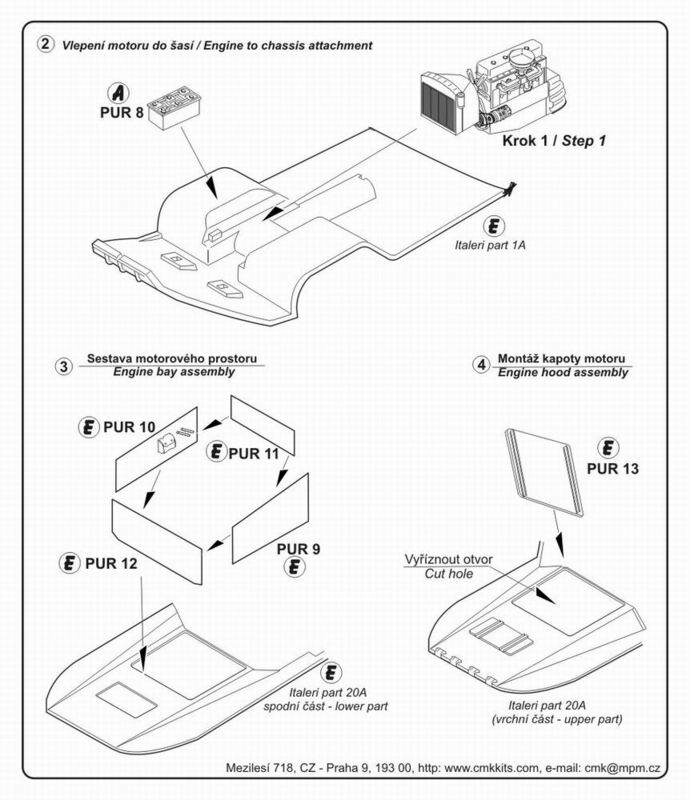 Contains two CMK sets (2034 Interior set, 2033 Driver's set) for 1/72 scale Dragon kit. 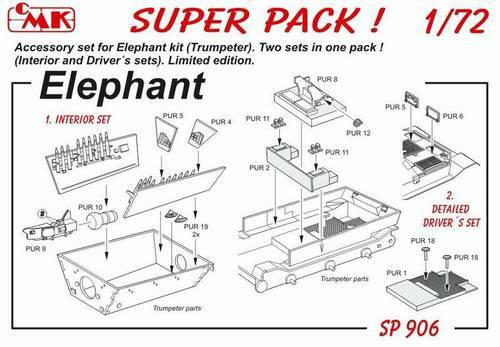 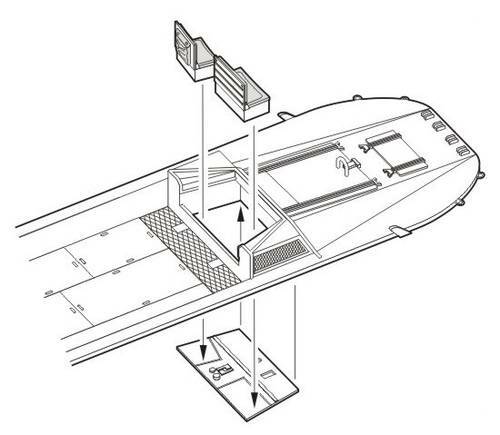 This baragin priced "SUPER PACK" offers you detailed crew and driver's compartments including particular covers. 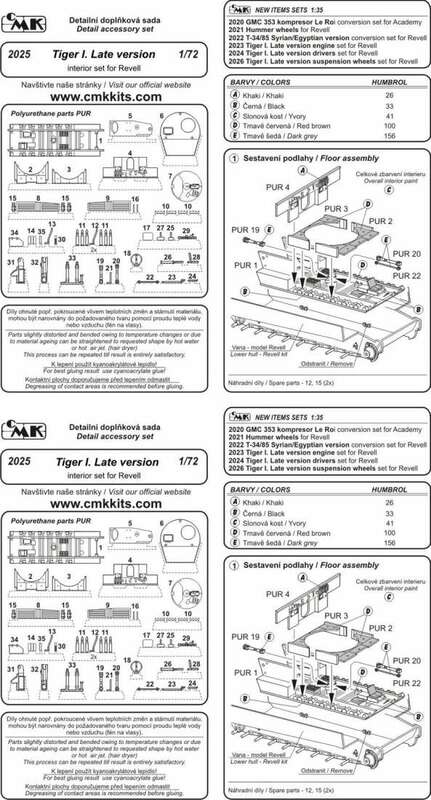 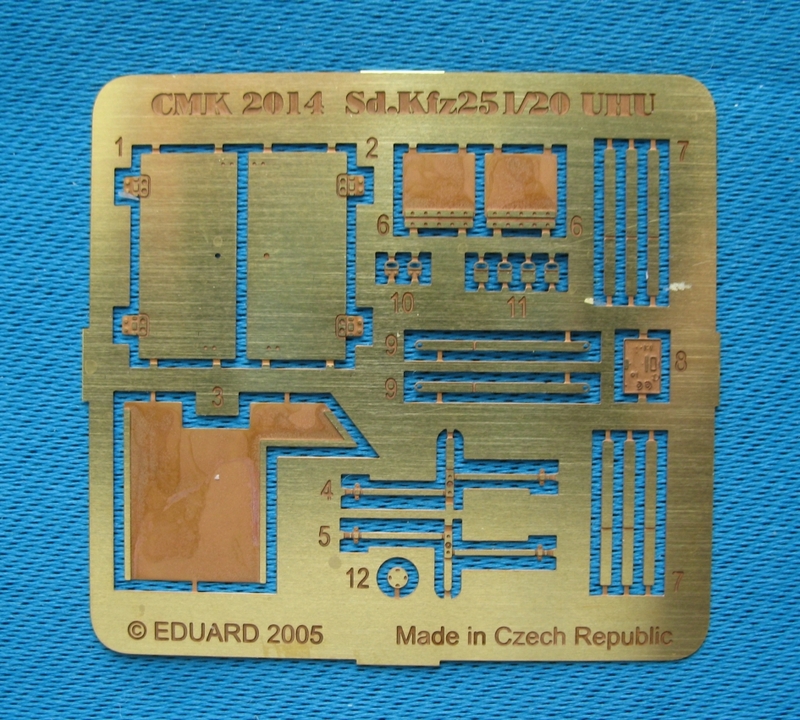 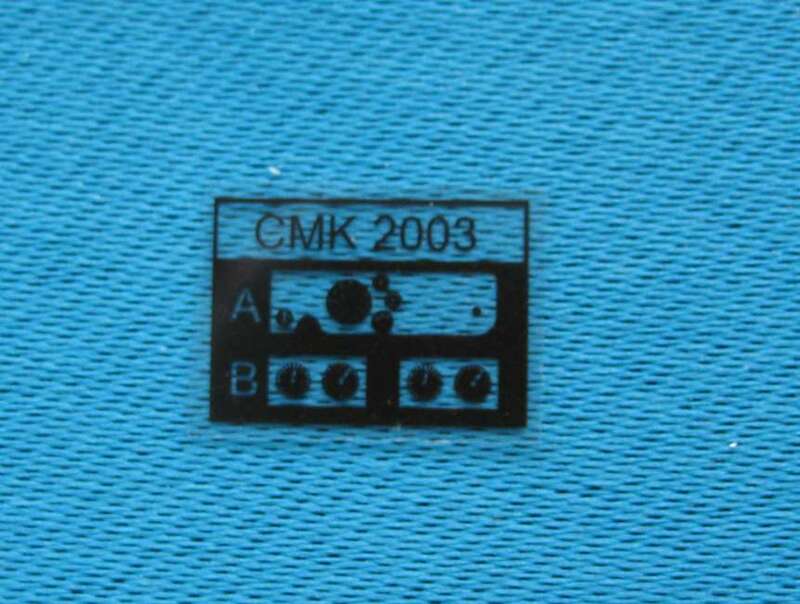 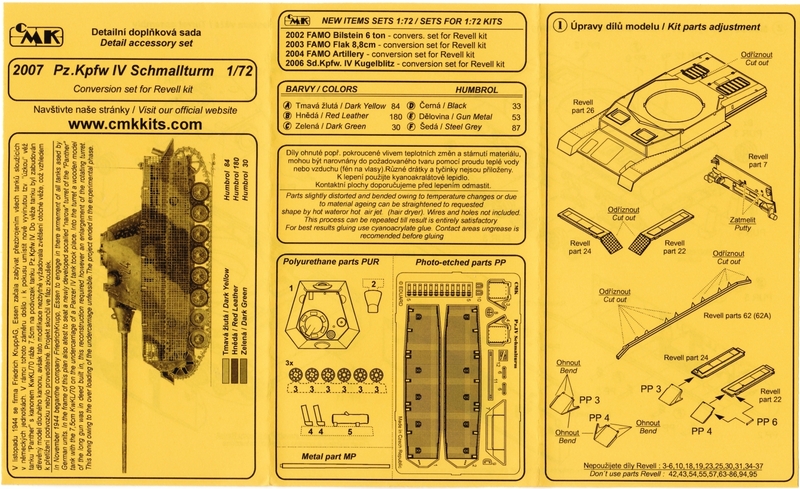 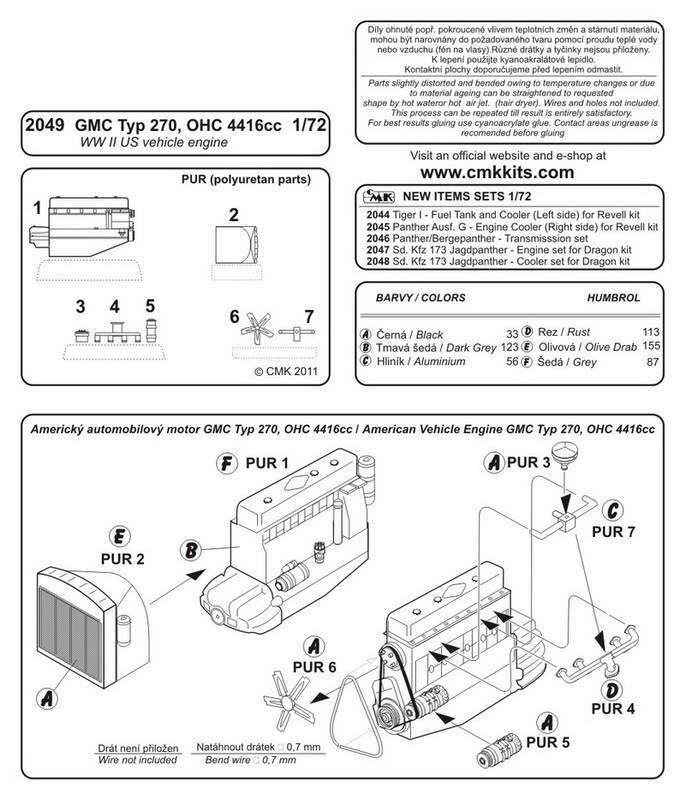 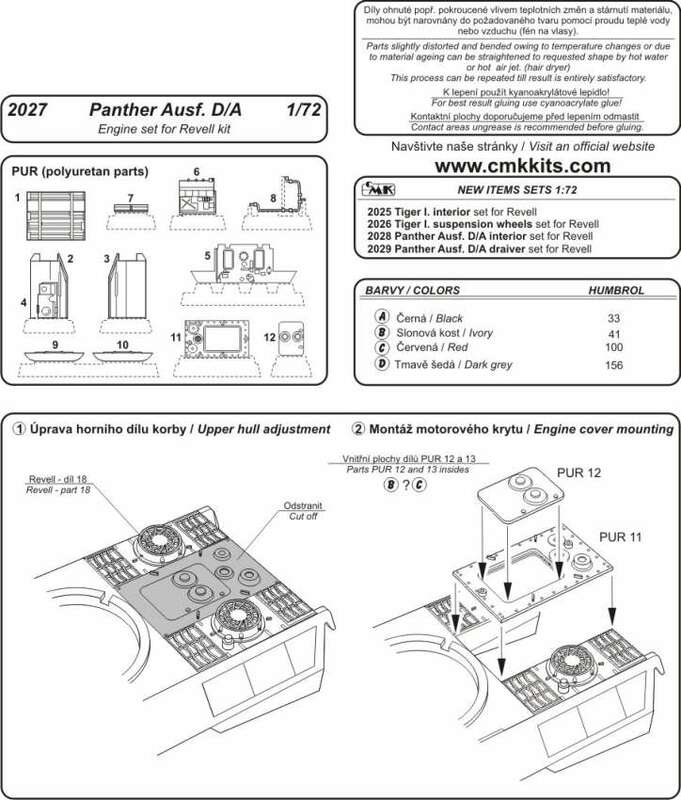 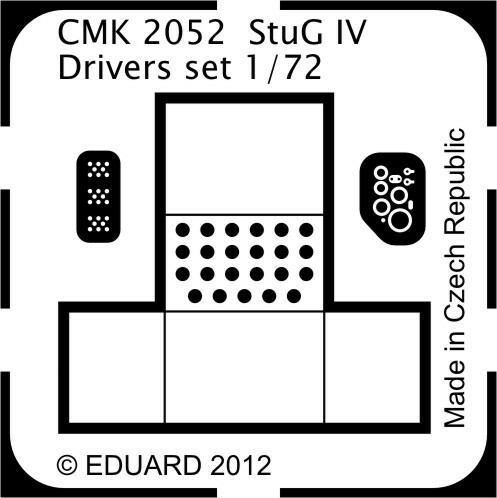 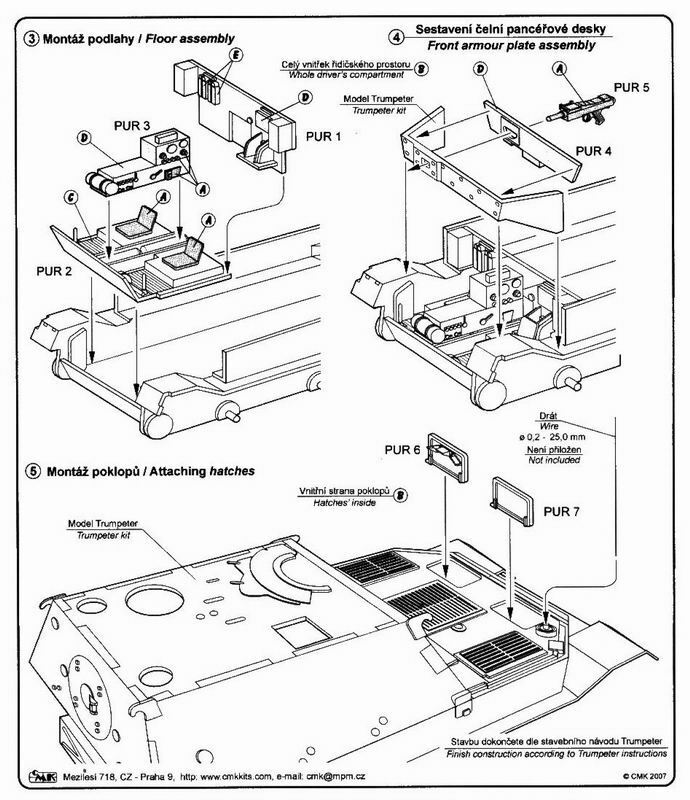 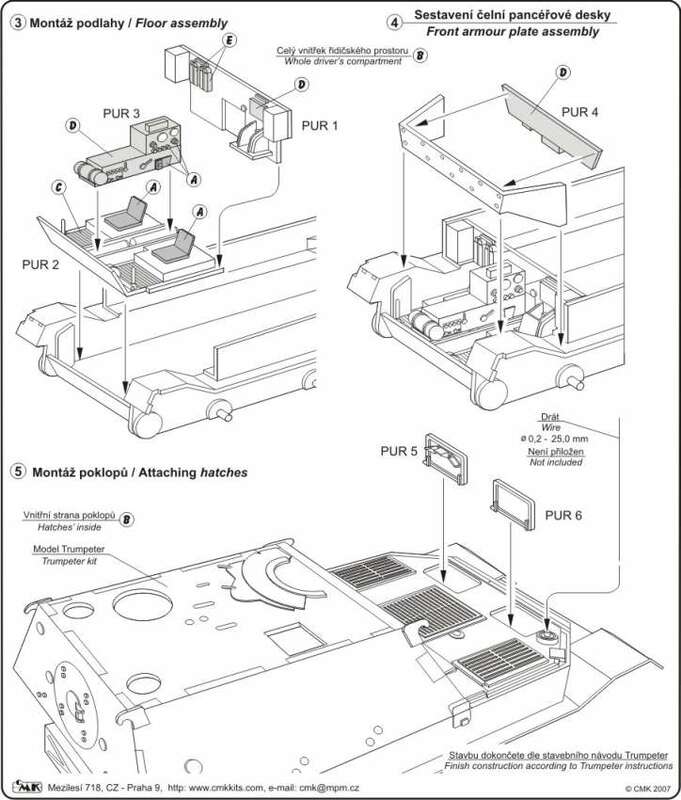 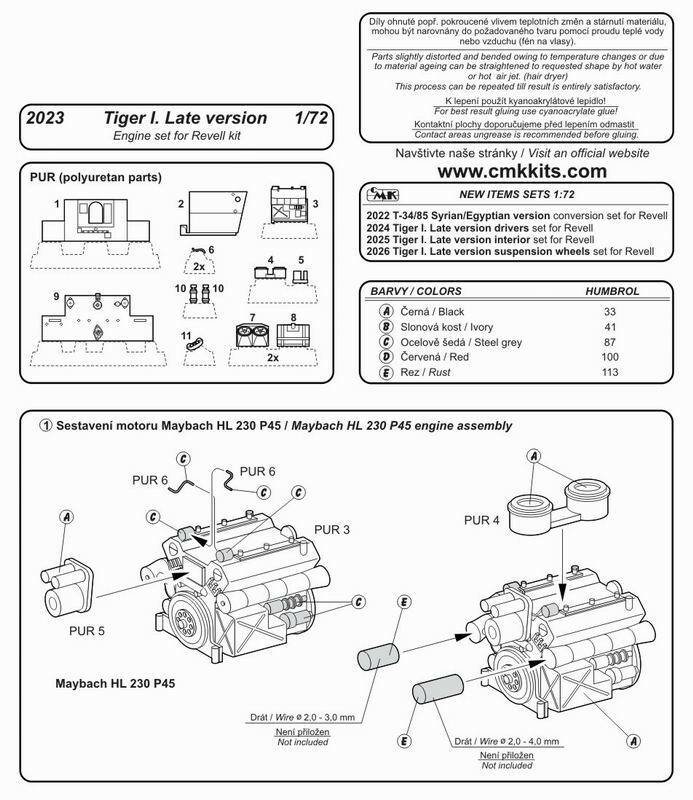 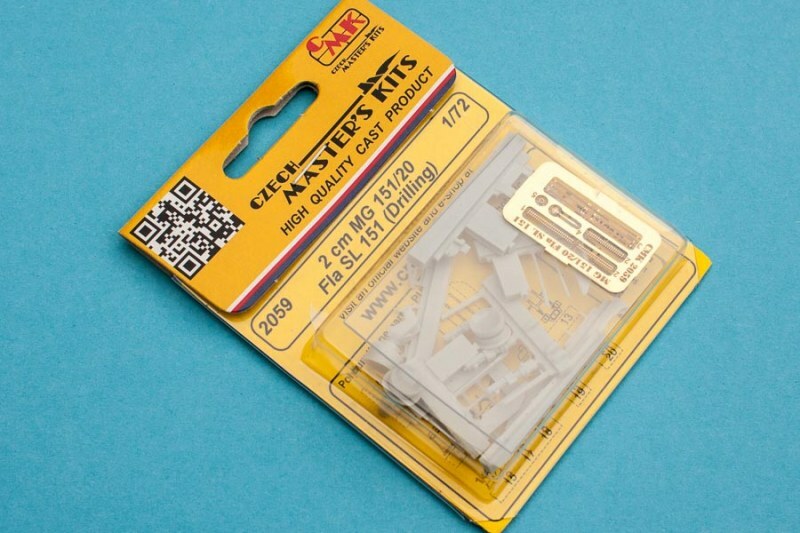 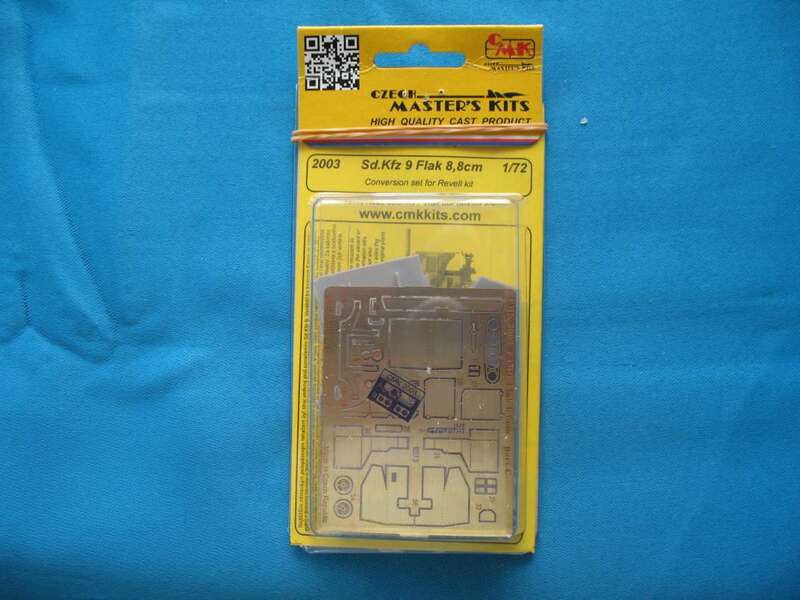 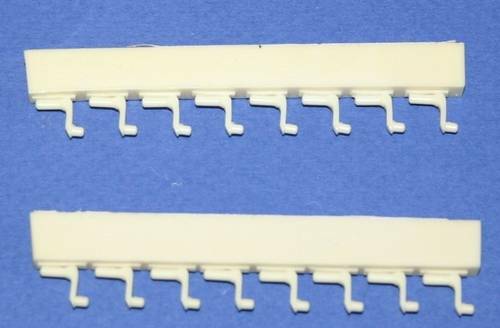 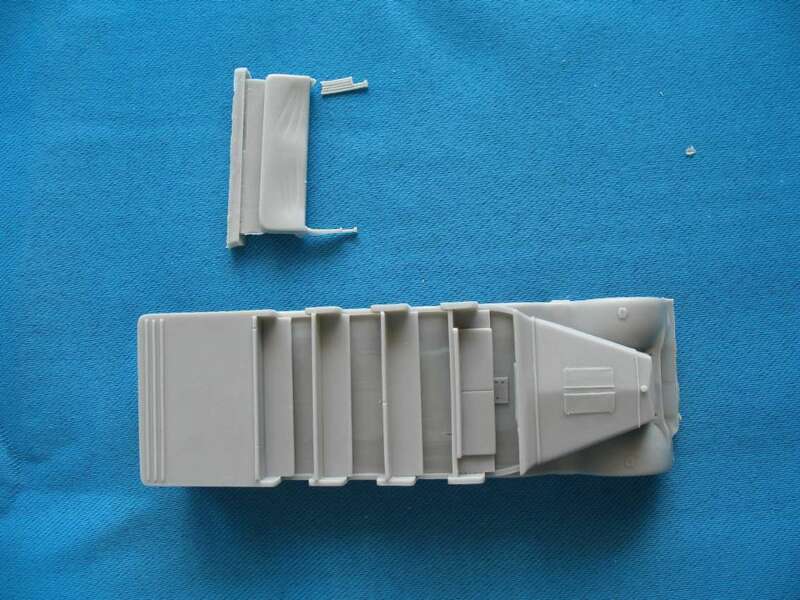 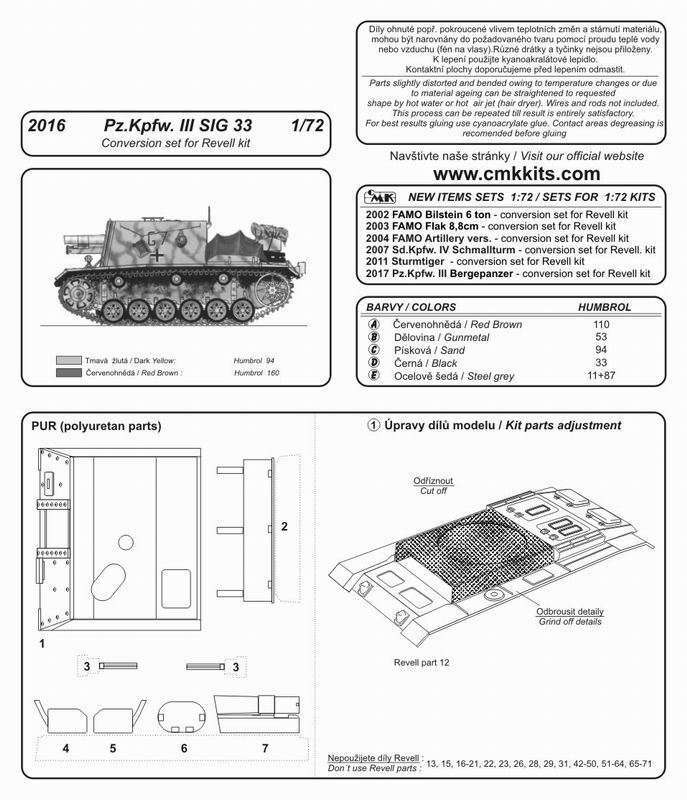 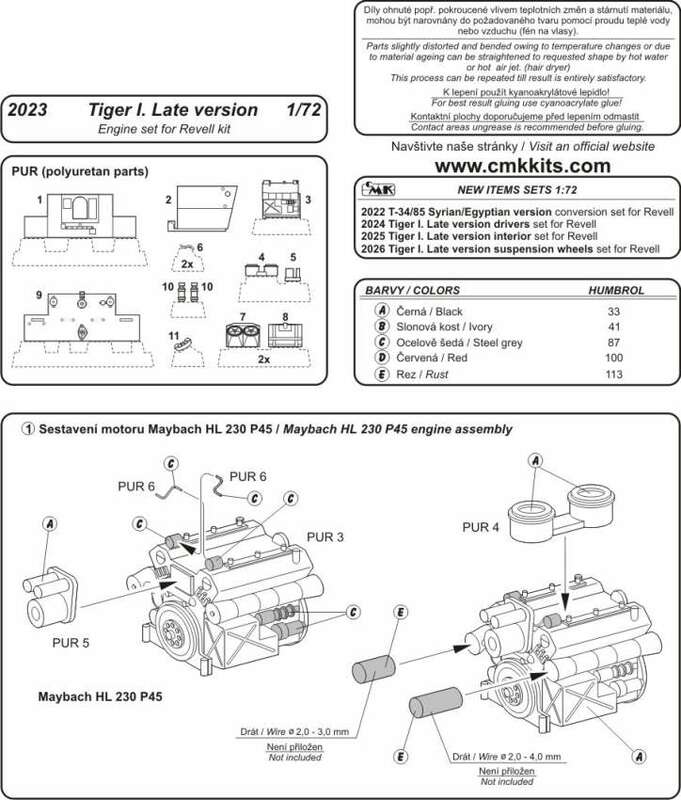 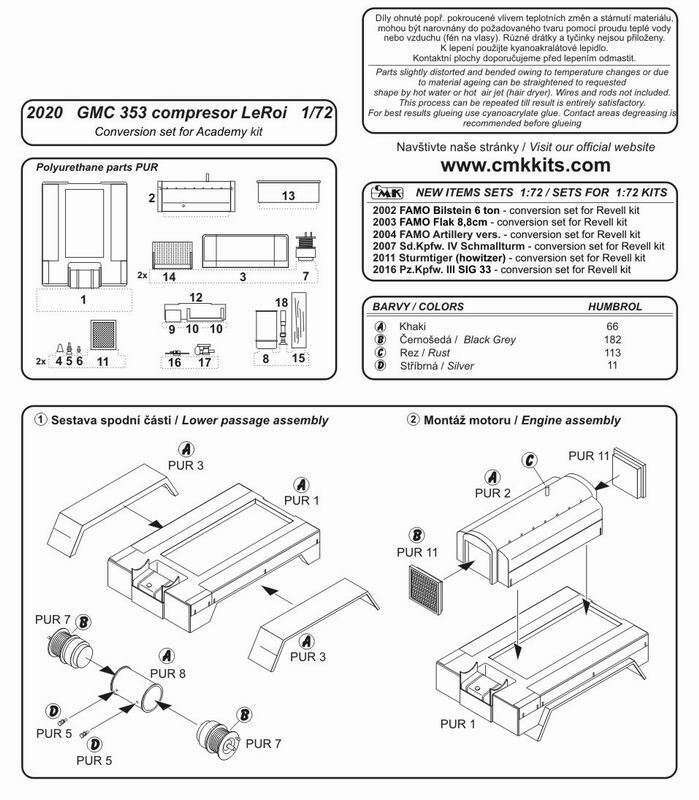 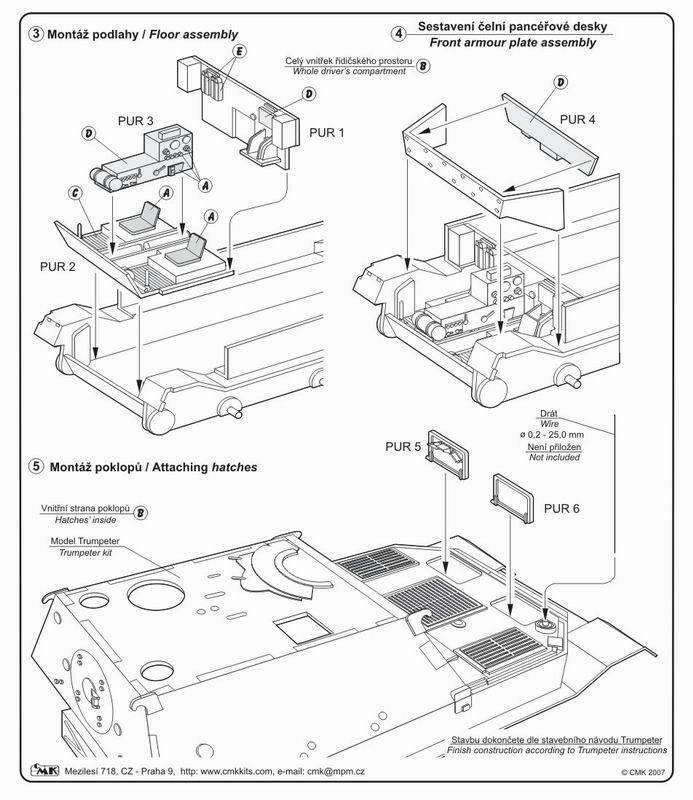 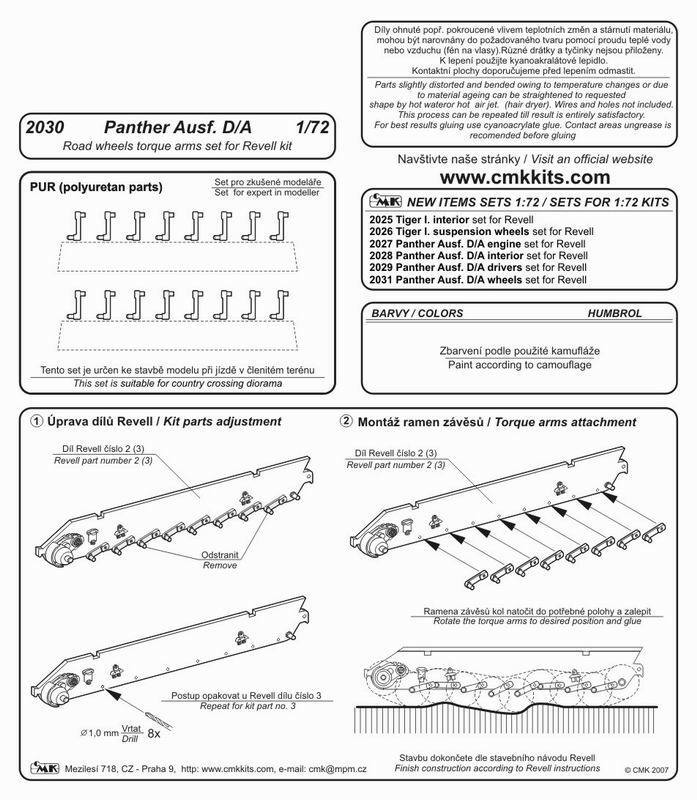 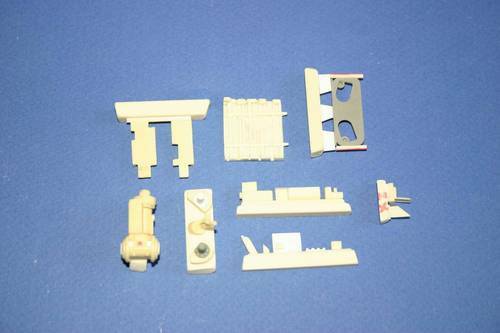 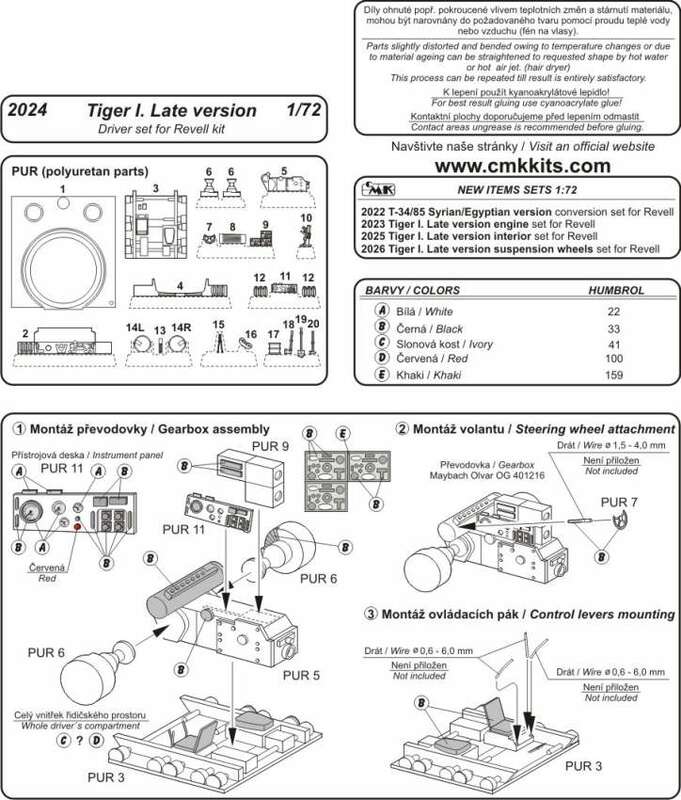 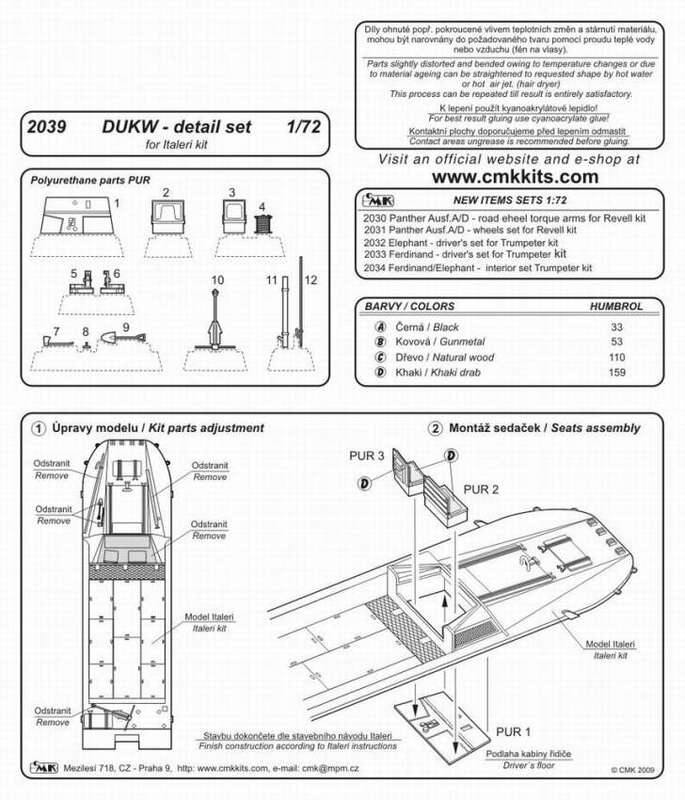 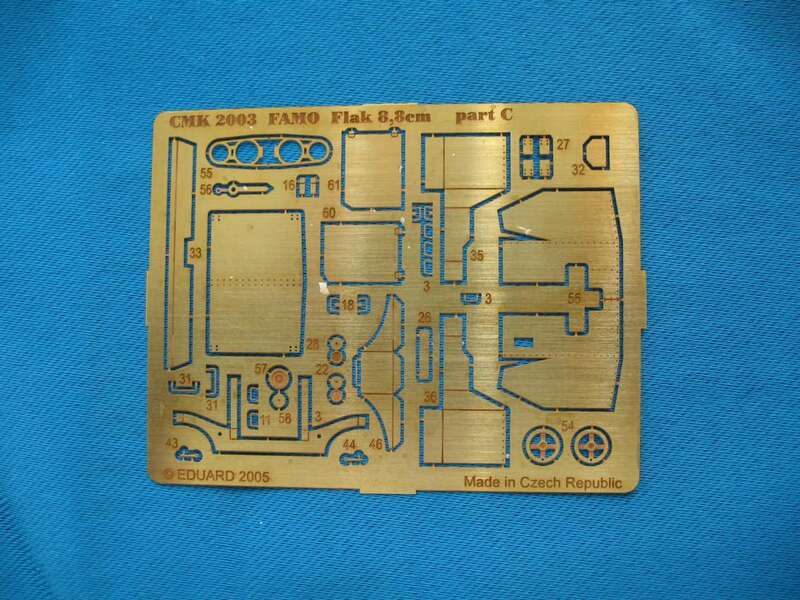 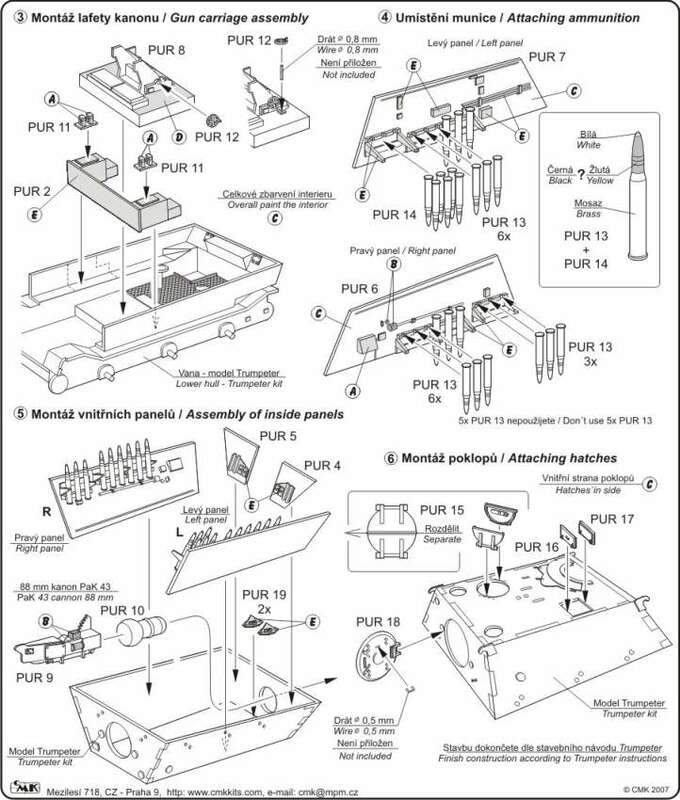 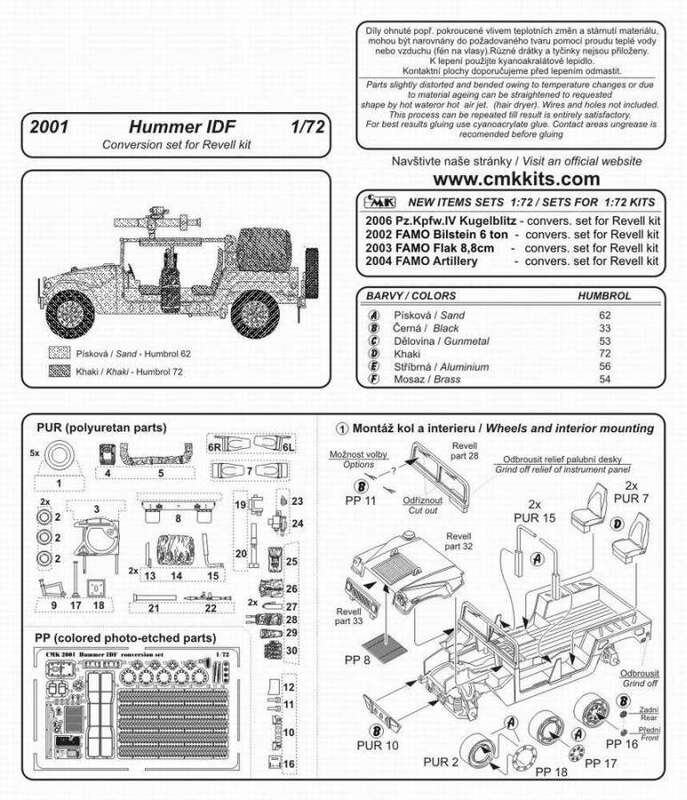 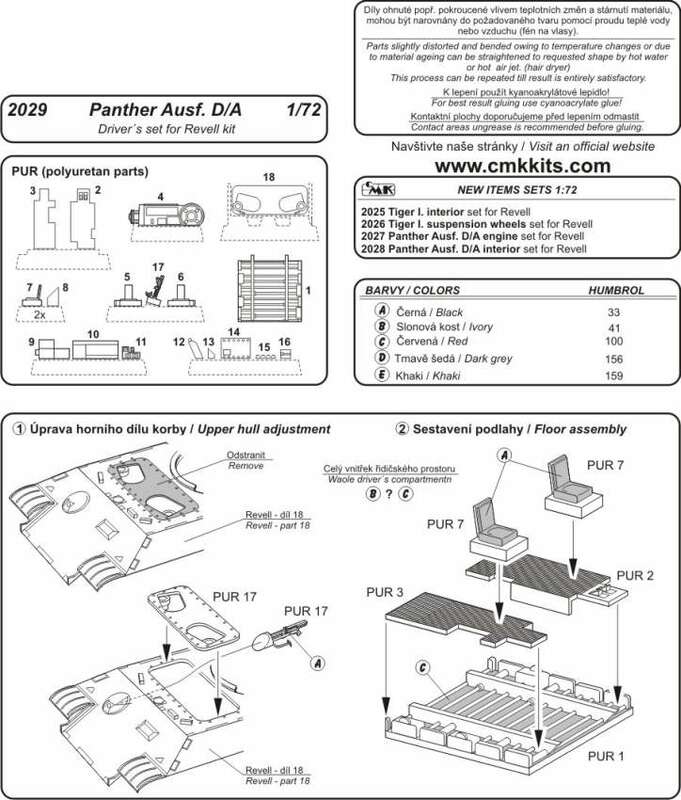 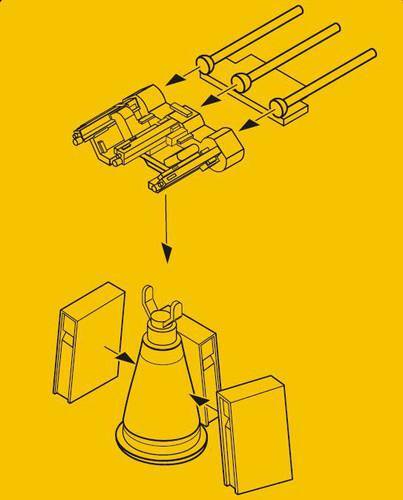 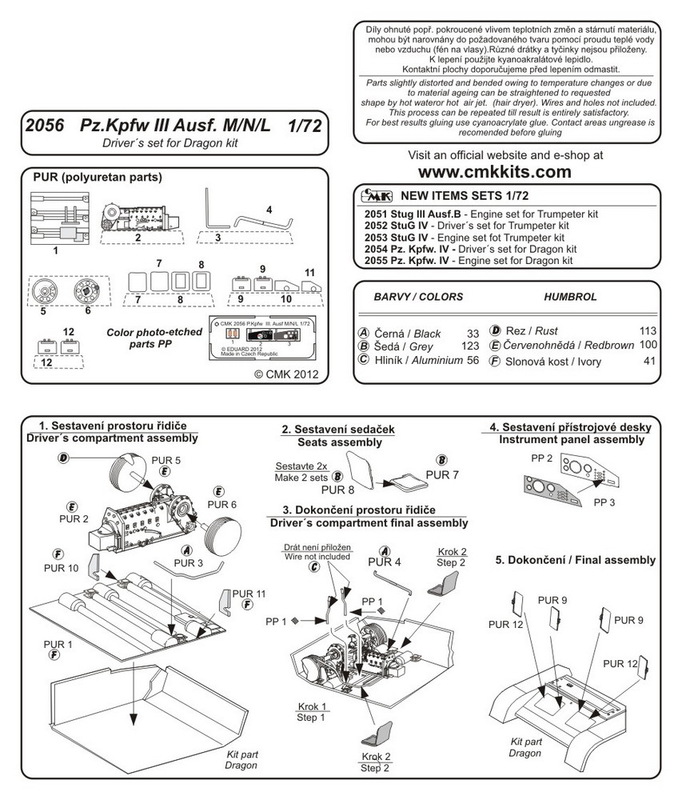 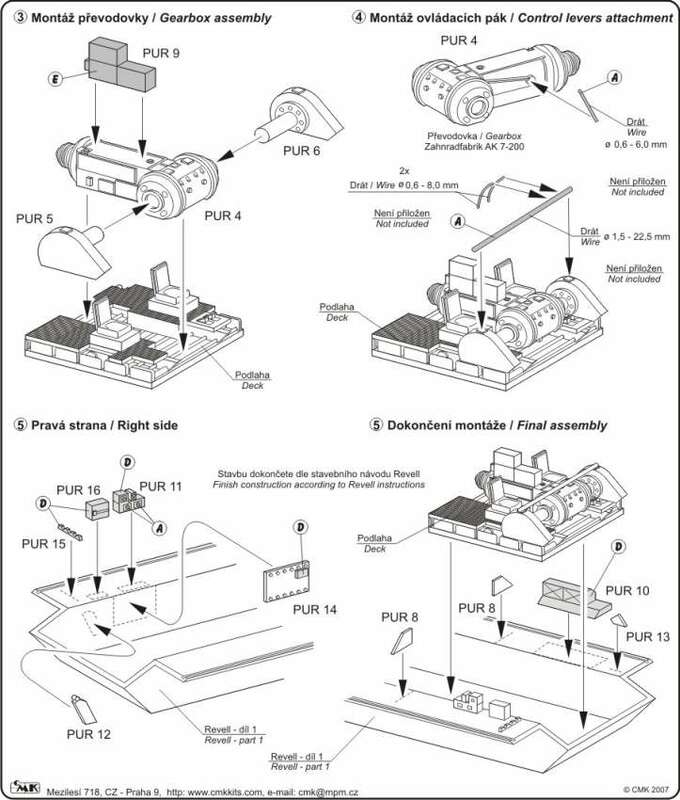 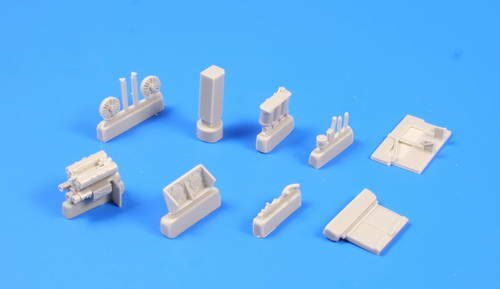 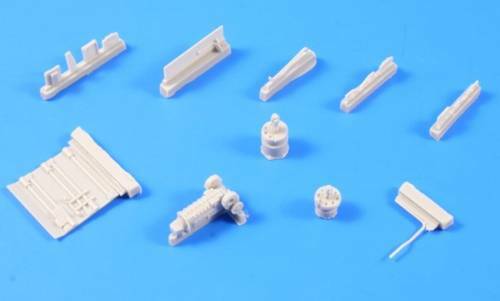 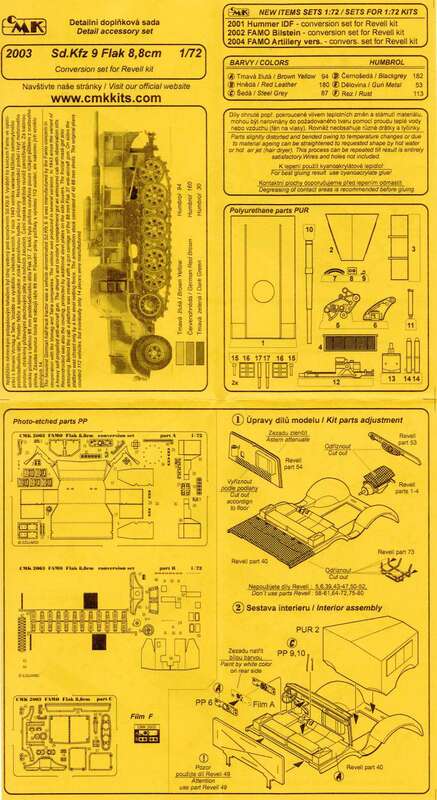 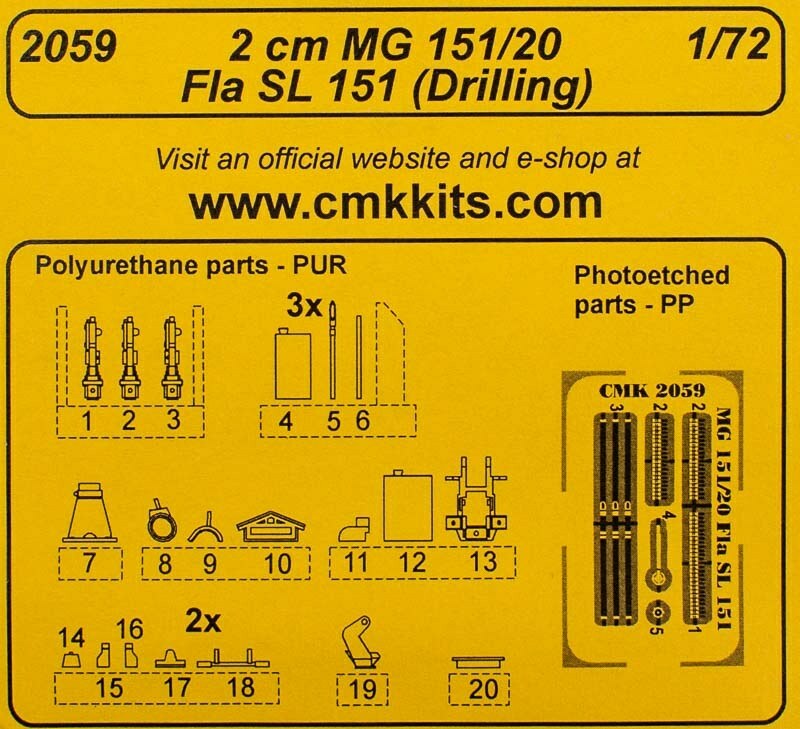 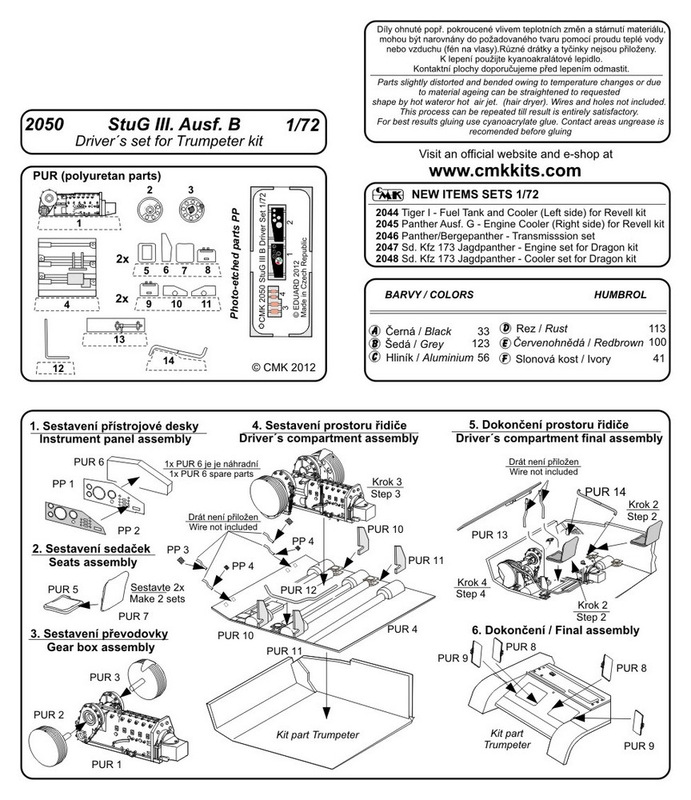 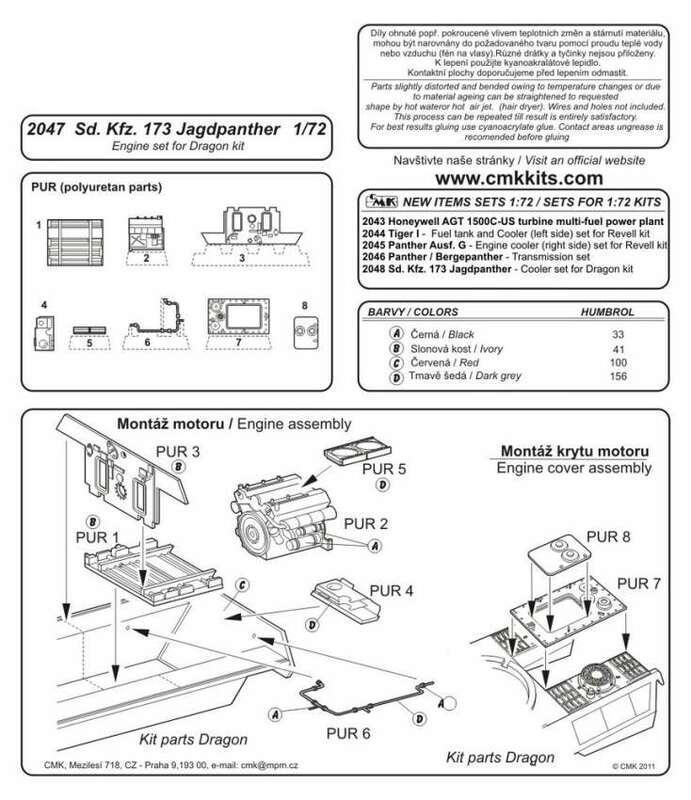 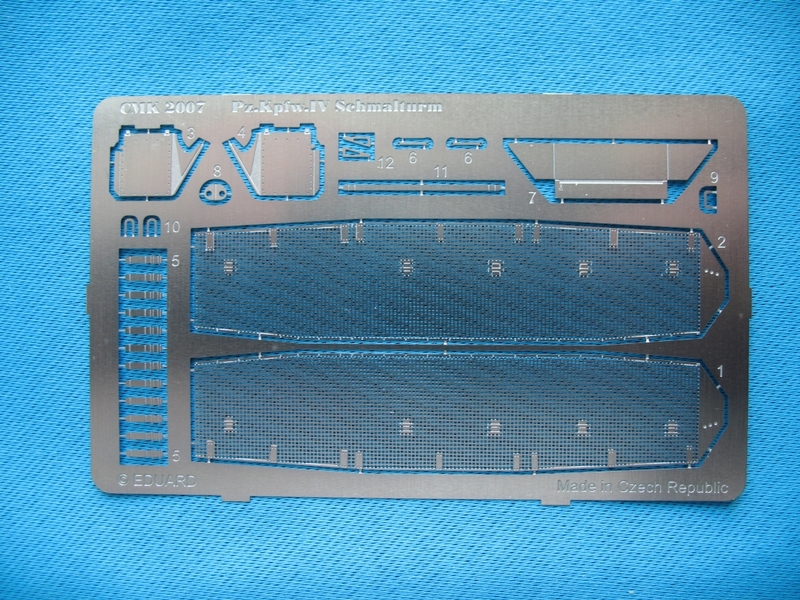 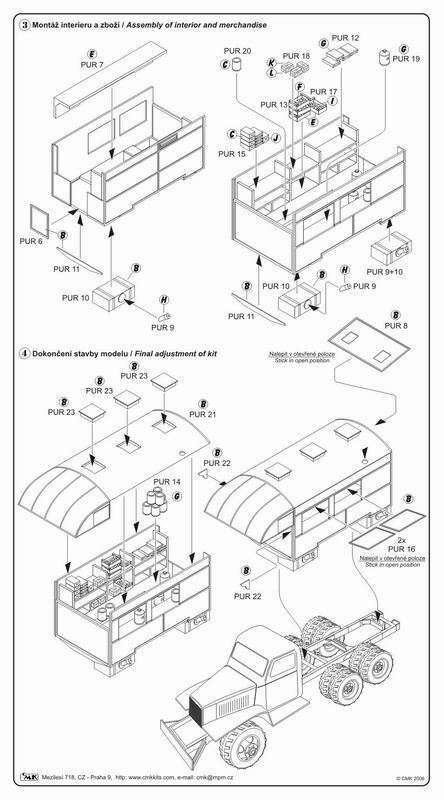 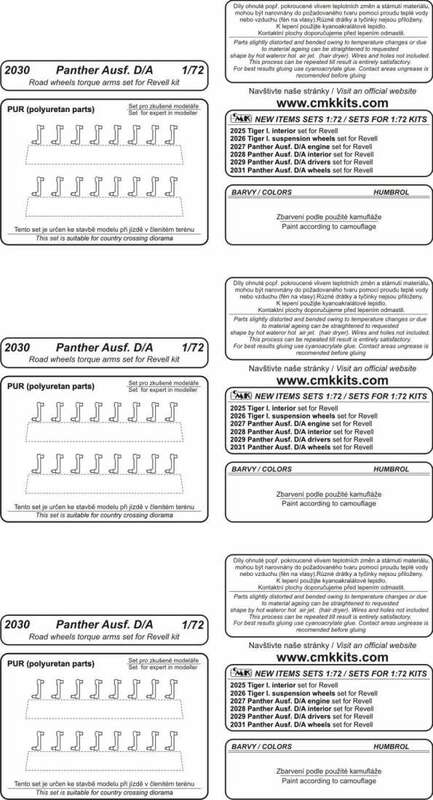 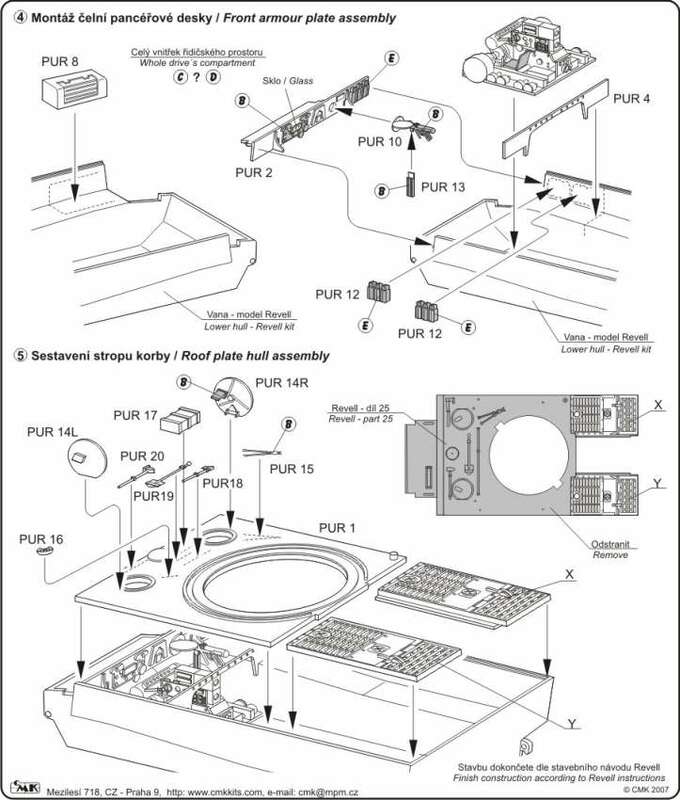 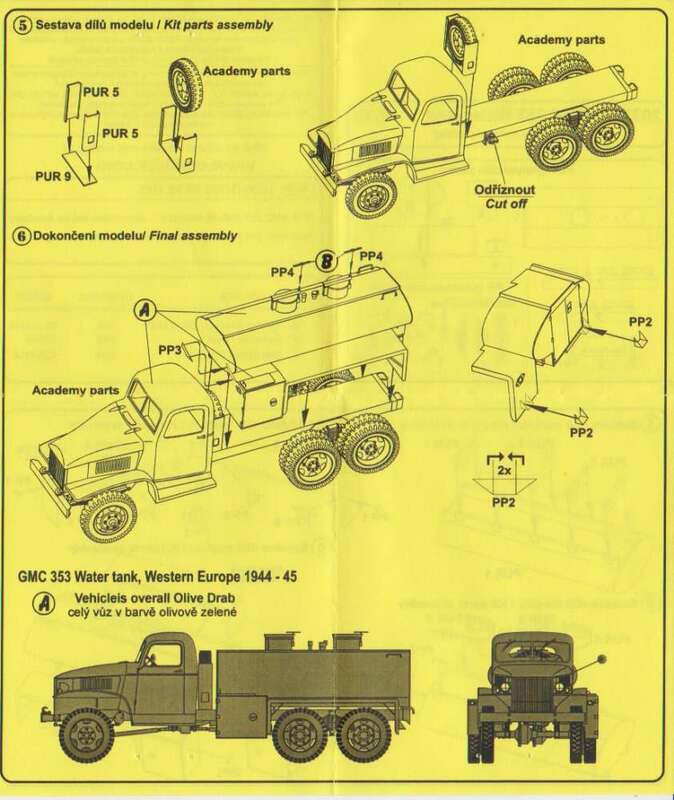 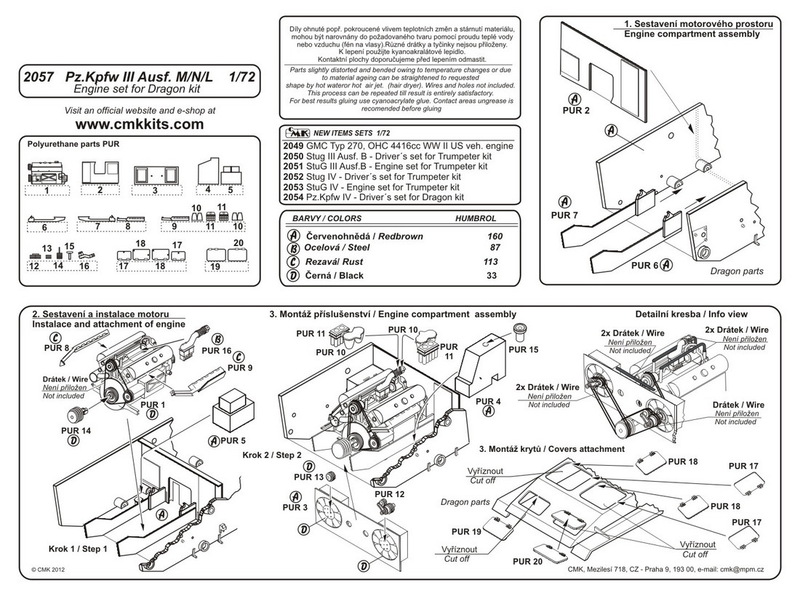 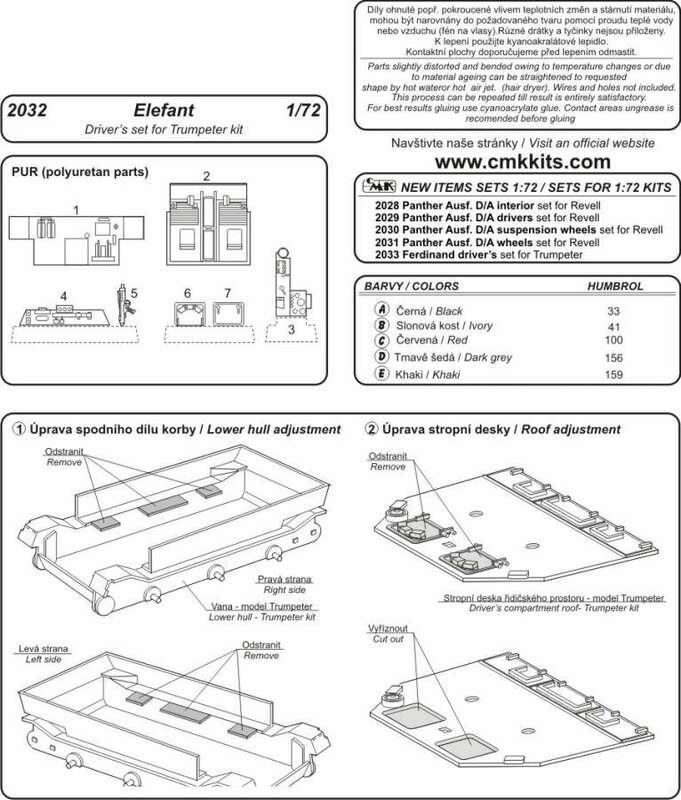 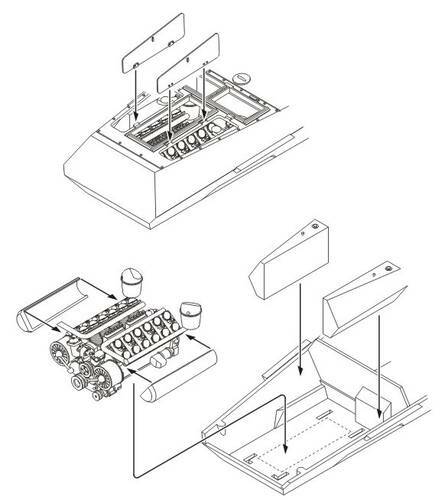 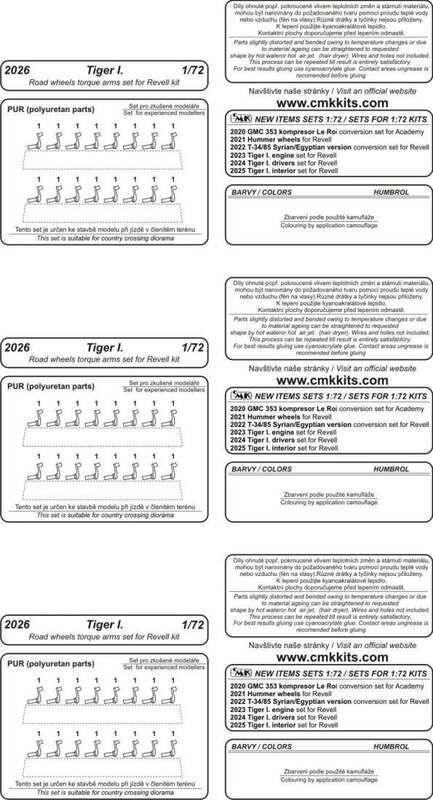 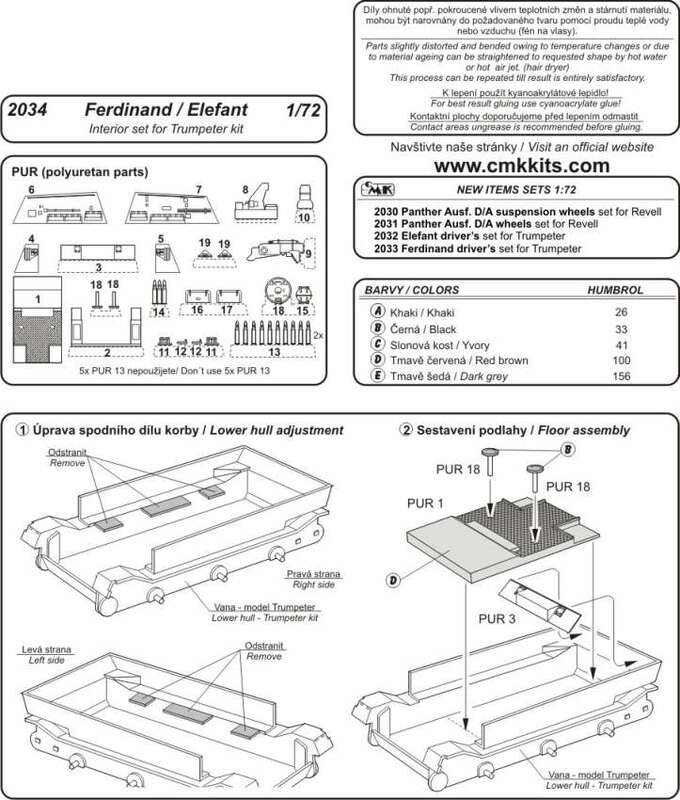 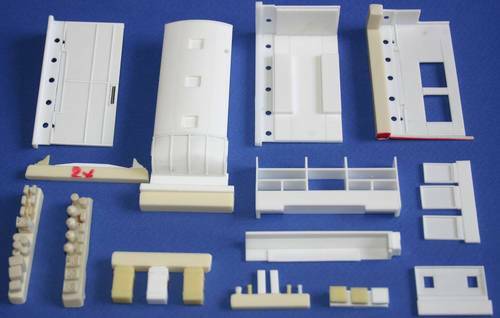 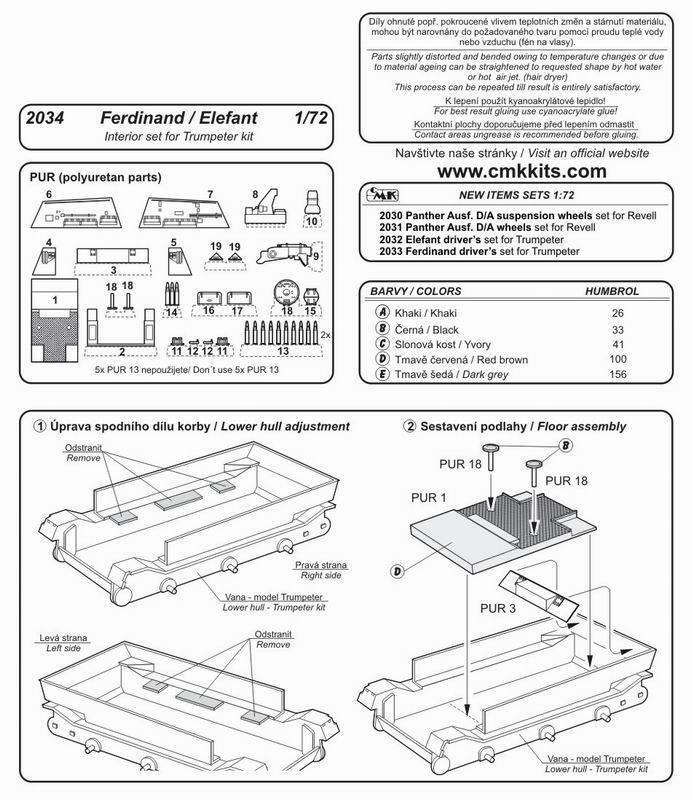 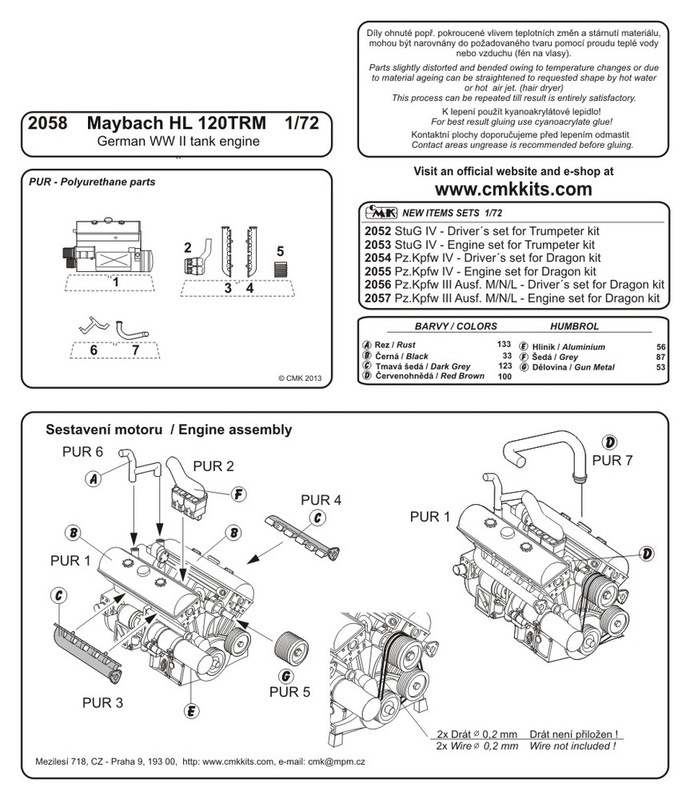 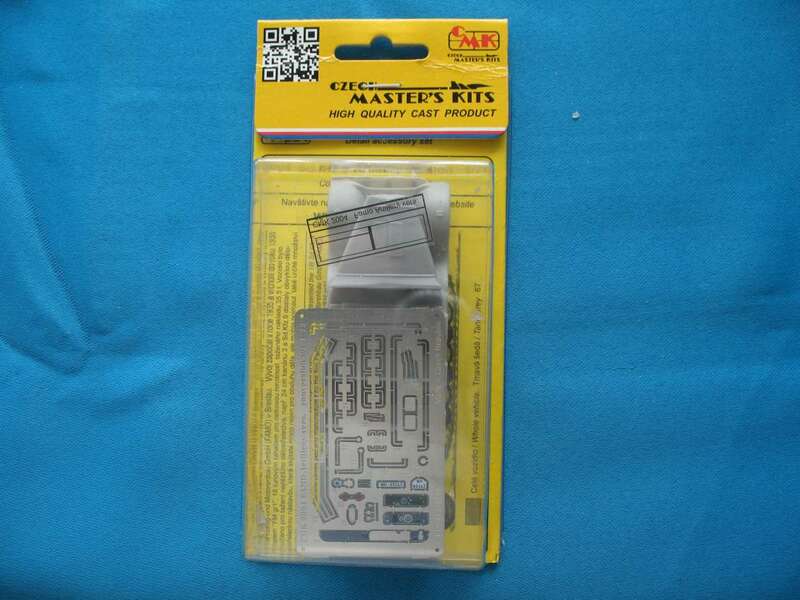 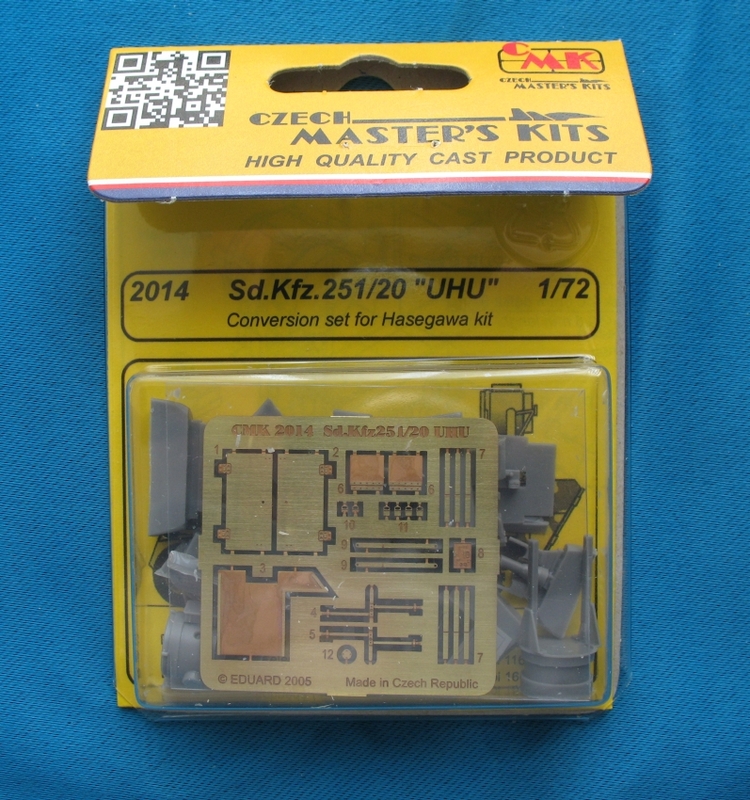 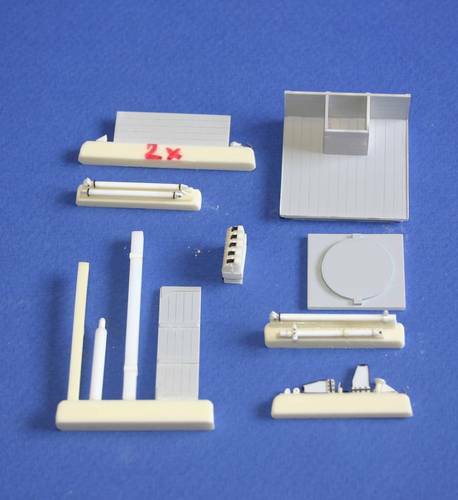 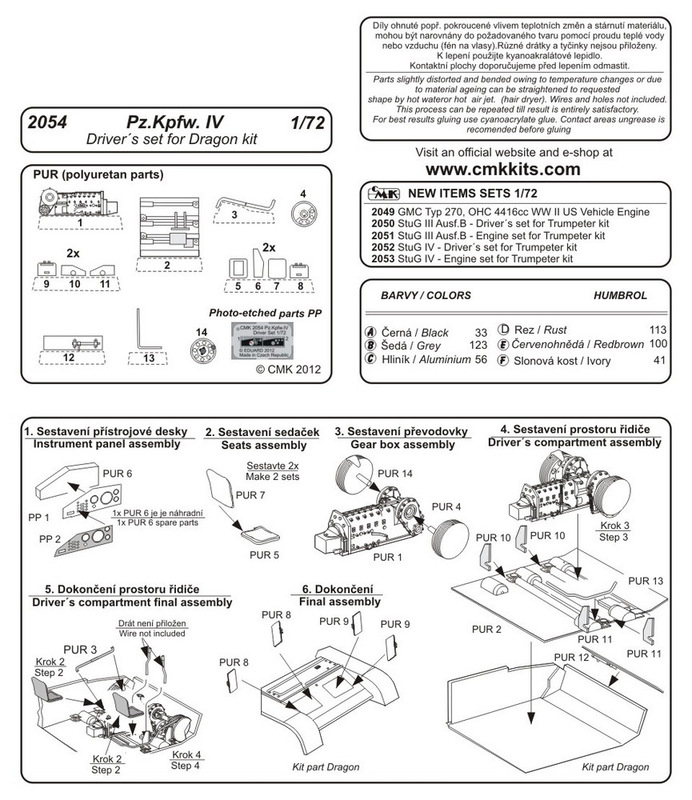 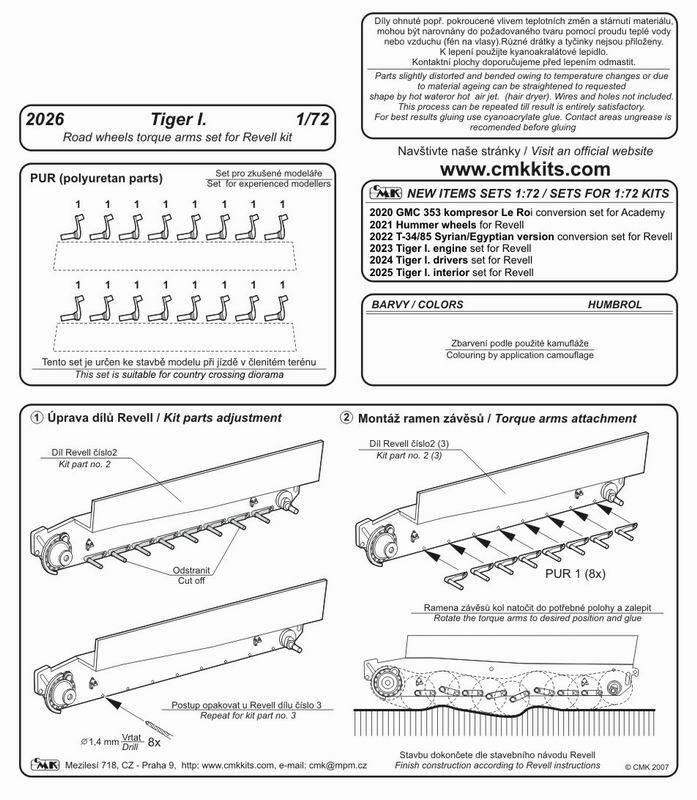 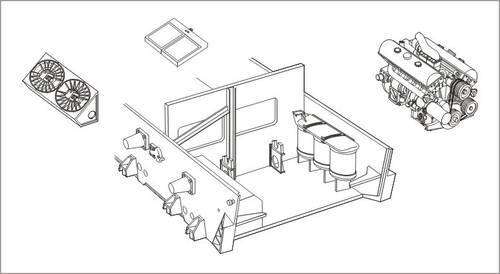 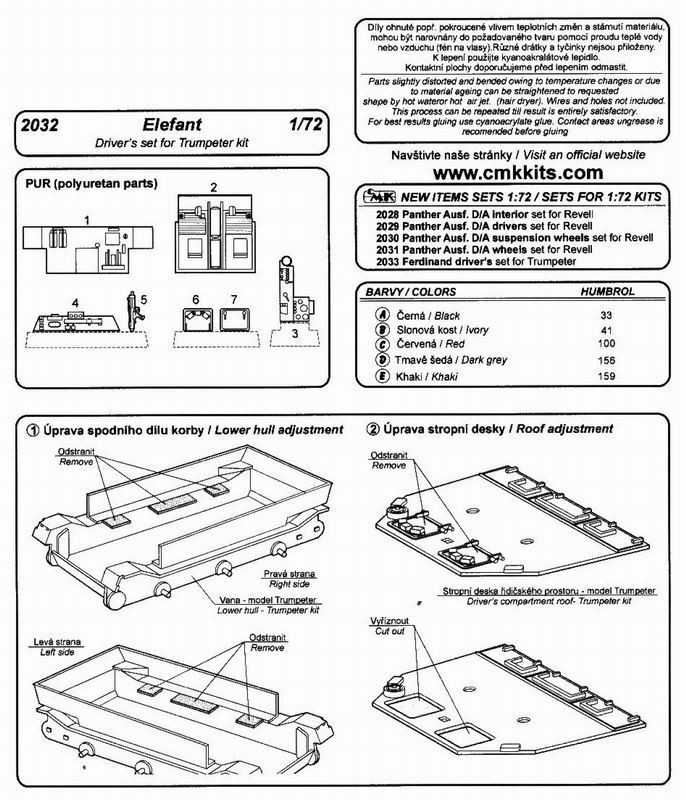 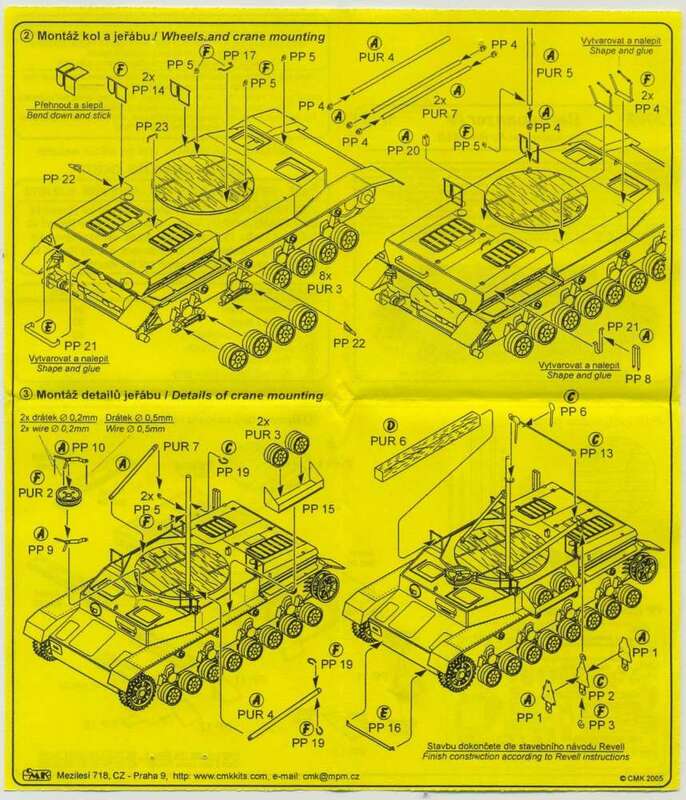 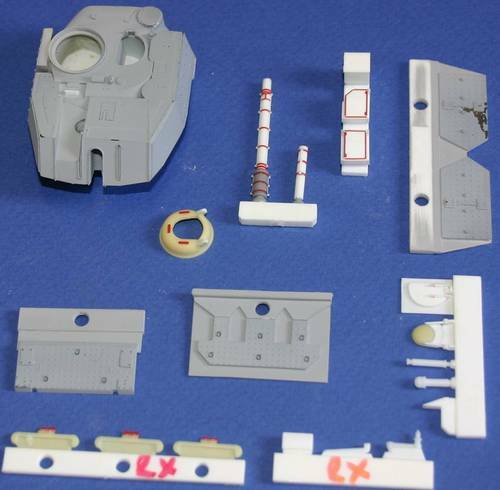 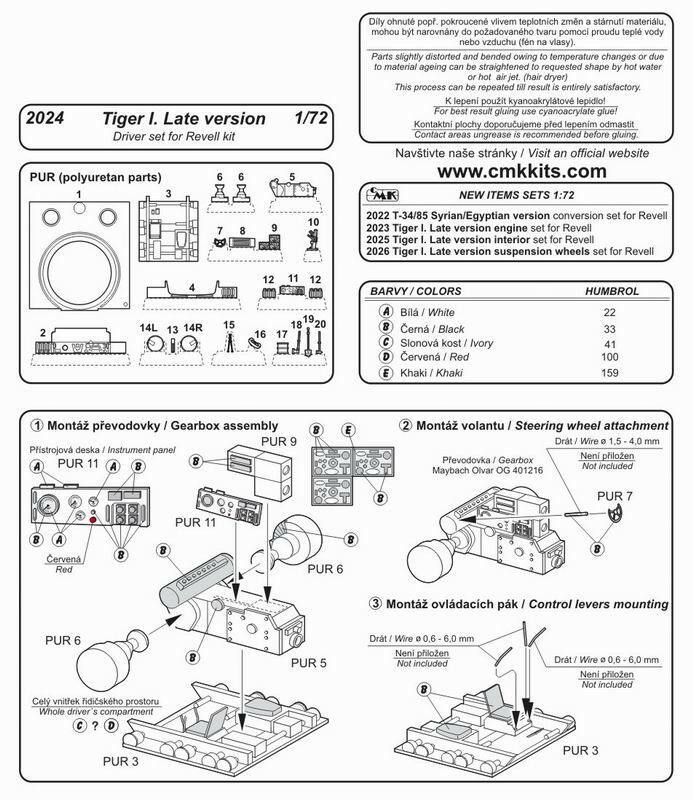 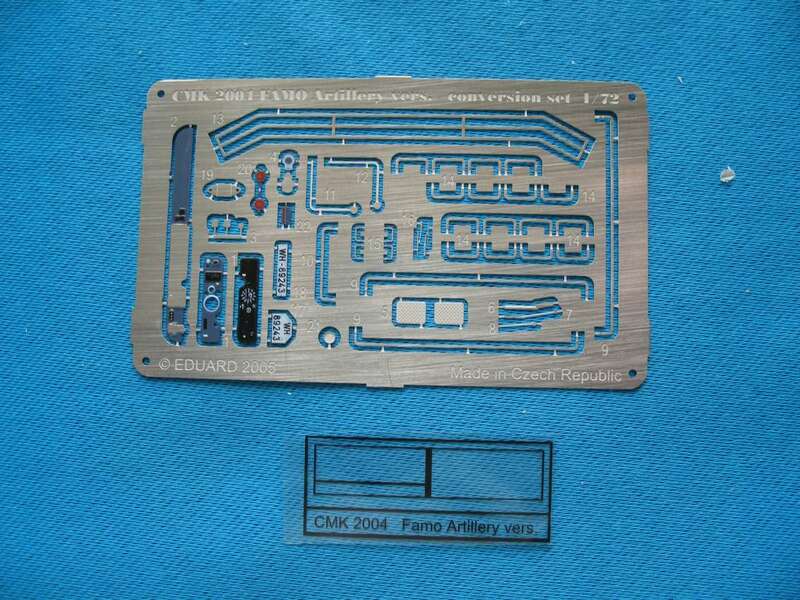 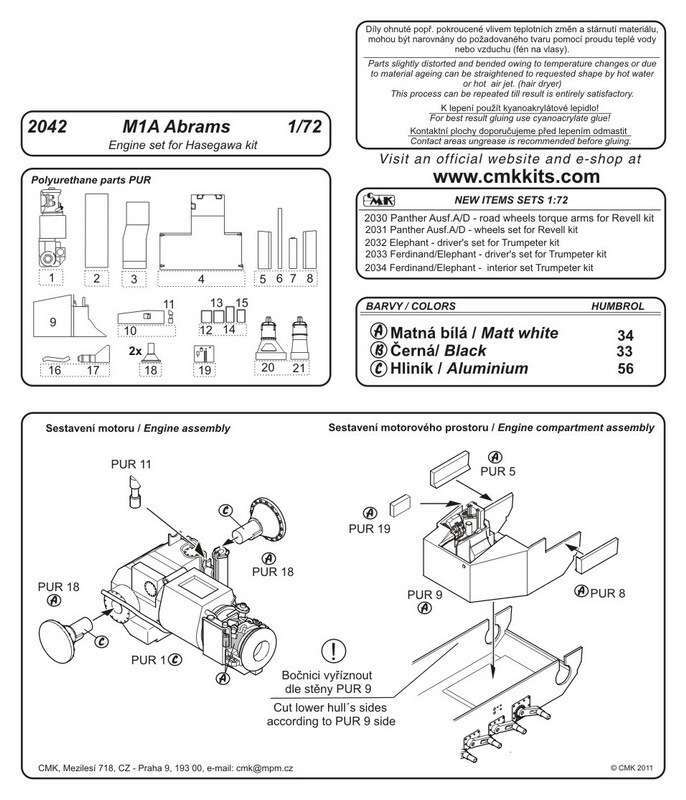 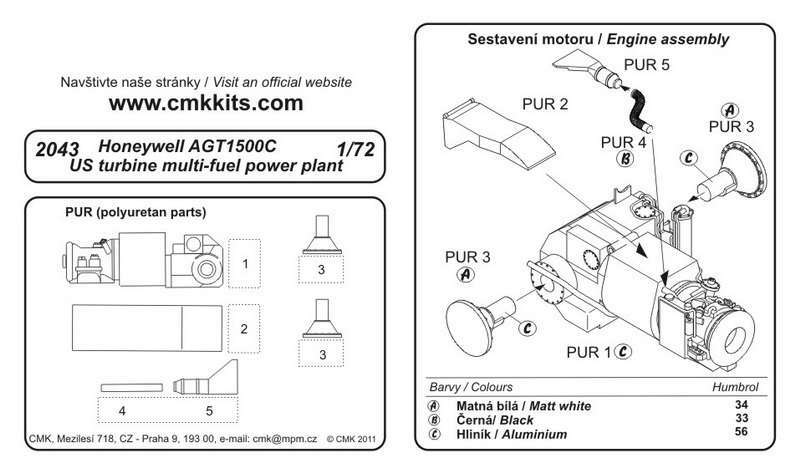 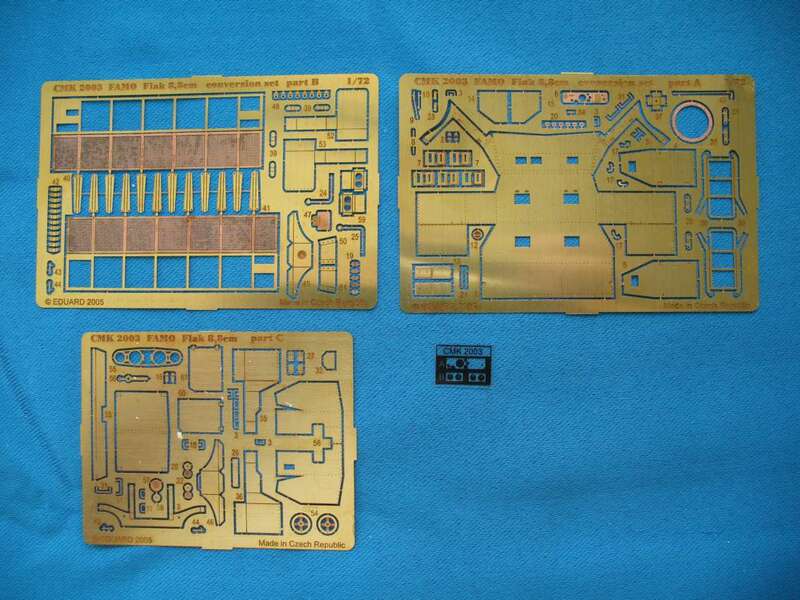 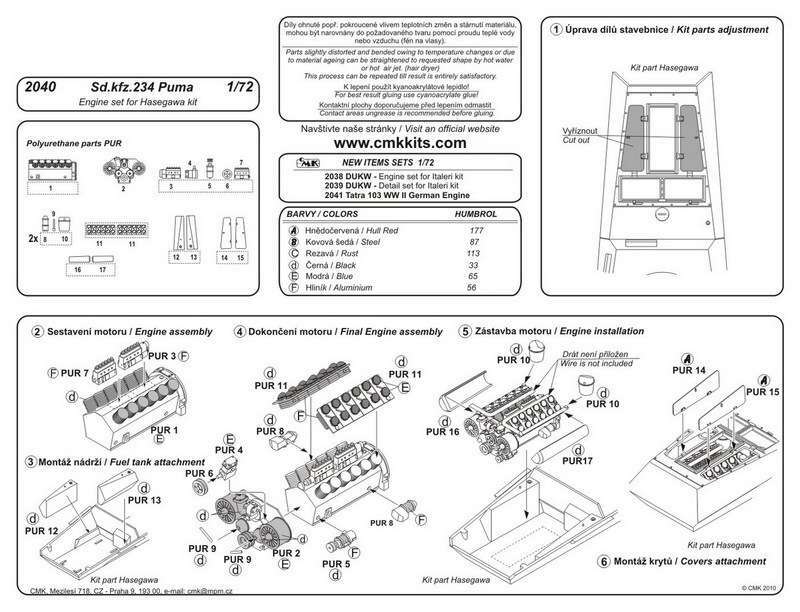 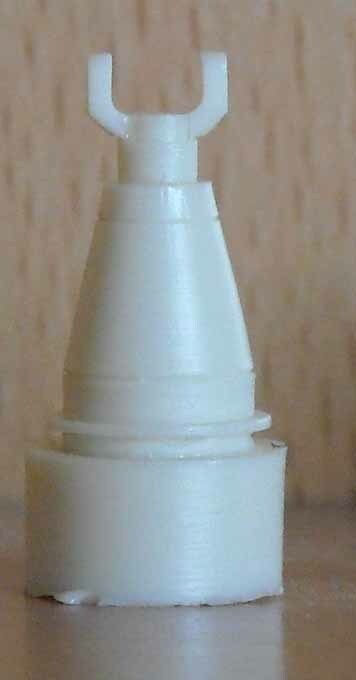 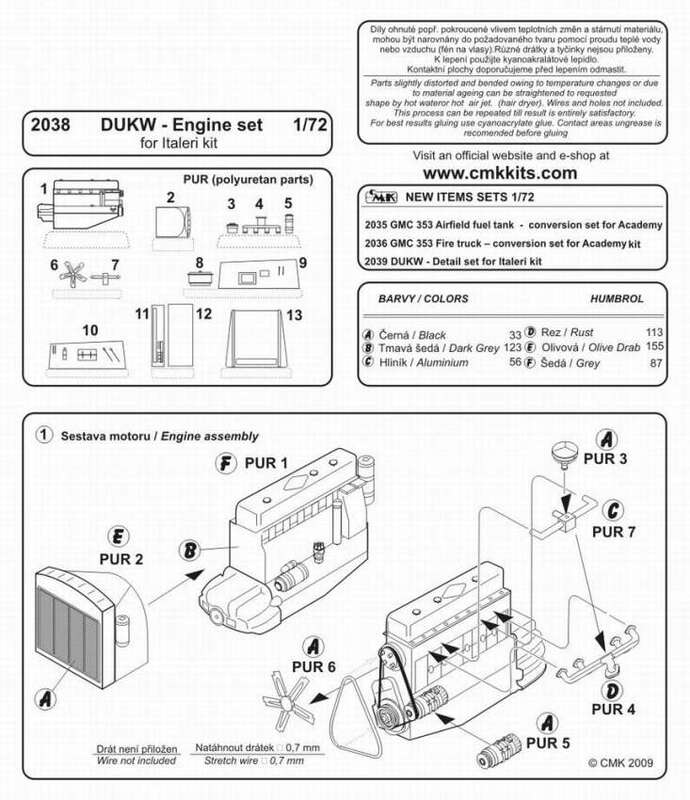 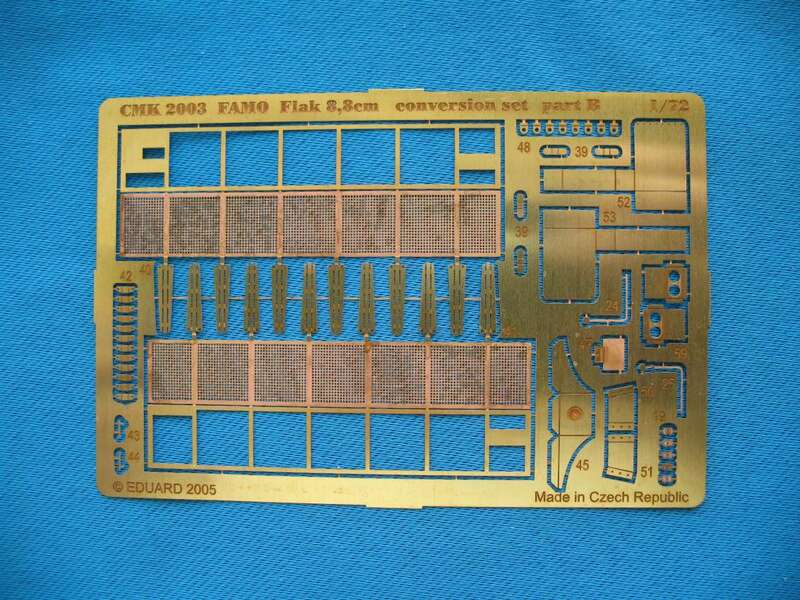 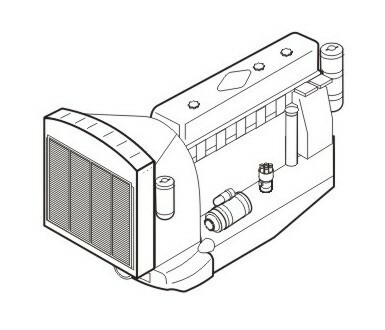 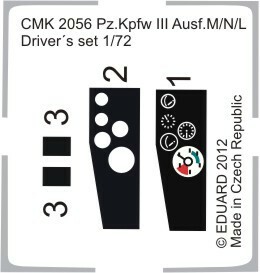 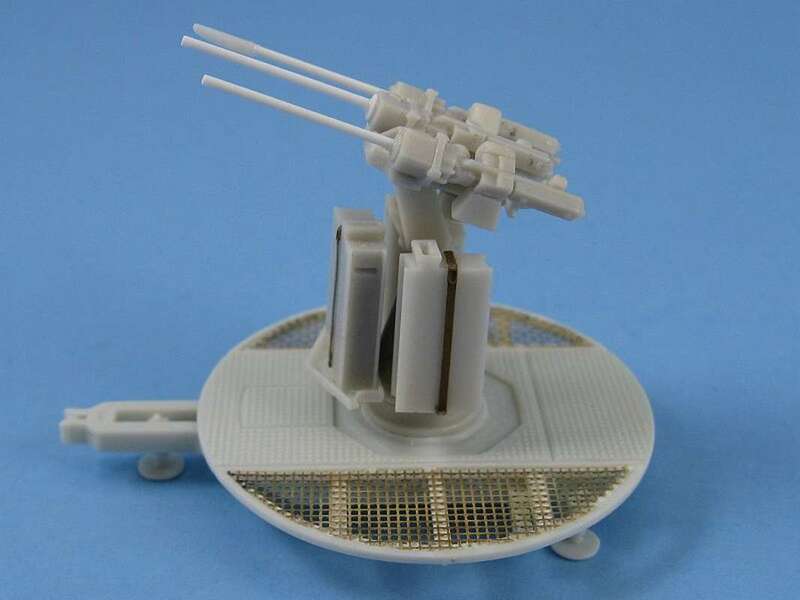 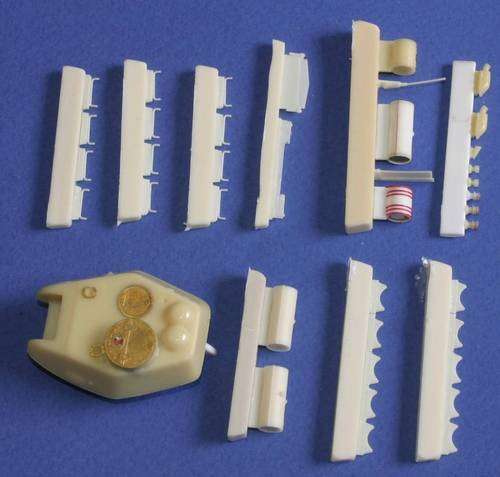 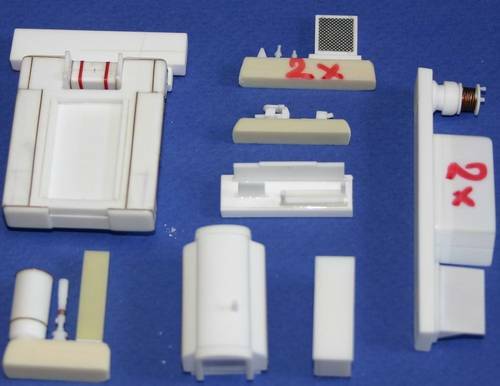 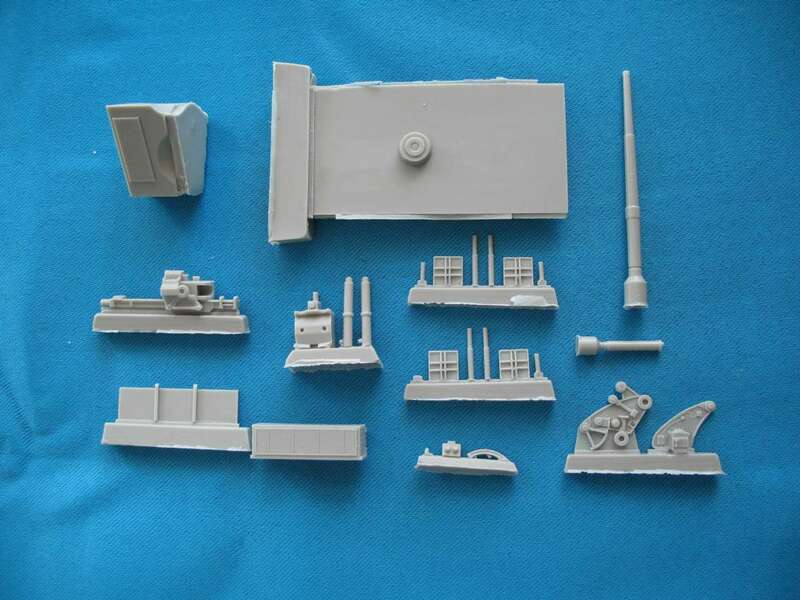 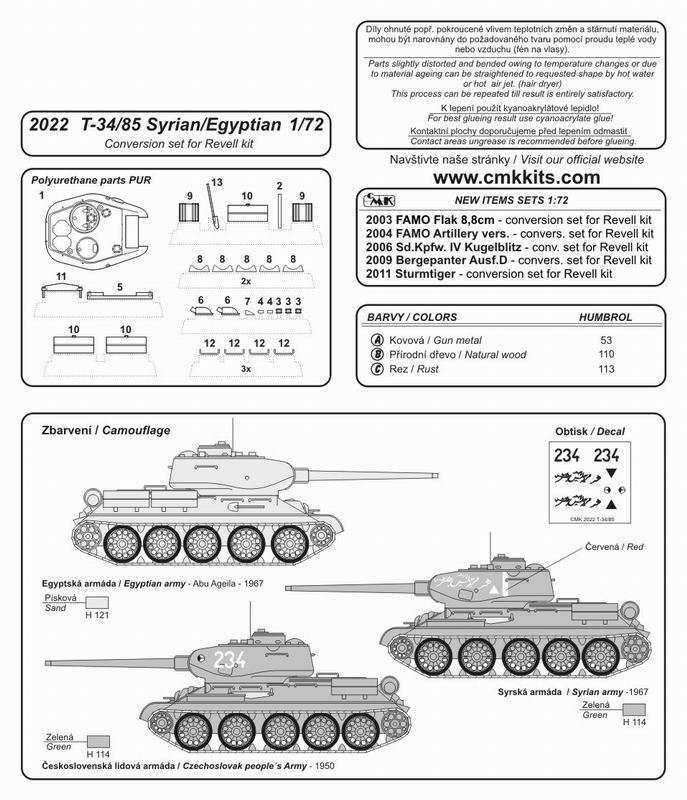 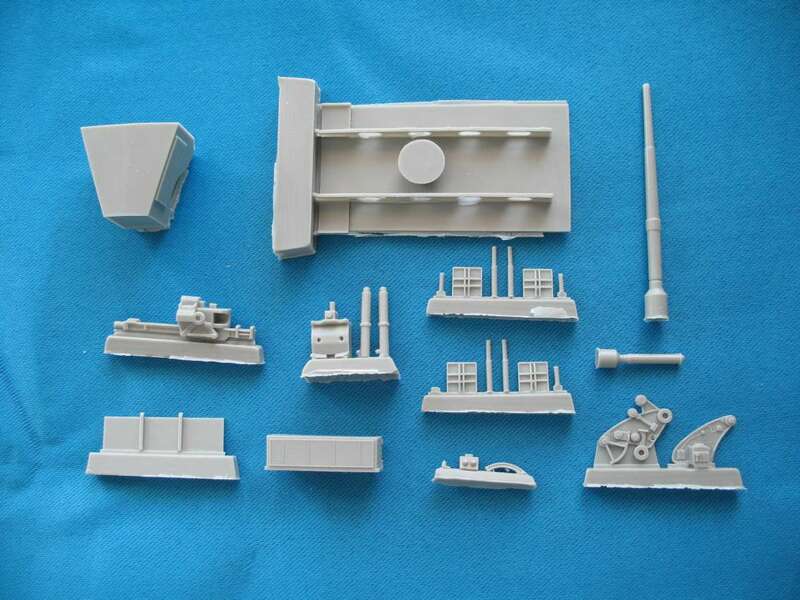 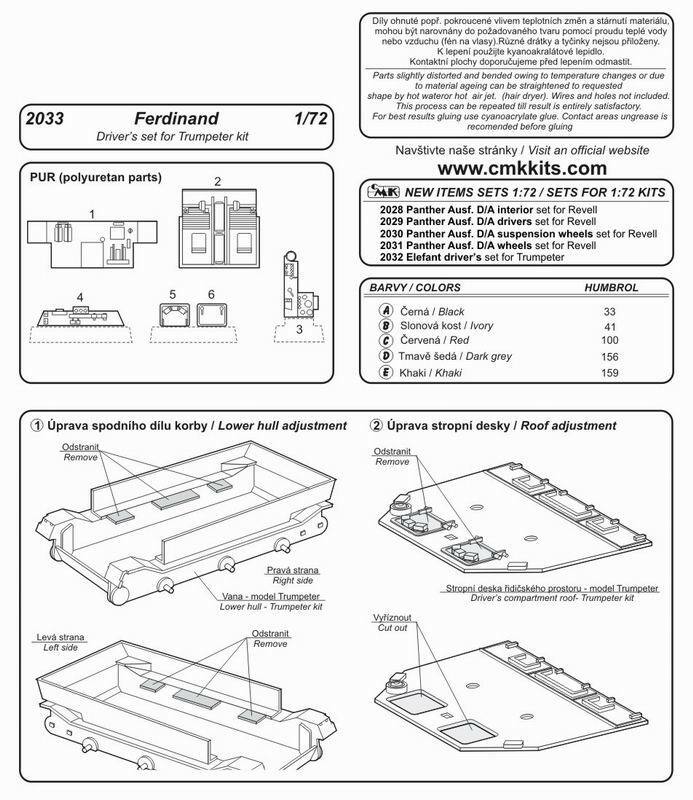 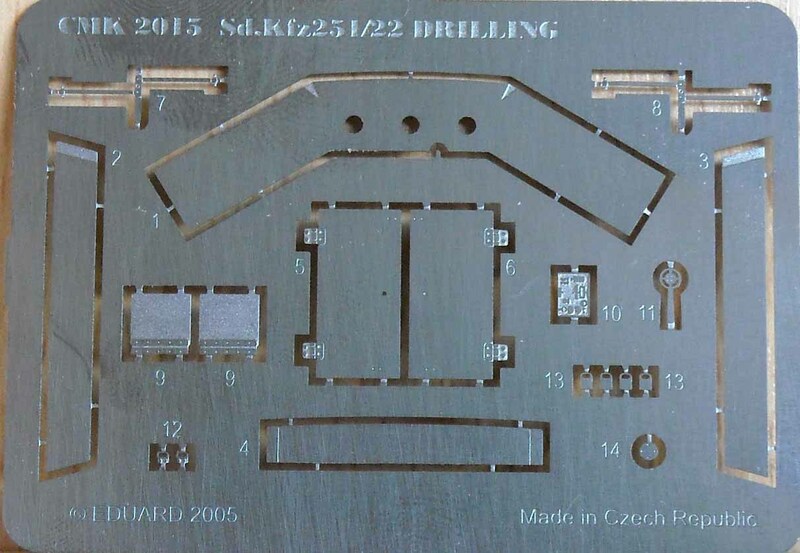 Contains two CMK sets (2034 Interior set, 2032 Driver's set) for 1/72 scale Dragon kit. 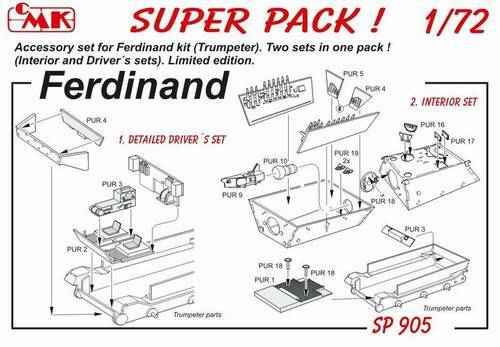 This baragin priced "SUPER PACK offers you detailed crew and driver's compartments including particular covers.